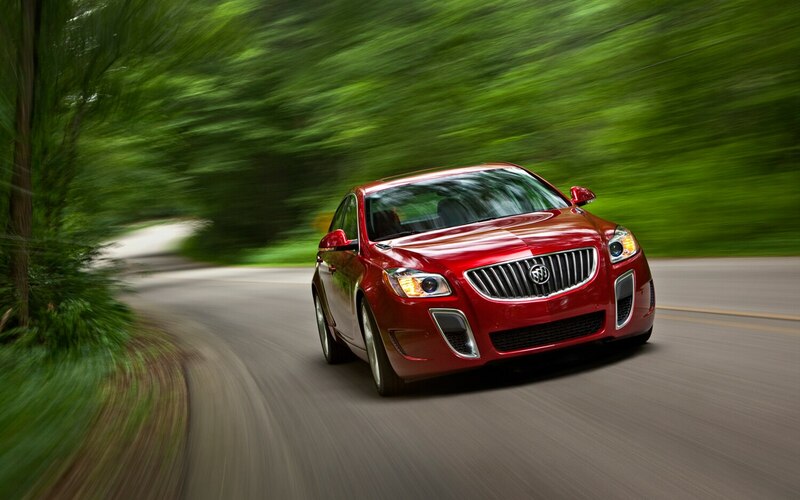 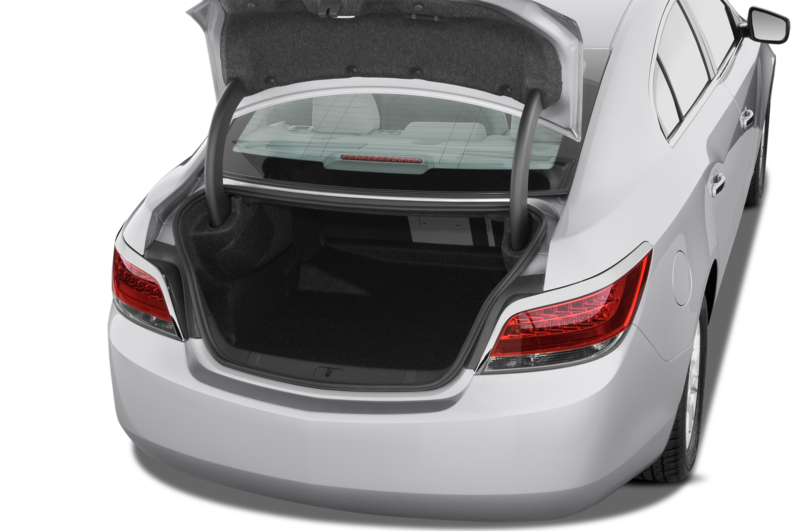 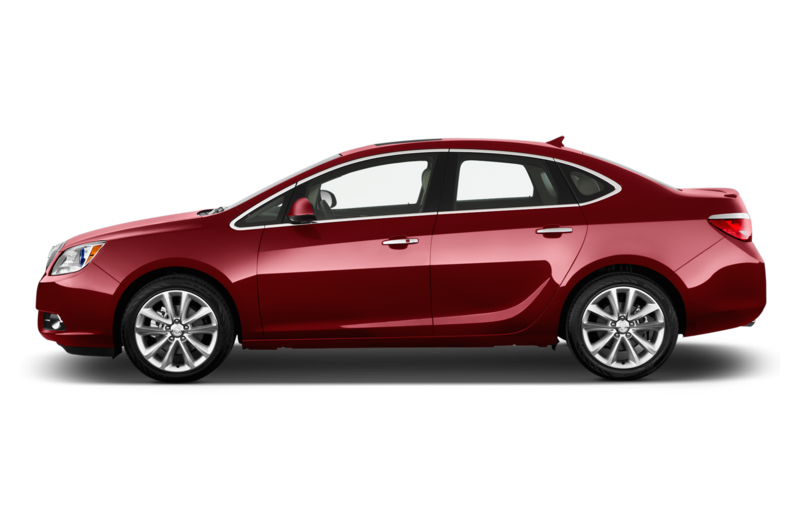 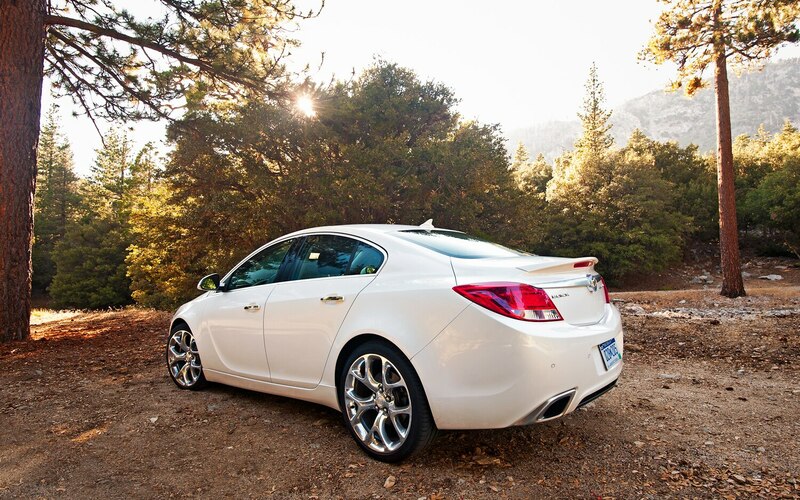 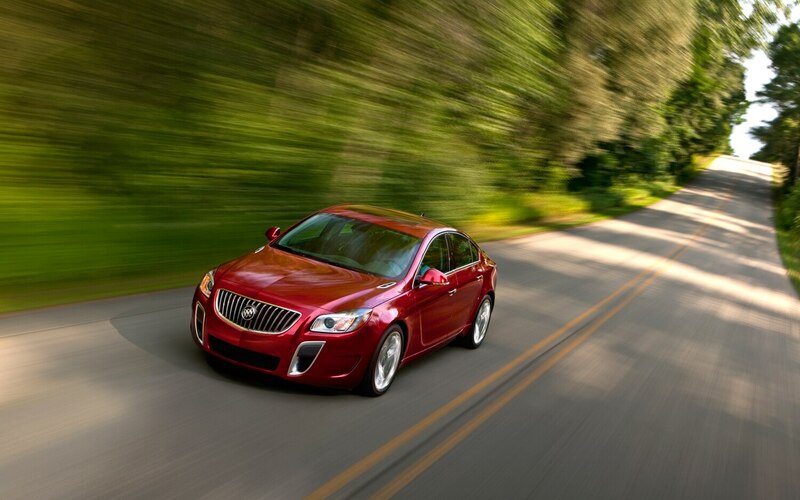 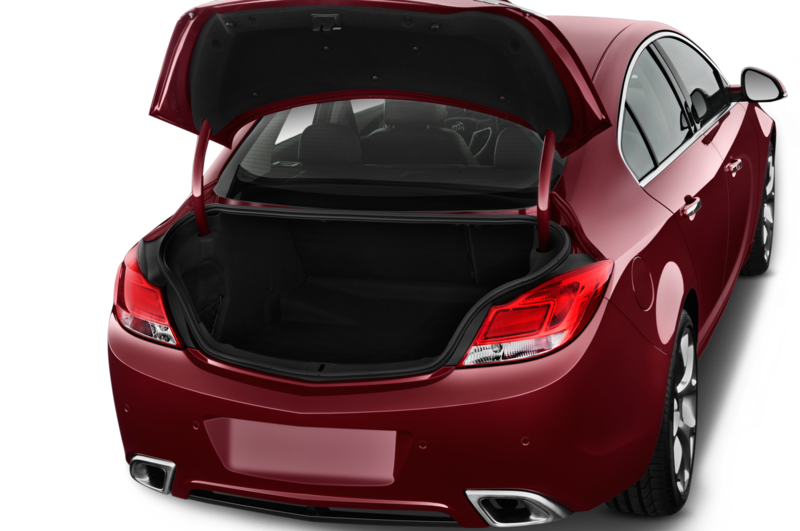 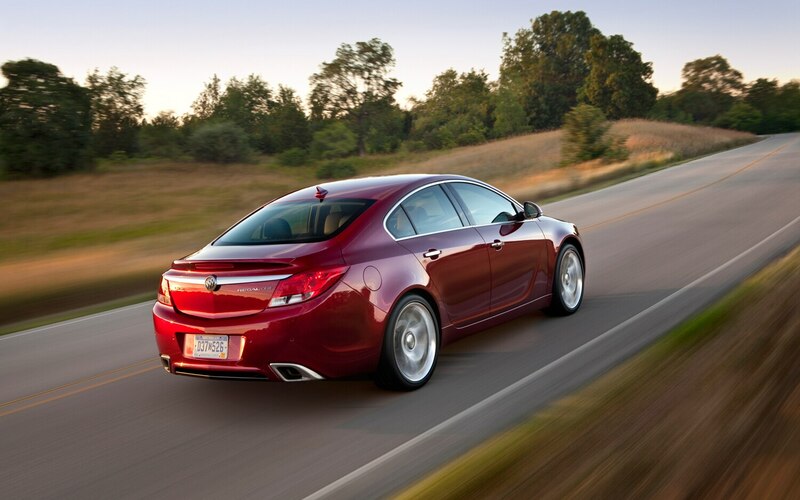 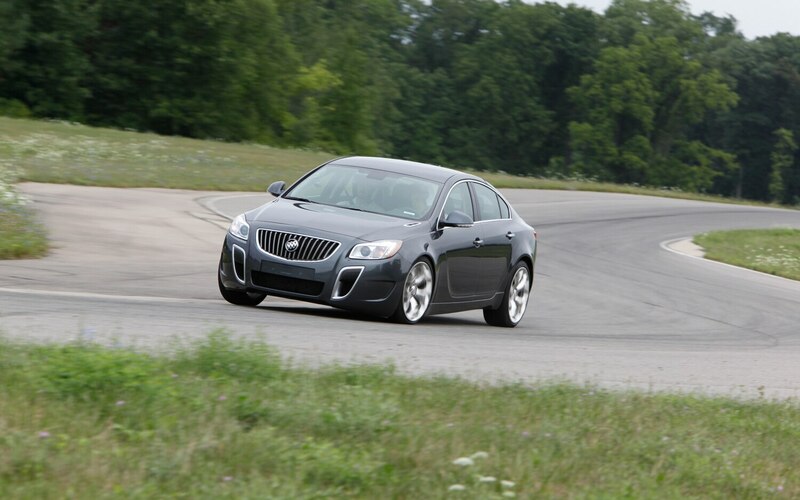 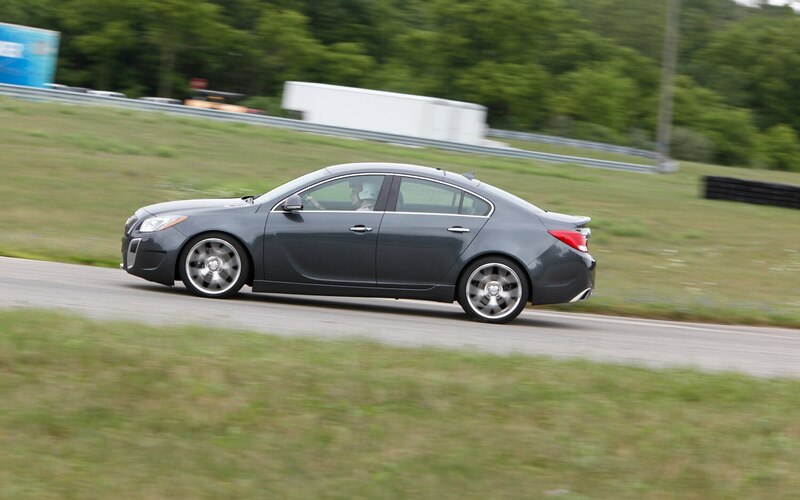 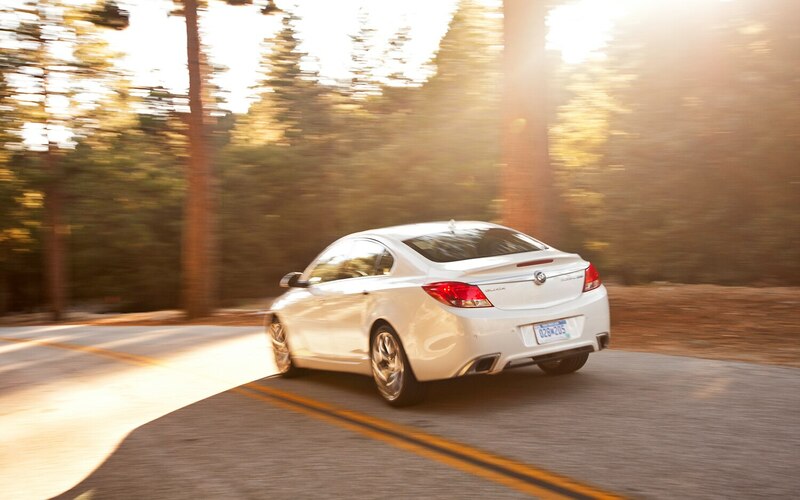 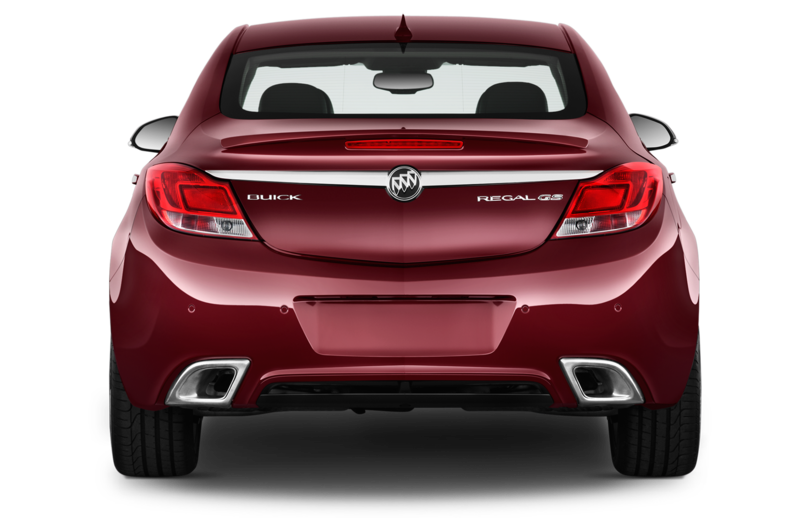 Buick has pulled a complete 180 in the past five years, revitalizing its lineup with well-crafted models and attracting younger buyers. 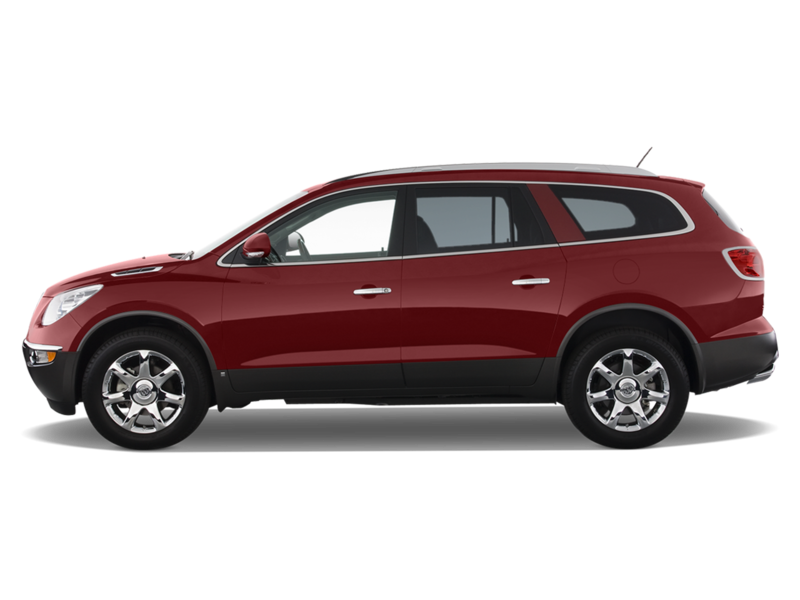 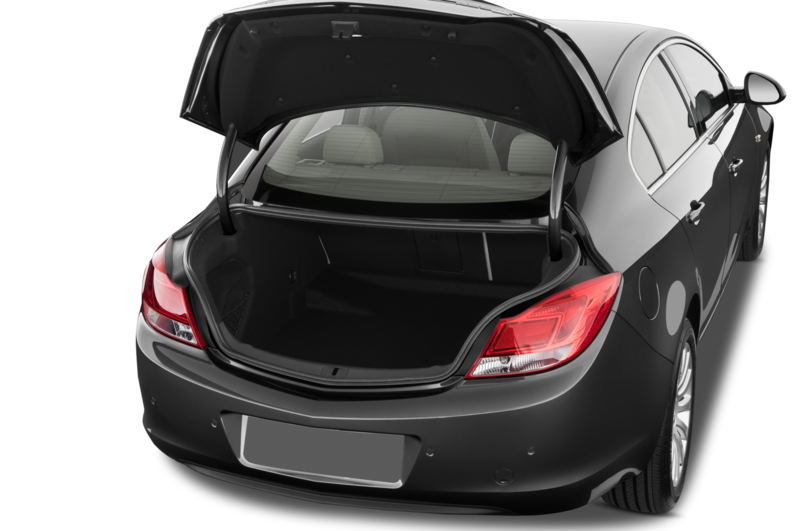 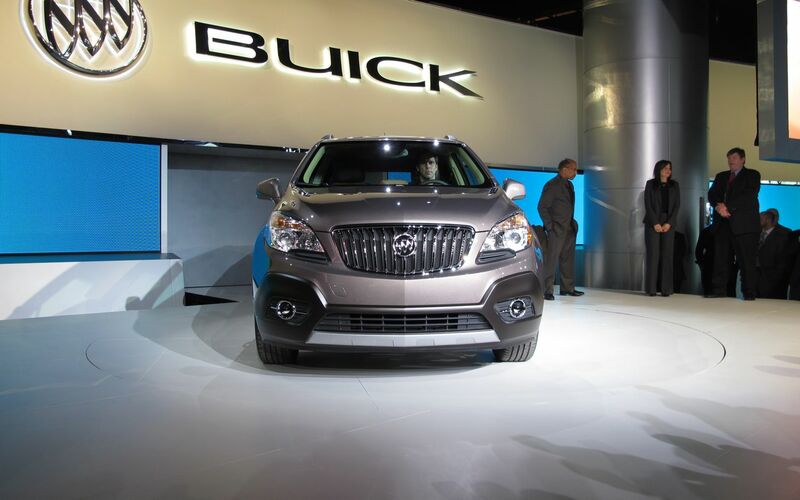 These younger buyers apparently want smaller, more efficient premium vehicles and Buick plans to keep chasing the trend with its compact 2013 Encore crossover. 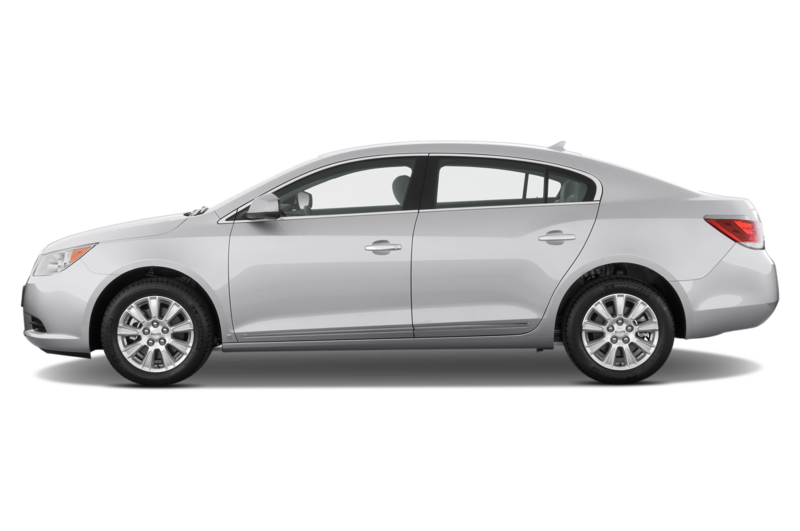 This thing is tiny — with the exception of height, it is within an inch of the Audi A3 in every dimension. 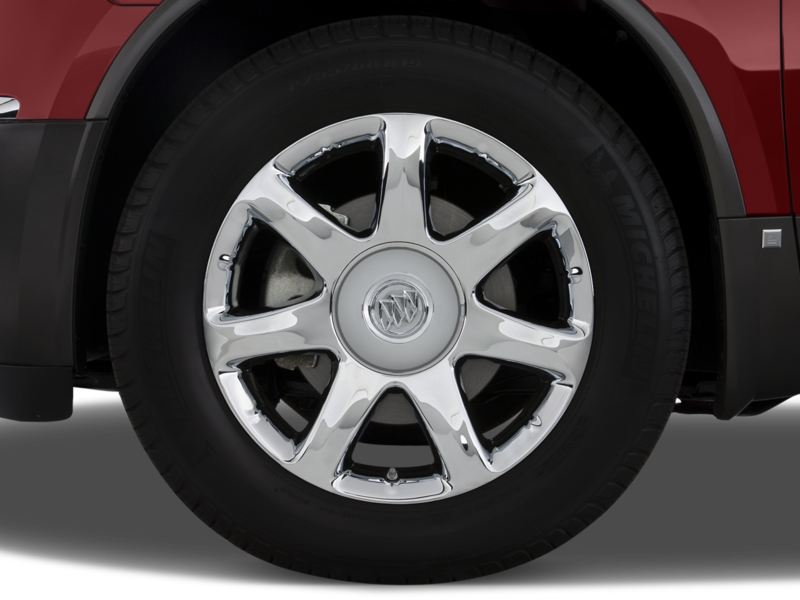 It may not be quite as petite as the Mini Countryman (the Buick is over a half a foot longer than the Mini), but almost non-existent front and rear overhangs and standard 18-inch wheels cause any of the vehicle’s bulk to disappear. 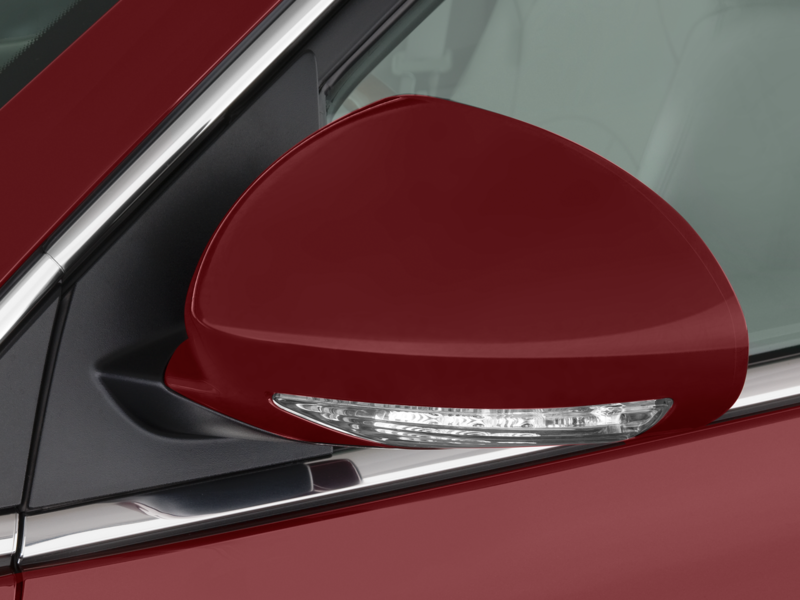 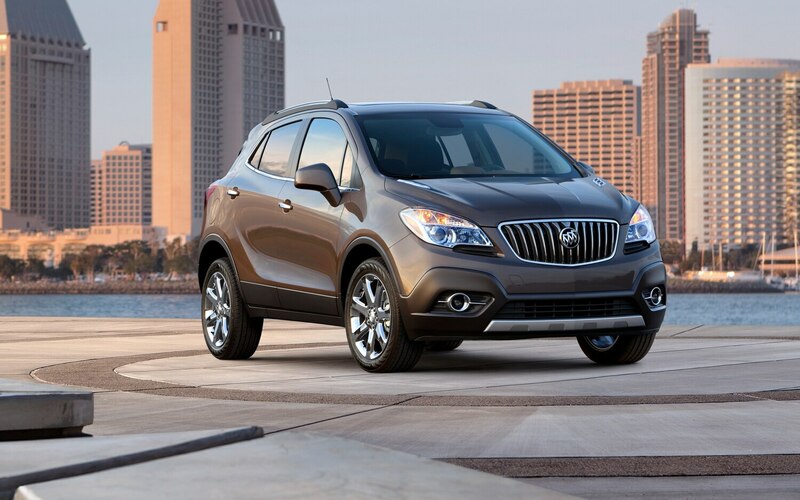 The brand’s oversized waterfall grille is exaggerated here within the crossover’s proportions, though a rising character line accentuating the rear haunches helps to keep the Encore from looking too tall and skinny. 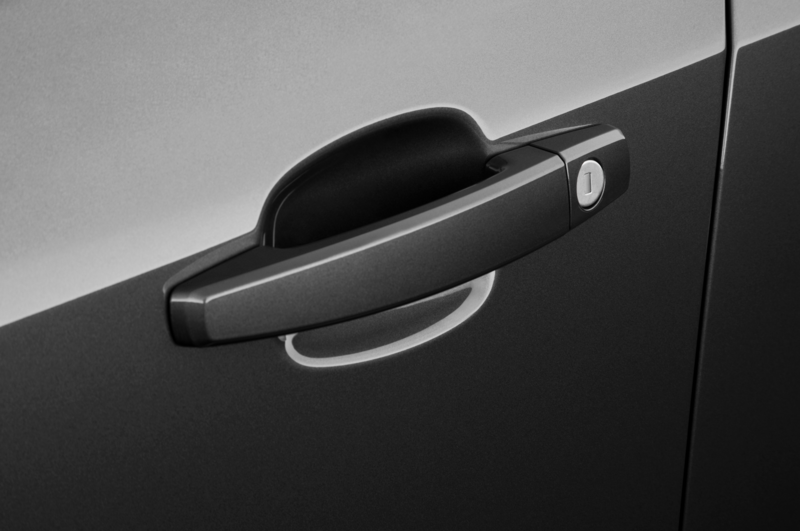 Inside is par for the course of what we have come to expect from the tri-shield brand. 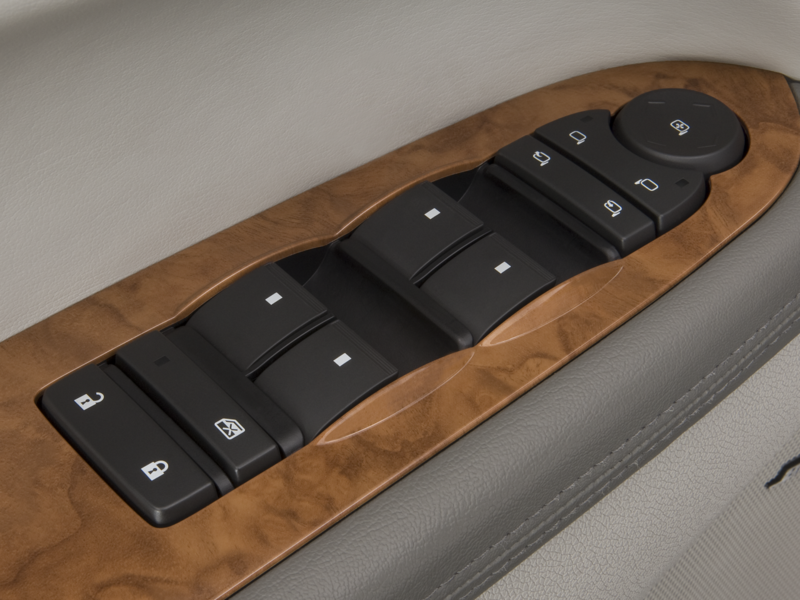 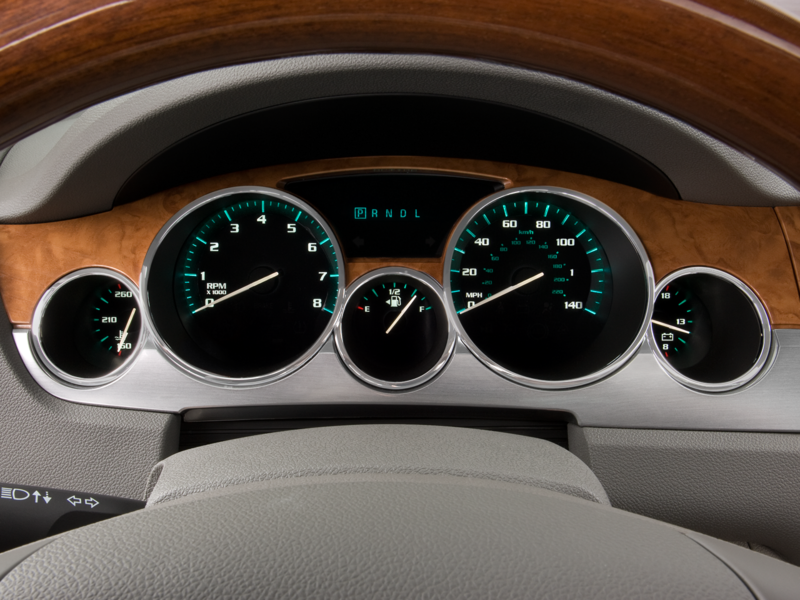 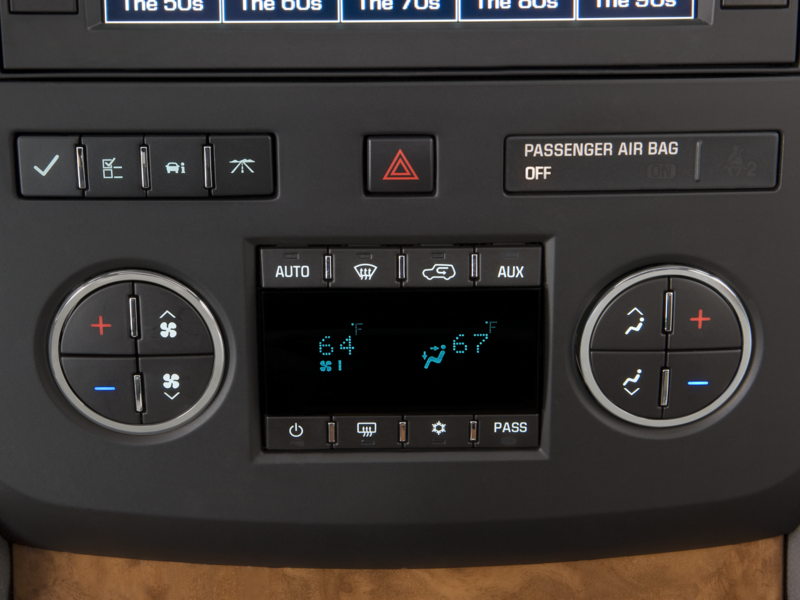 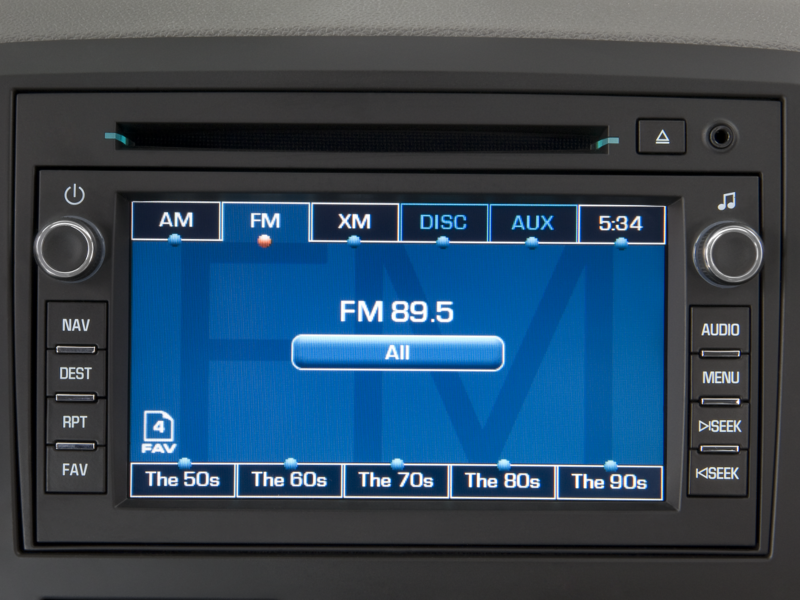 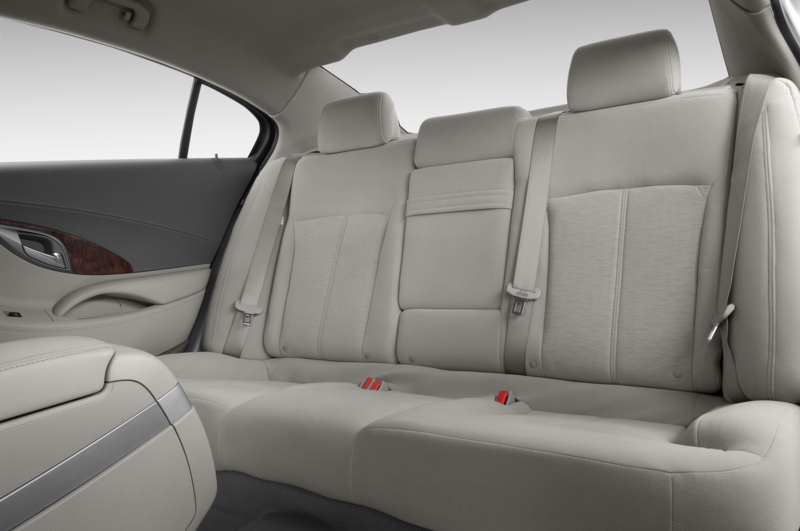 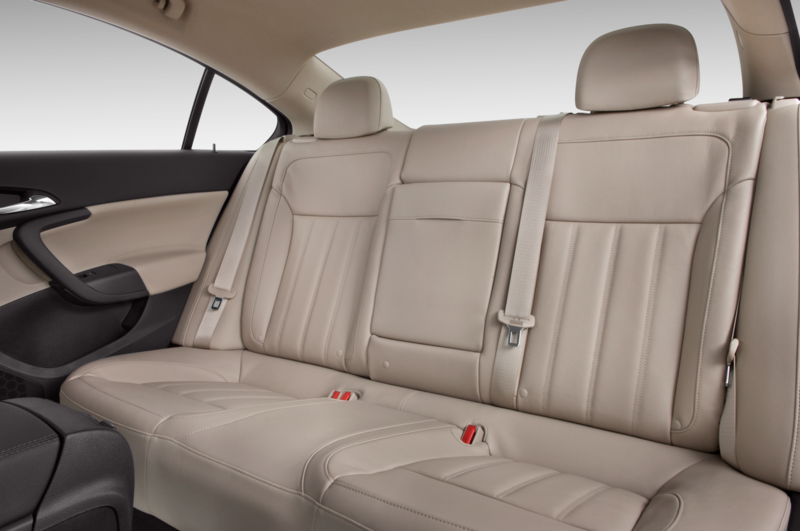 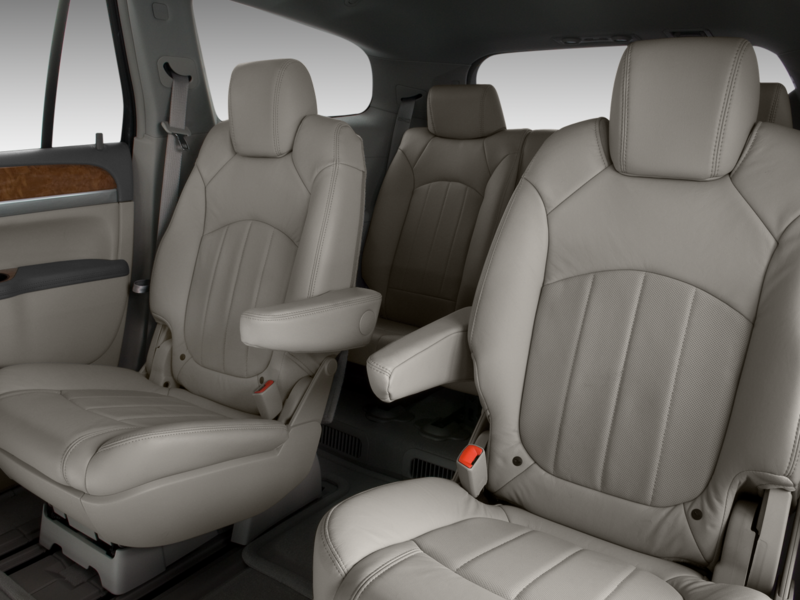 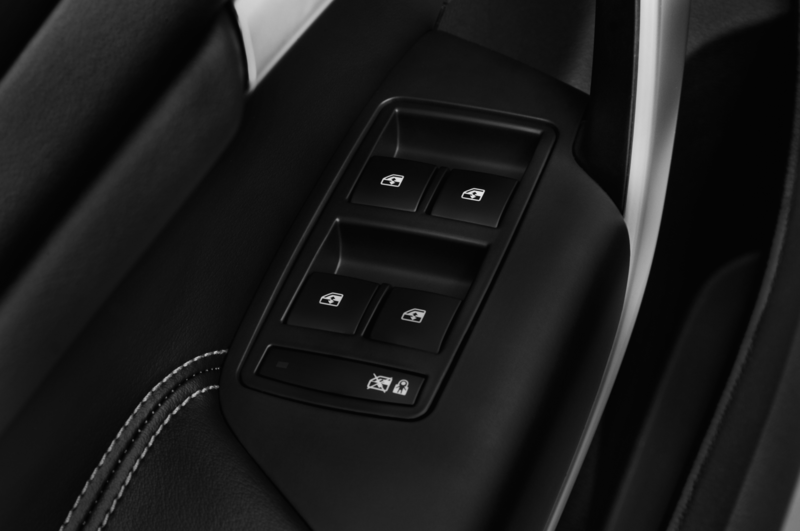 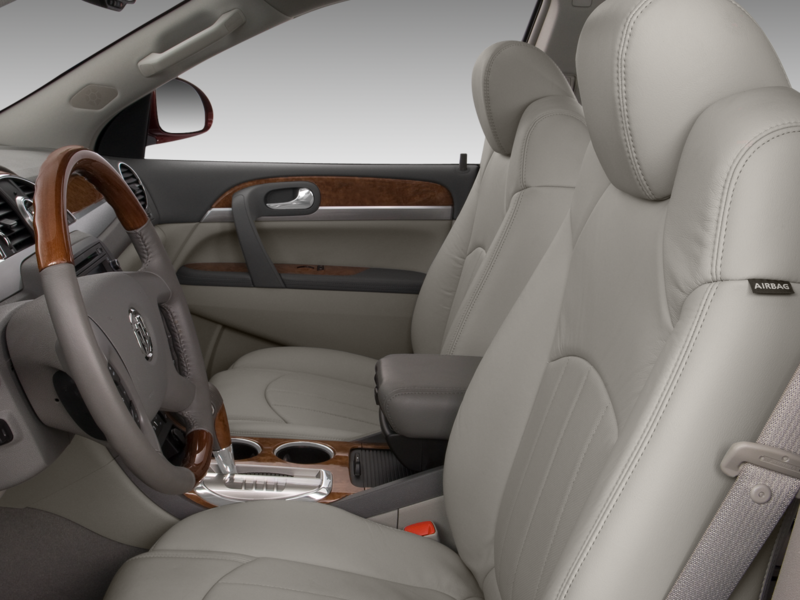 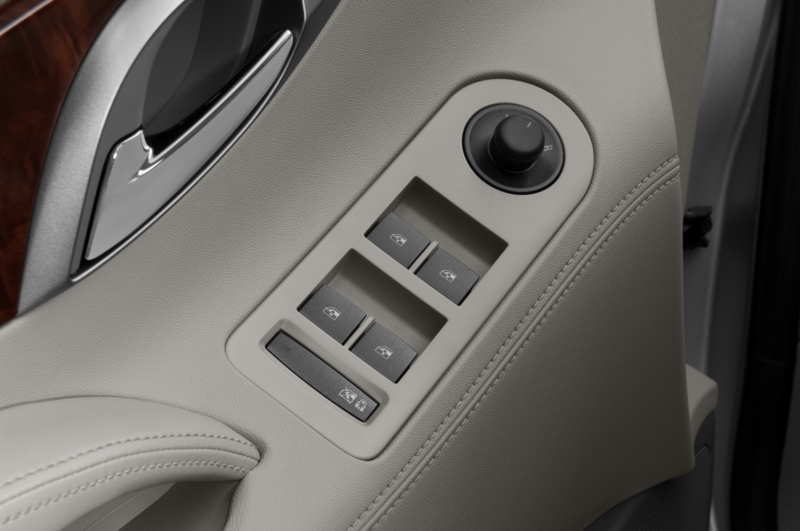 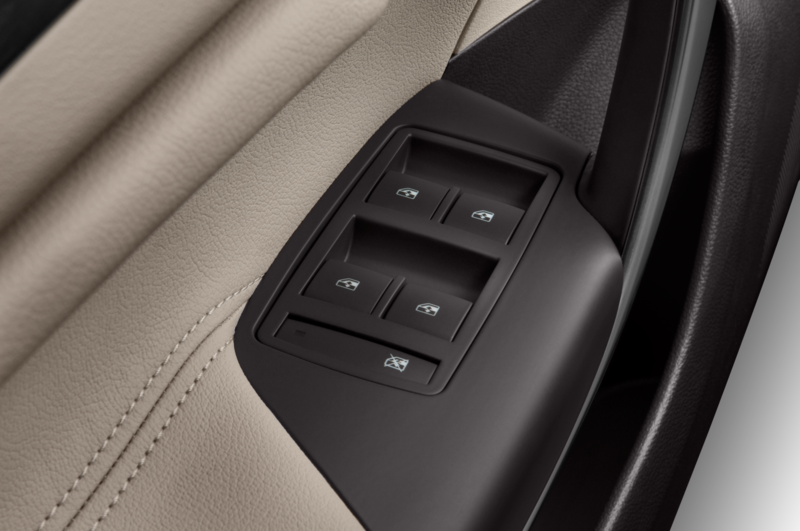 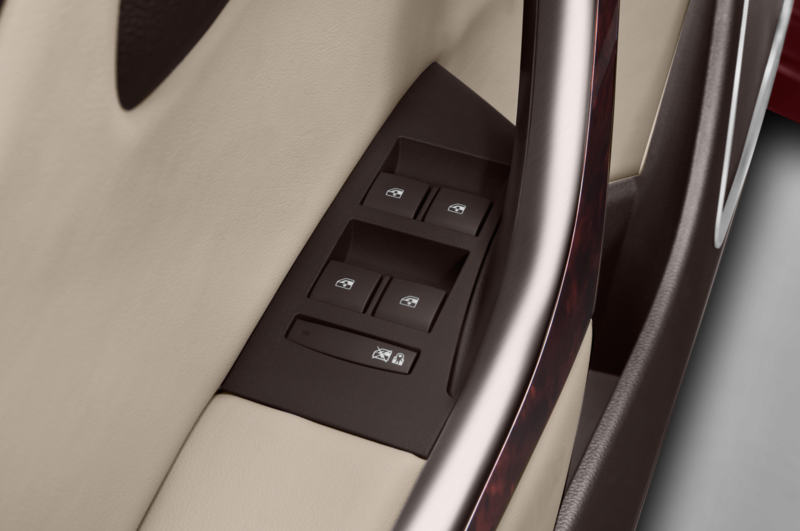 The seats are very comfortable, the materials, fit, and finish are all nice to the touch and high-quality, and the center stack is logically laid out, albeit covered in too many similarly-sized buttons. 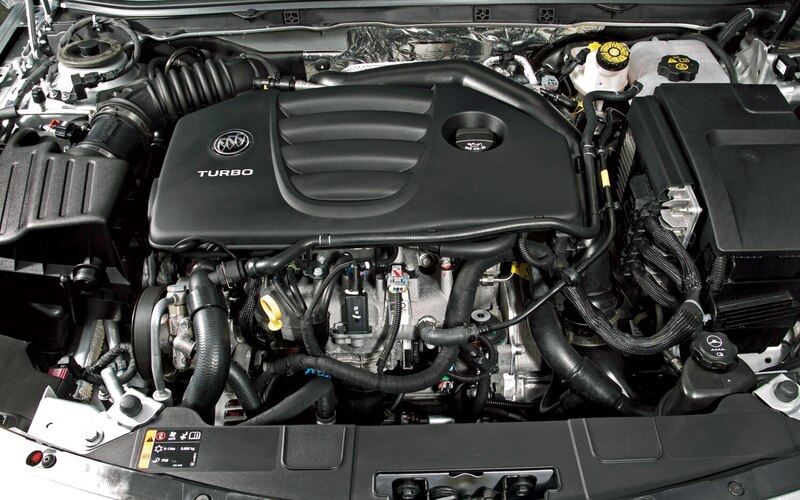 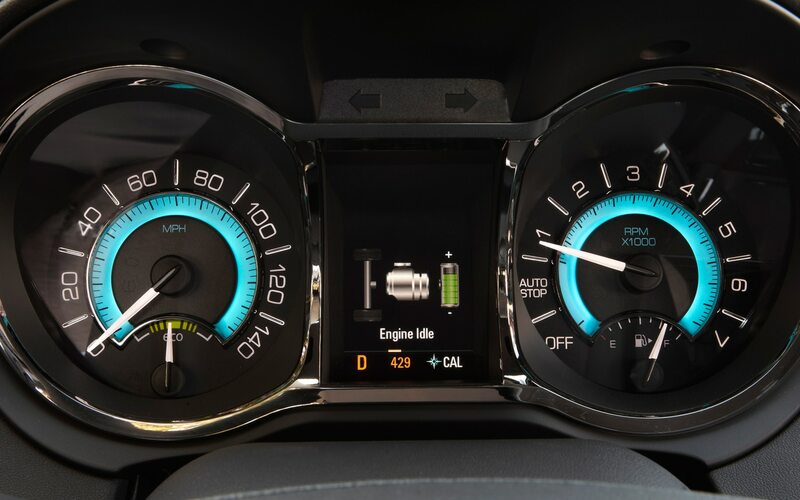 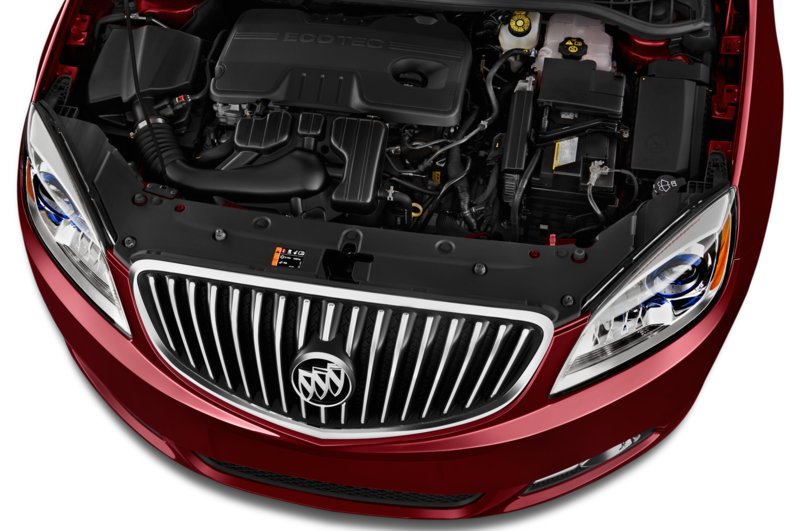 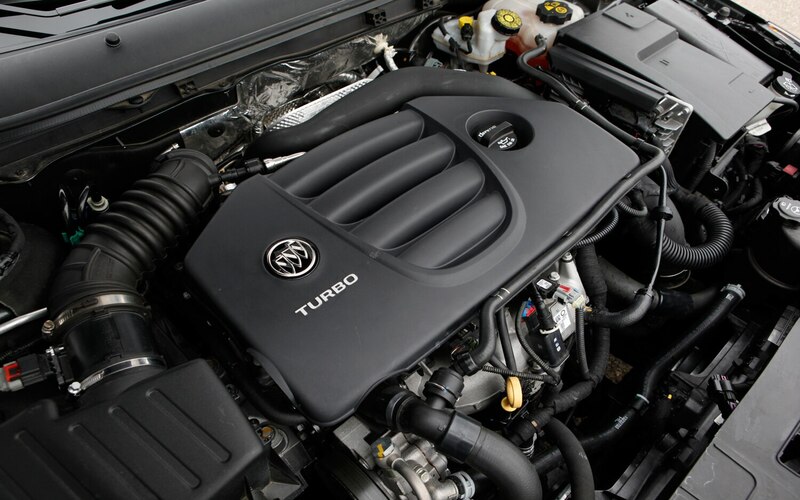 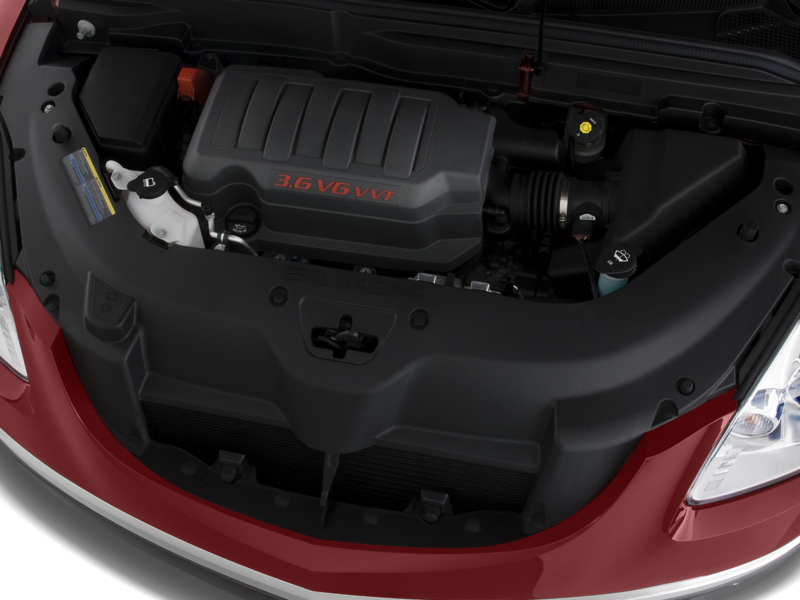 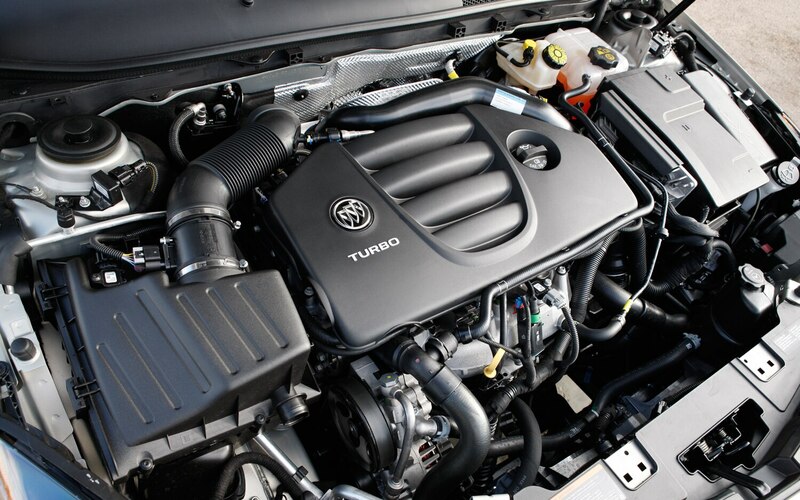 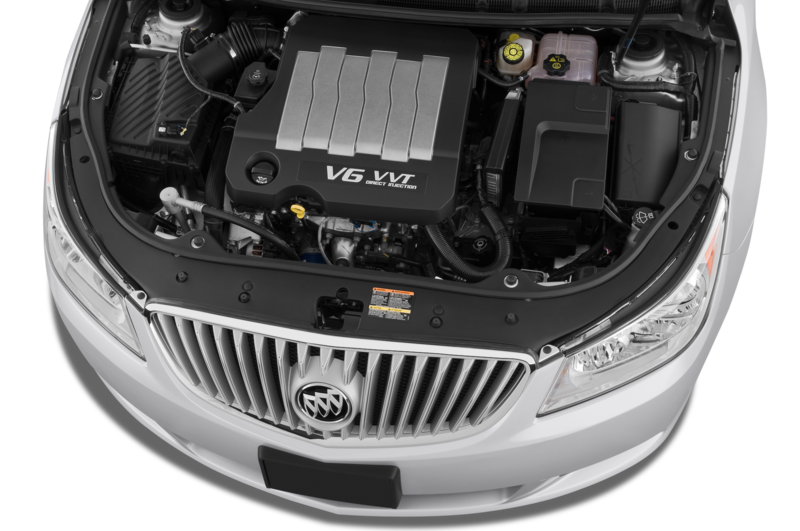 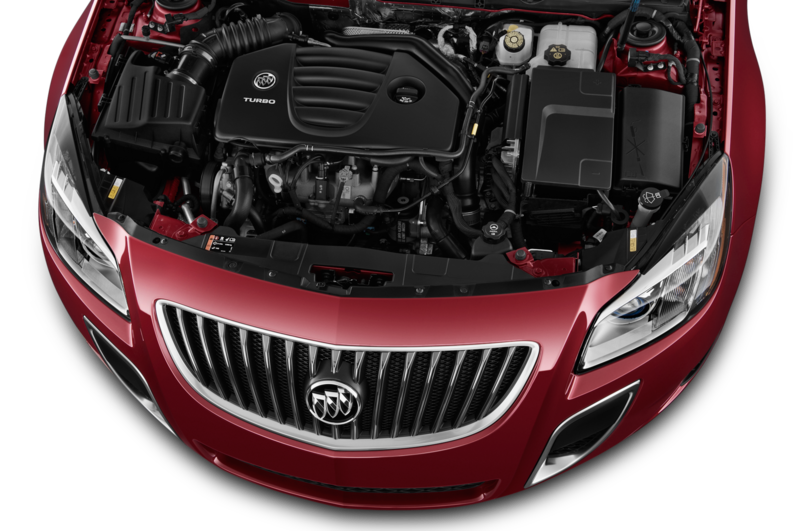 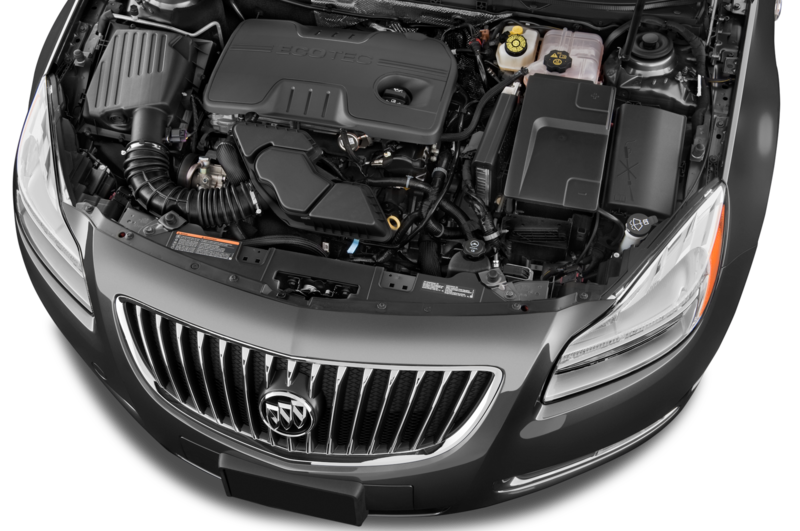 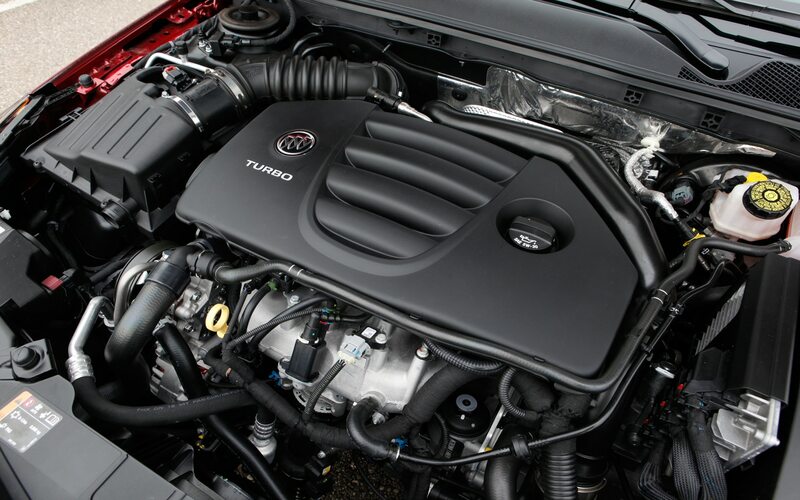 A first for the U.S. market is the turbocharged 1.4-liter inline-four that resides under the hood of Buick’s baby SUV; estimated power outputs are modest at 140 hp and 148 lb-ft of torque. 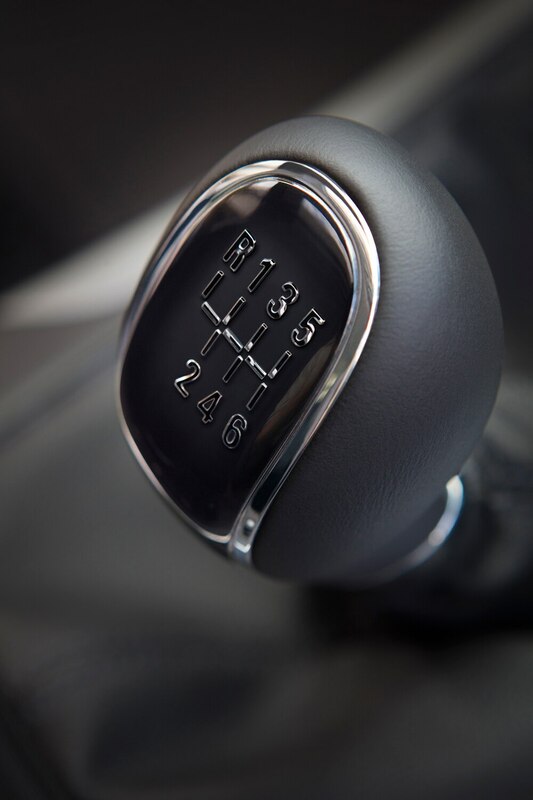 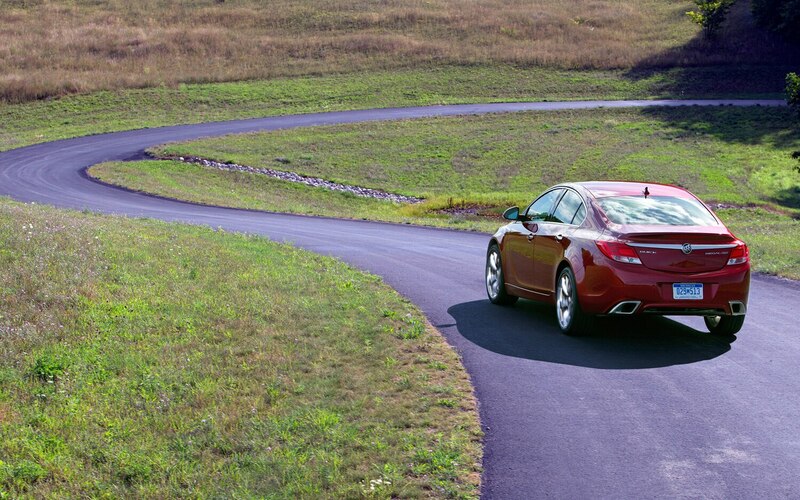 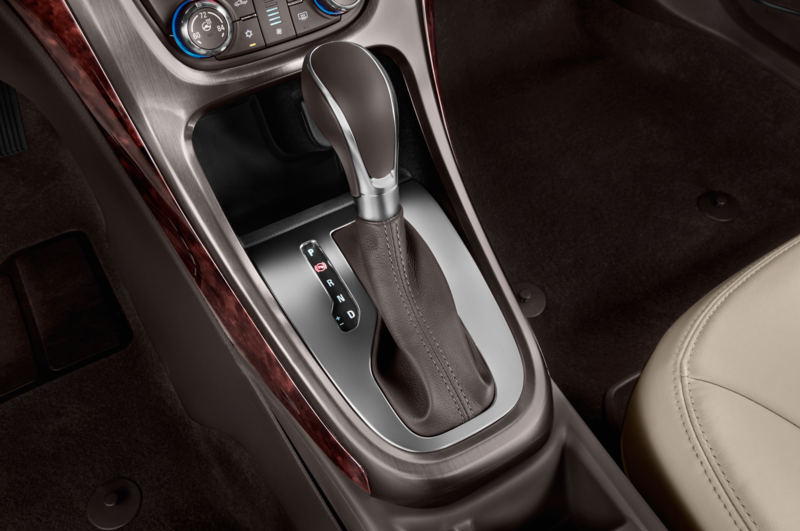 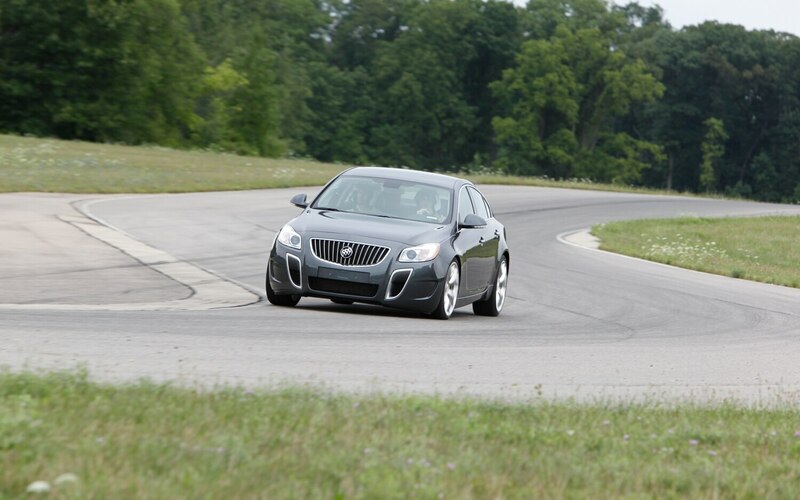 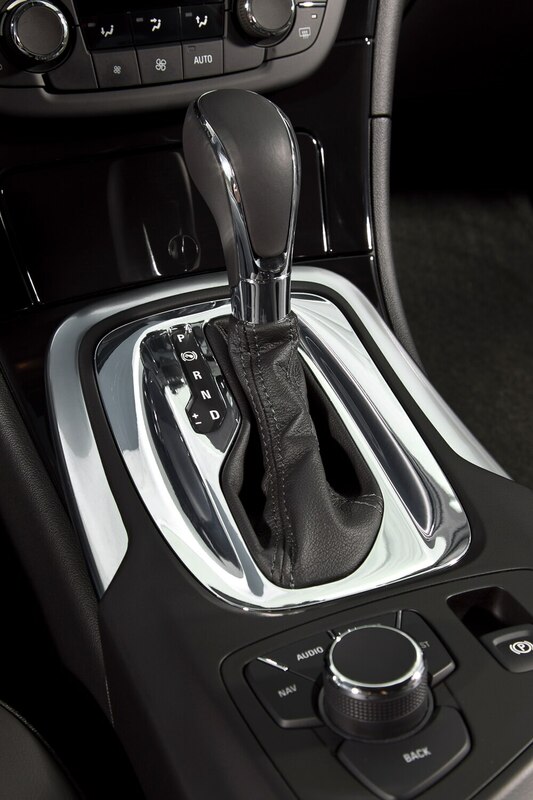 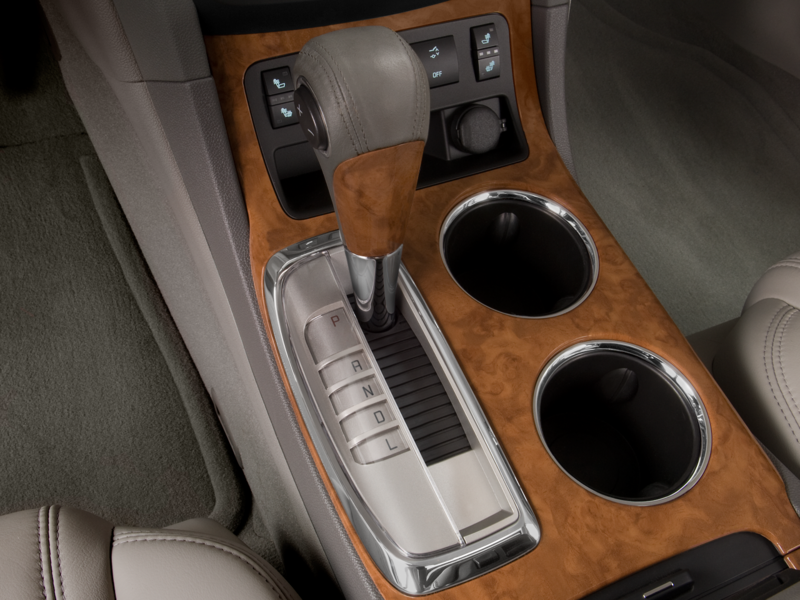 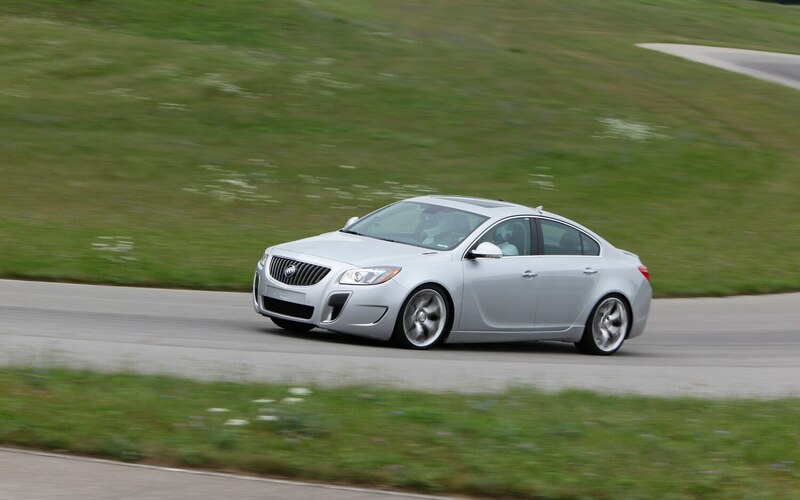 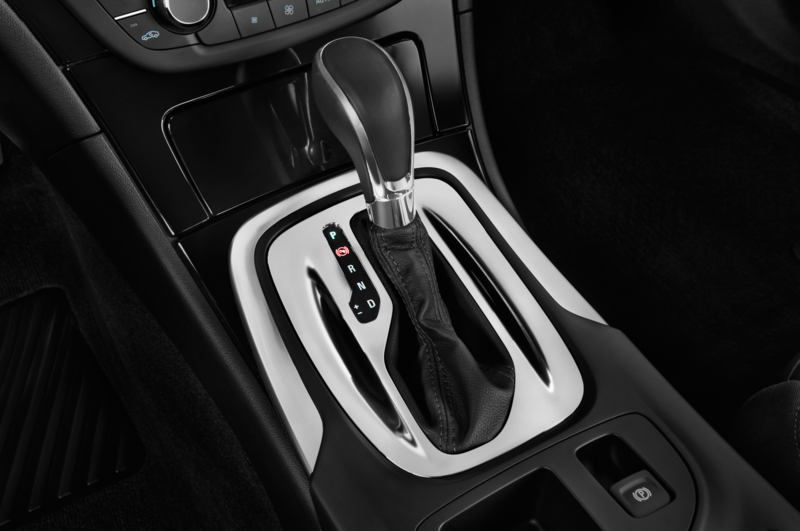 There will only be a six-speed automatic offered to power the front wheels, though all-wheel drive will be optional. 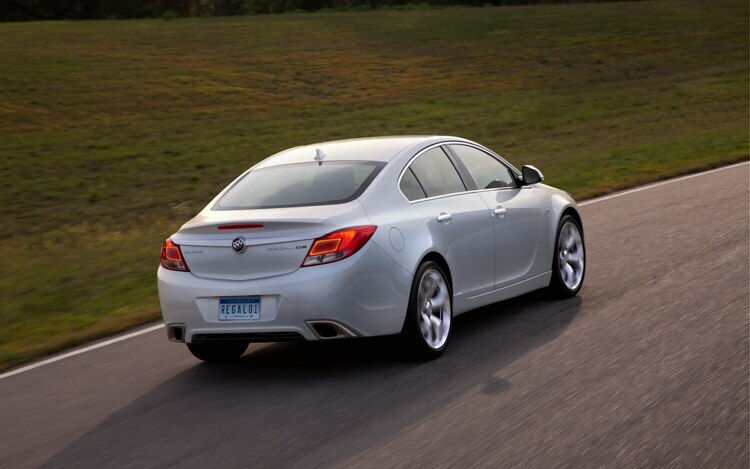 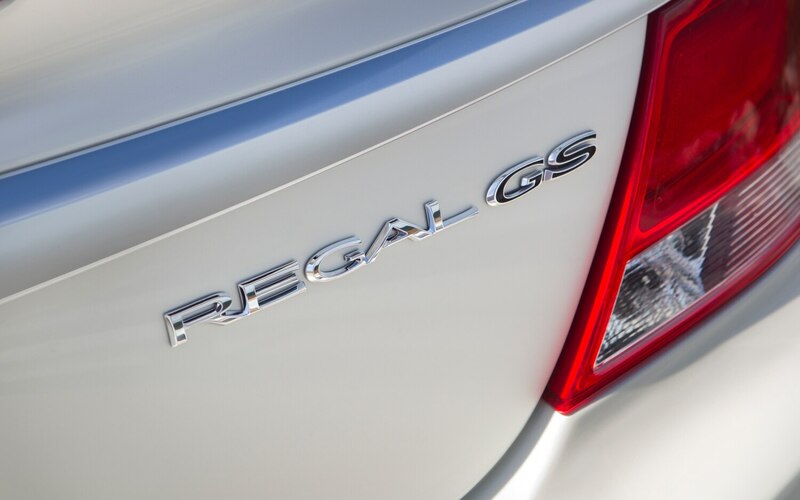 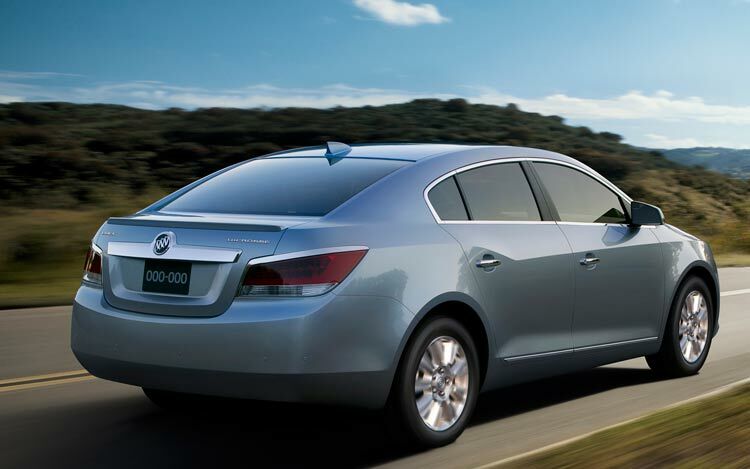 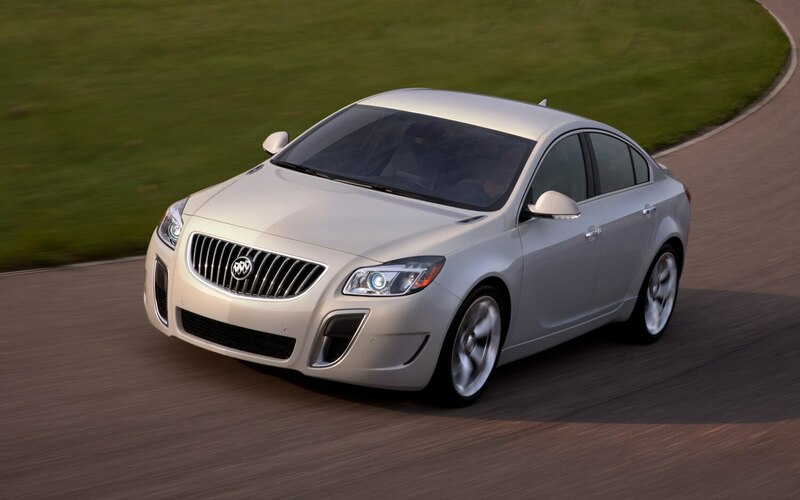 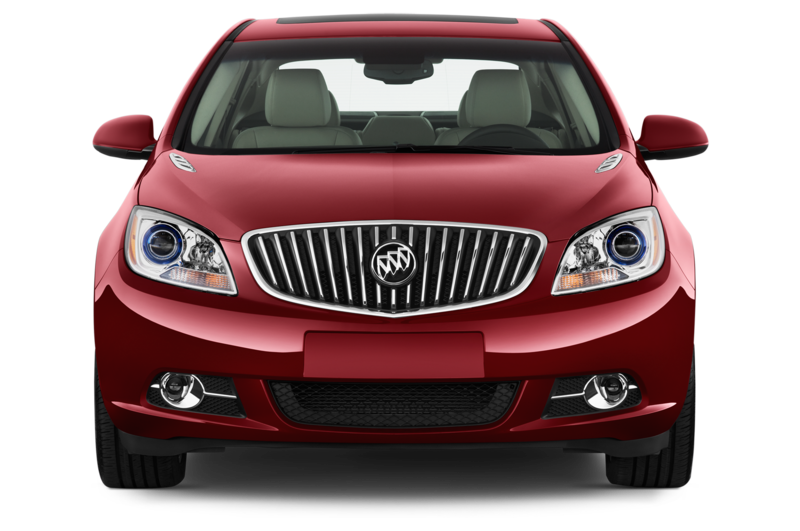 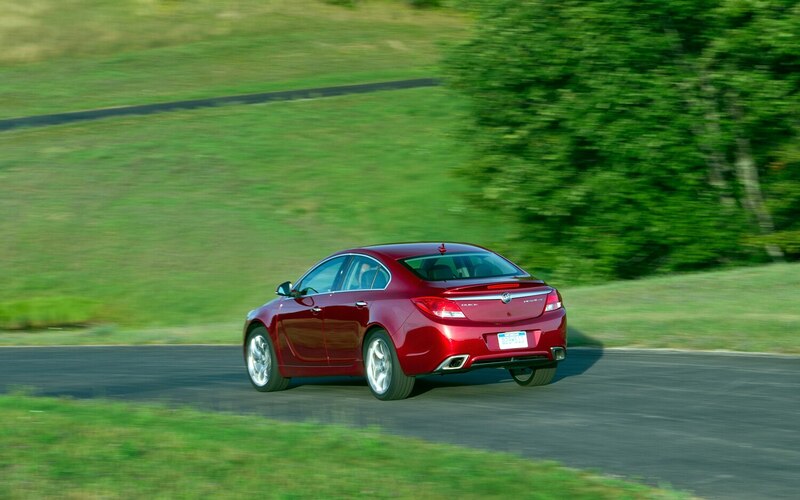 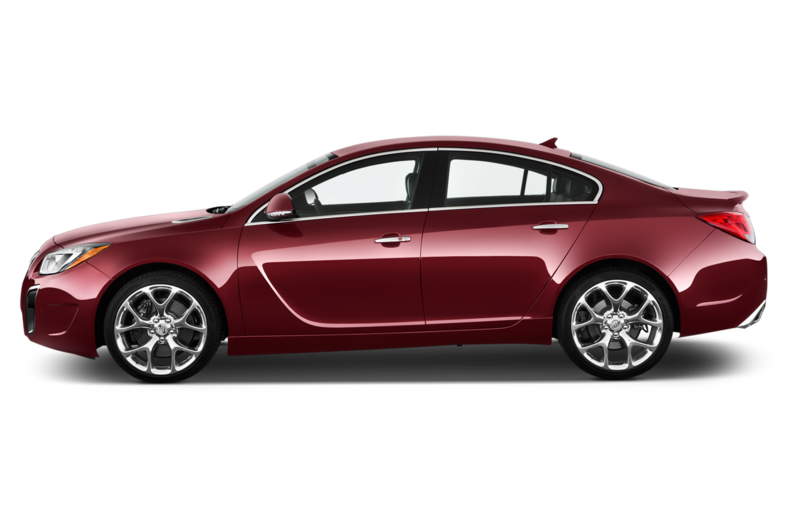 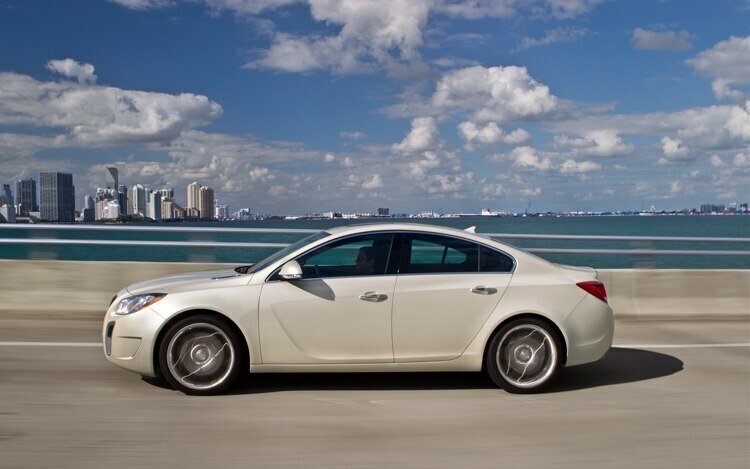 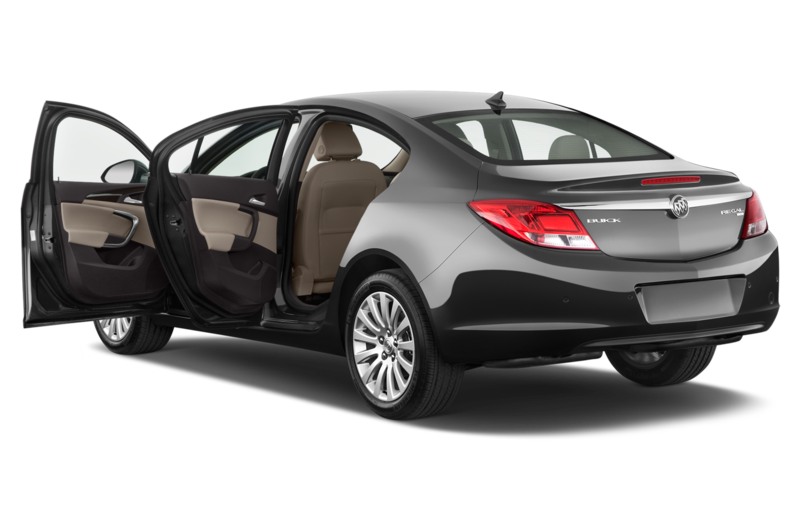 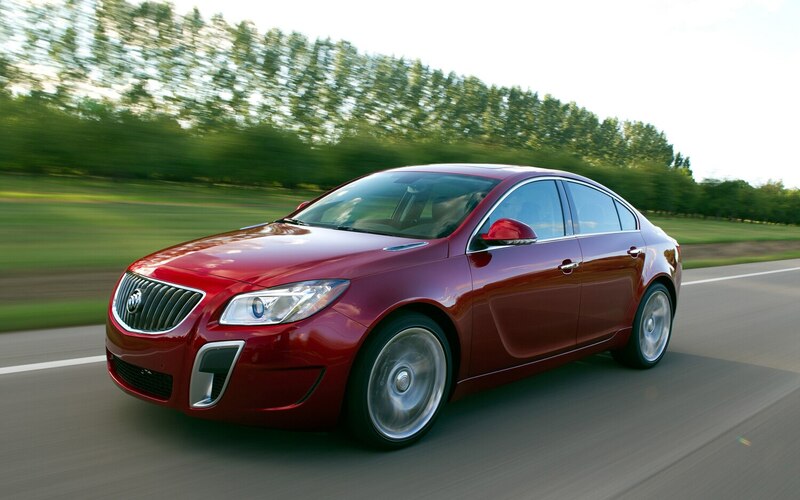 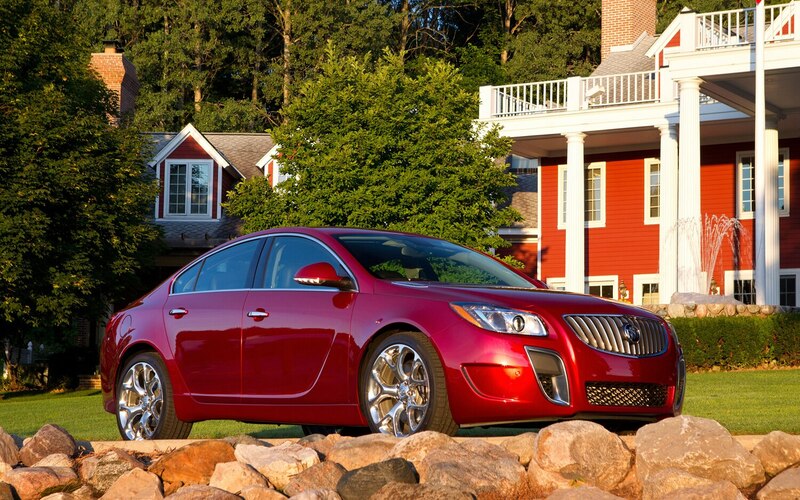 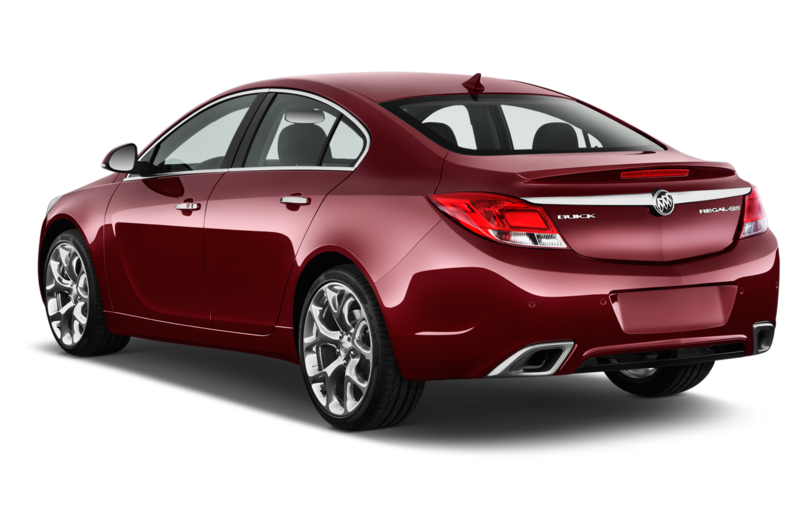 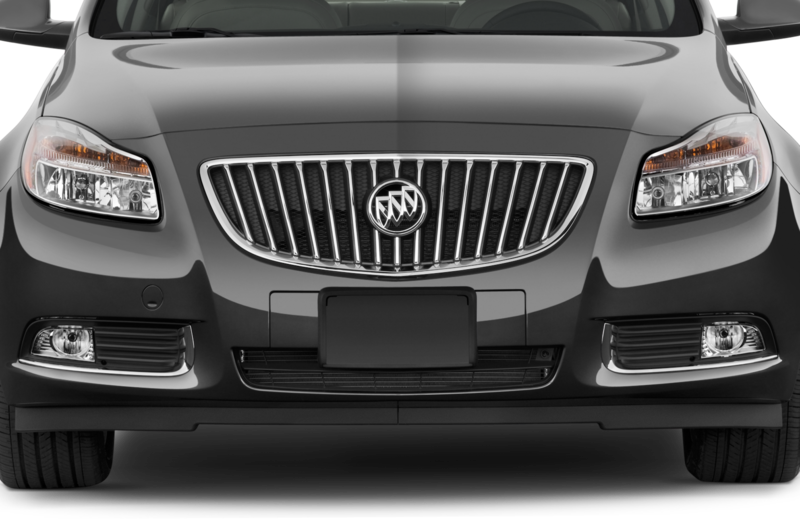 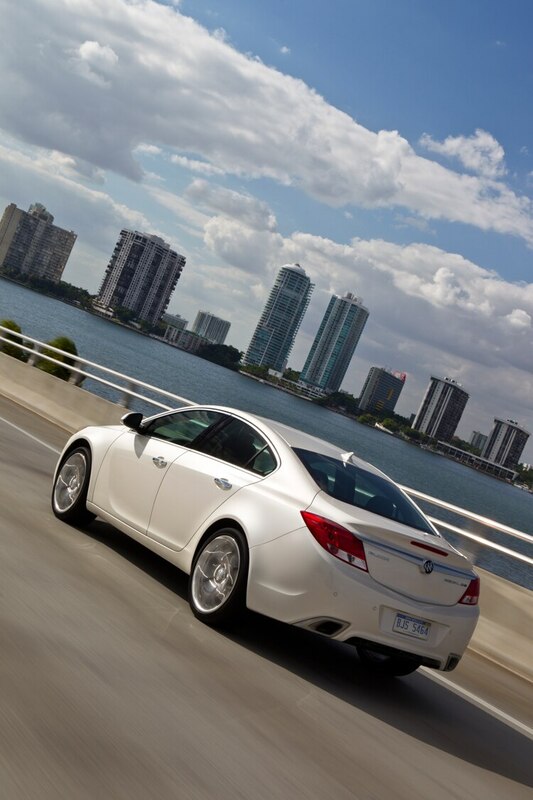 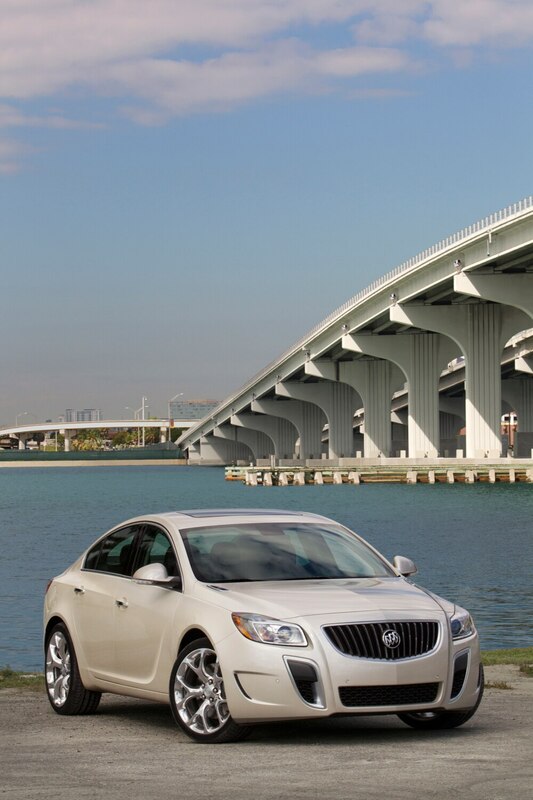 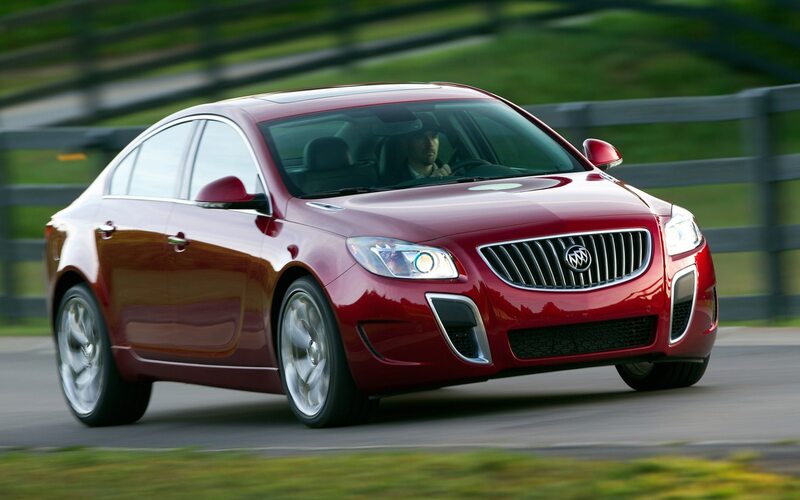 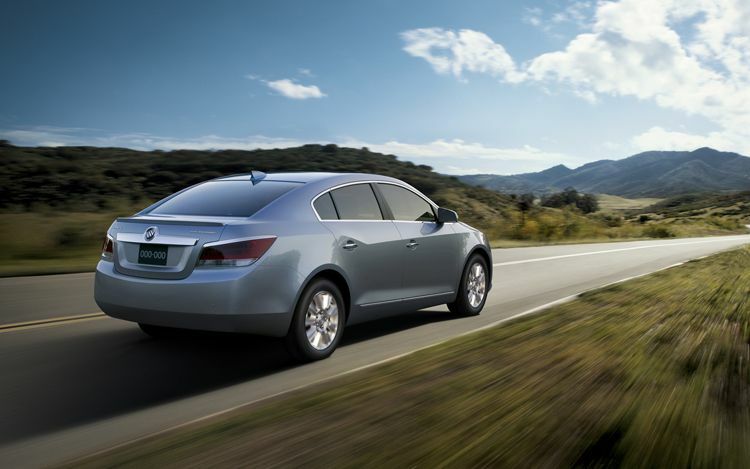 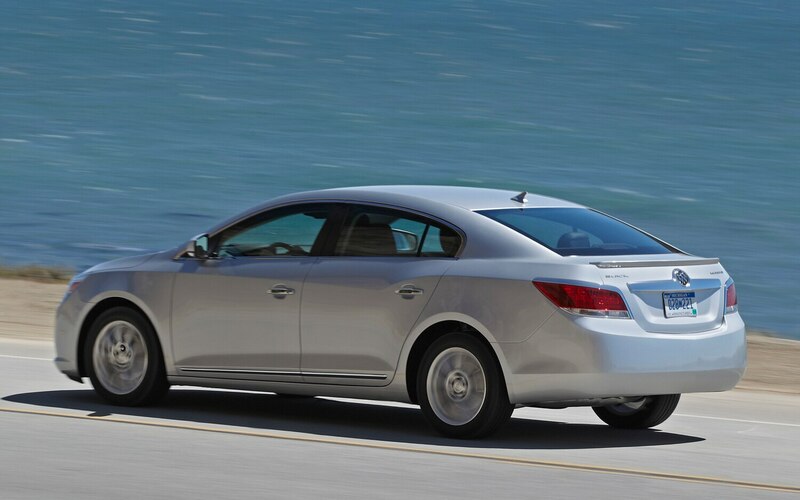 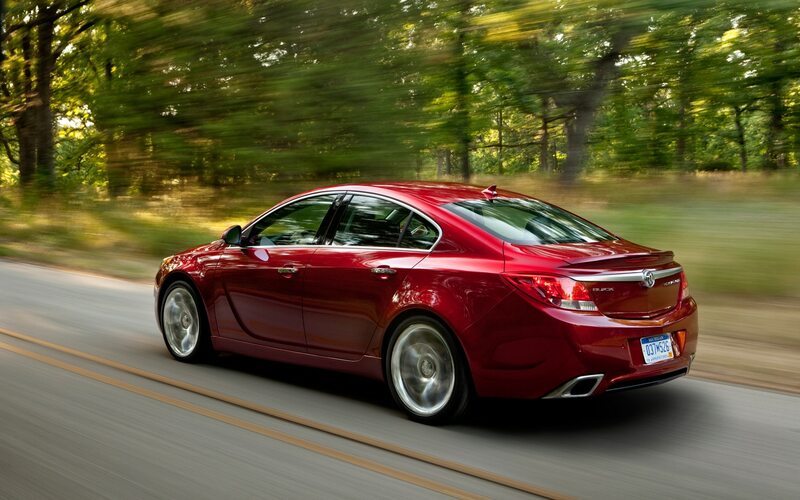 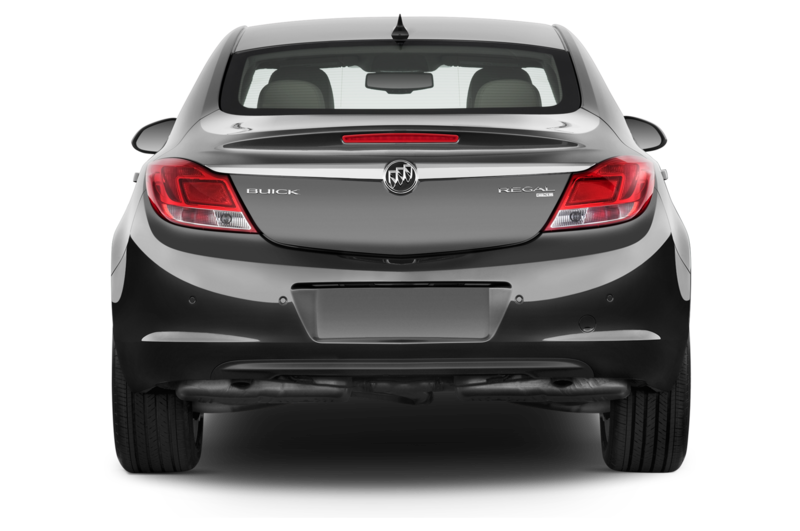 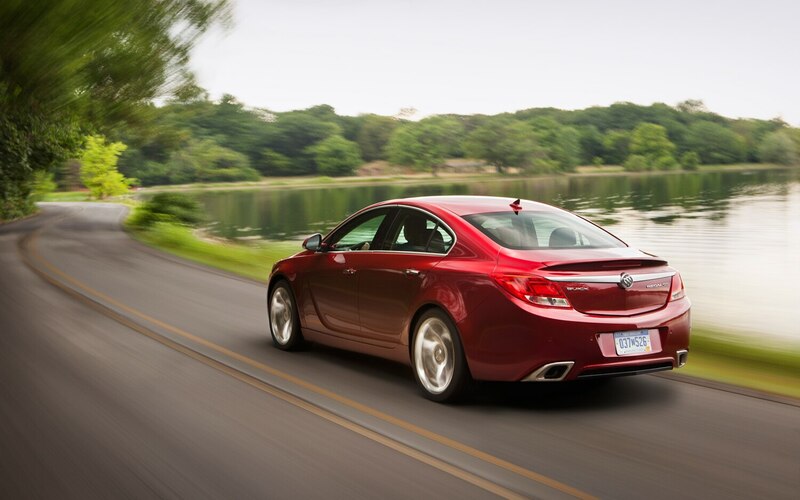 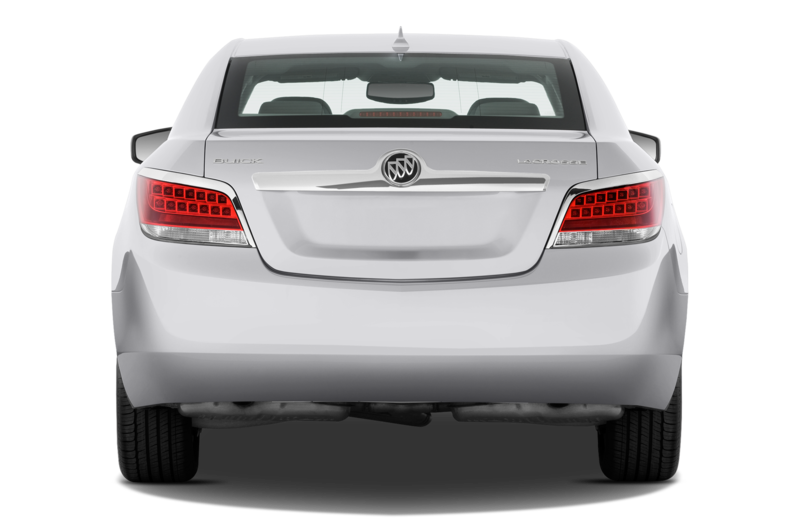 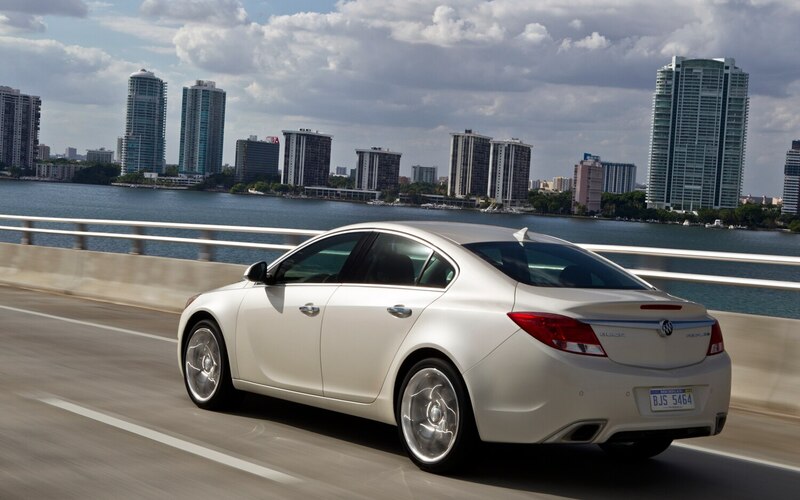 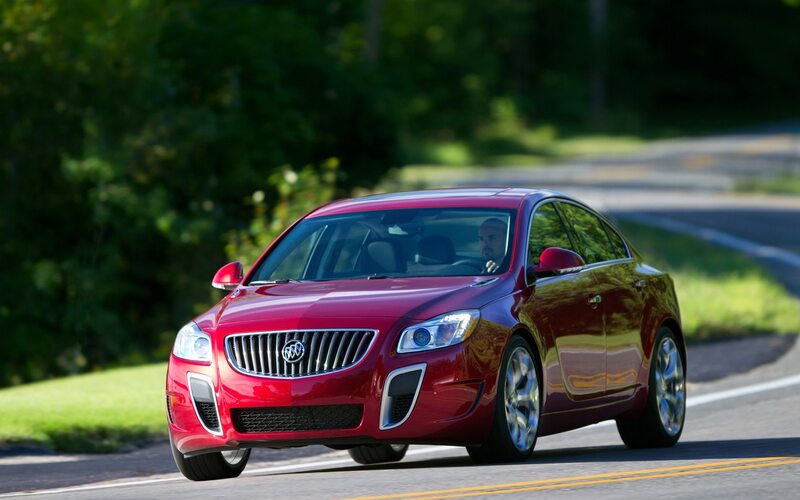 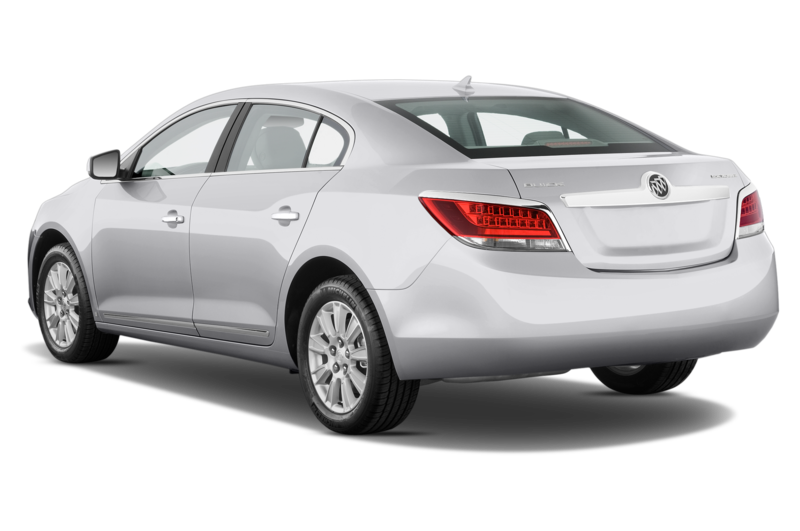 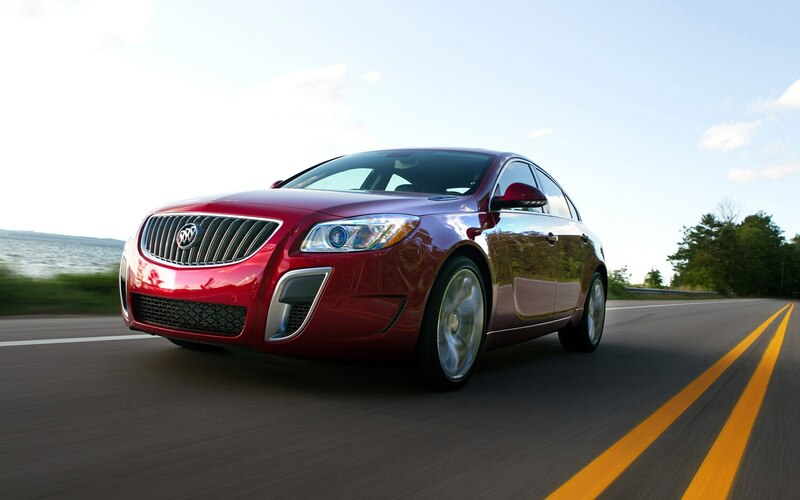 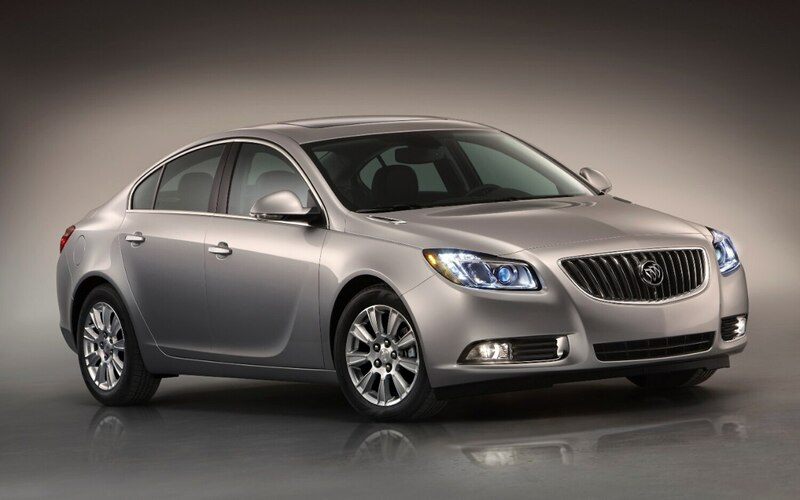 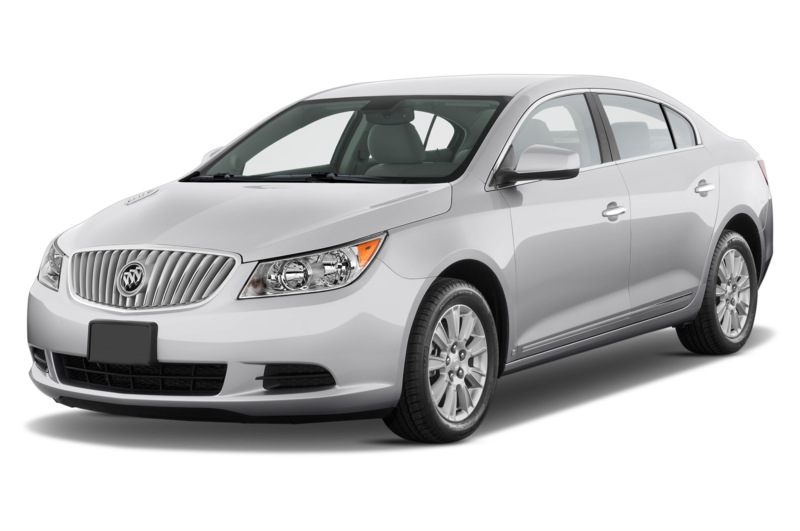 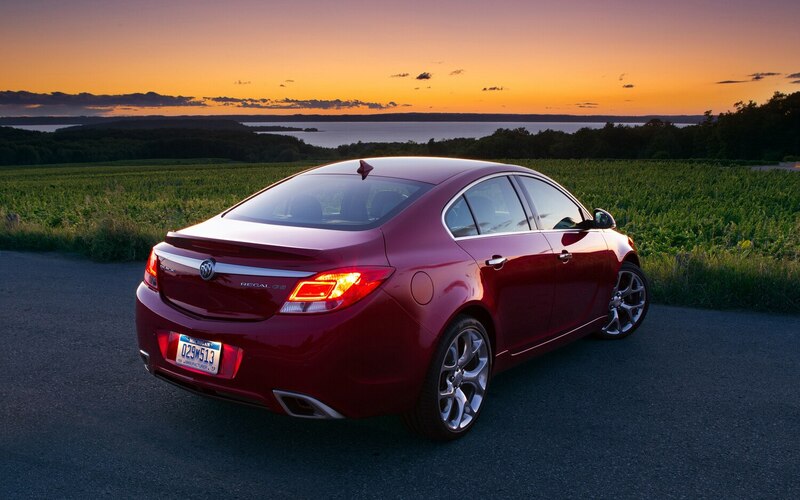 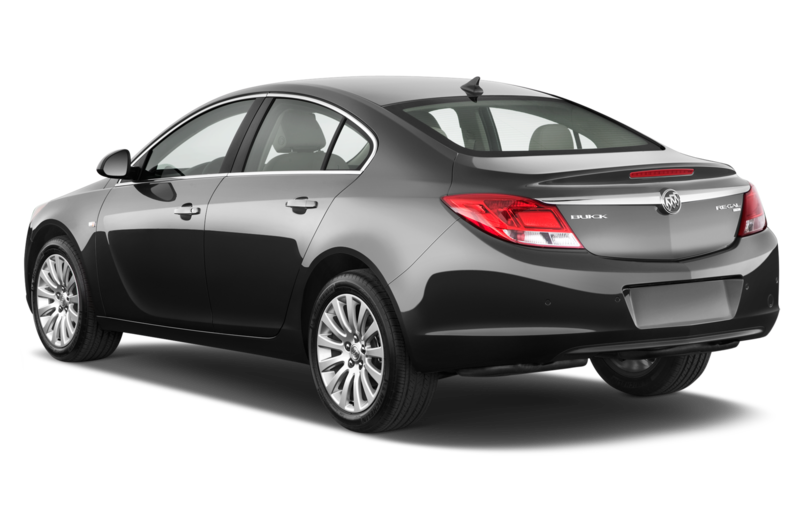 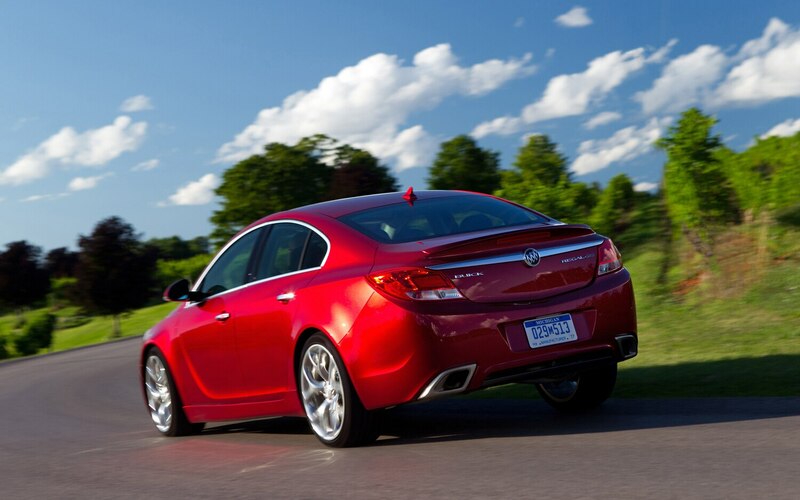 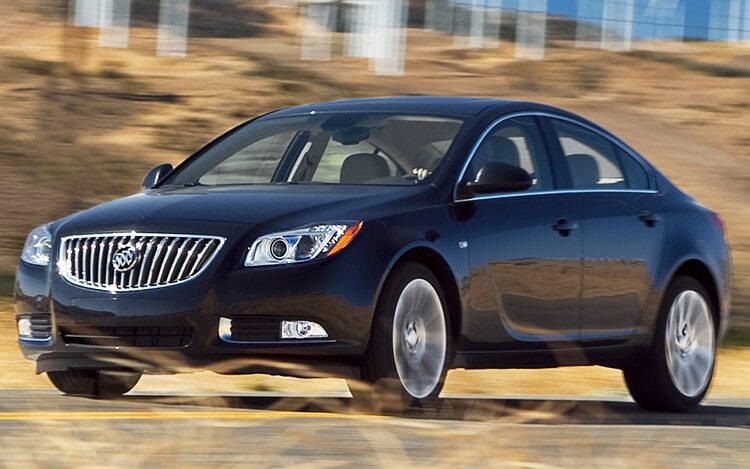 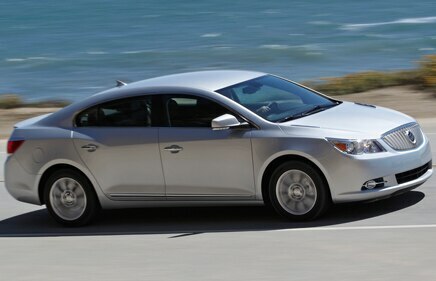 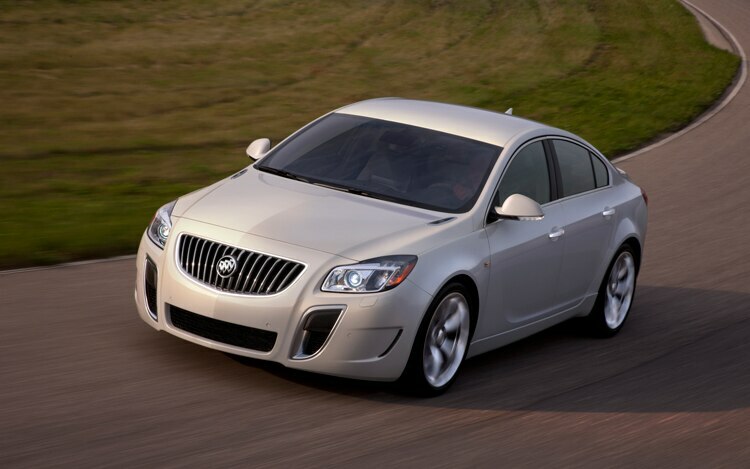 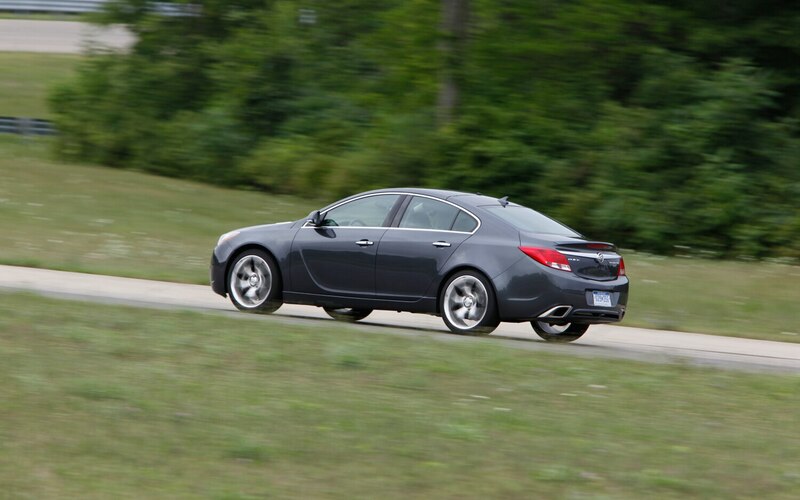 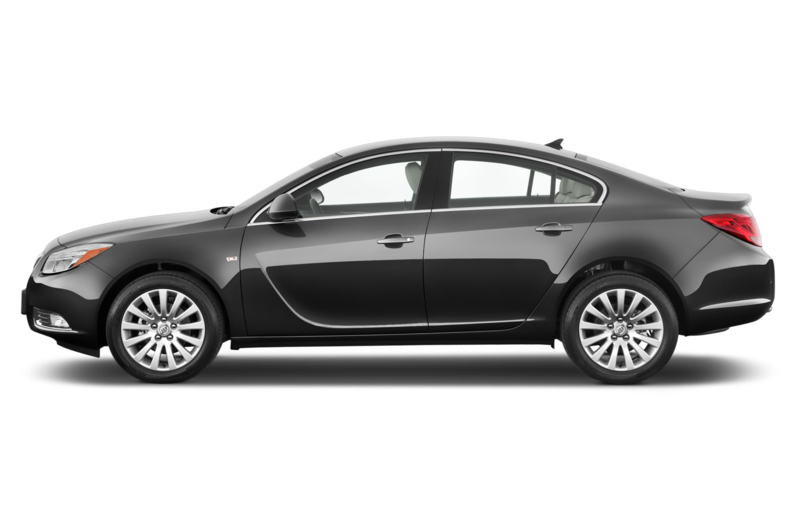 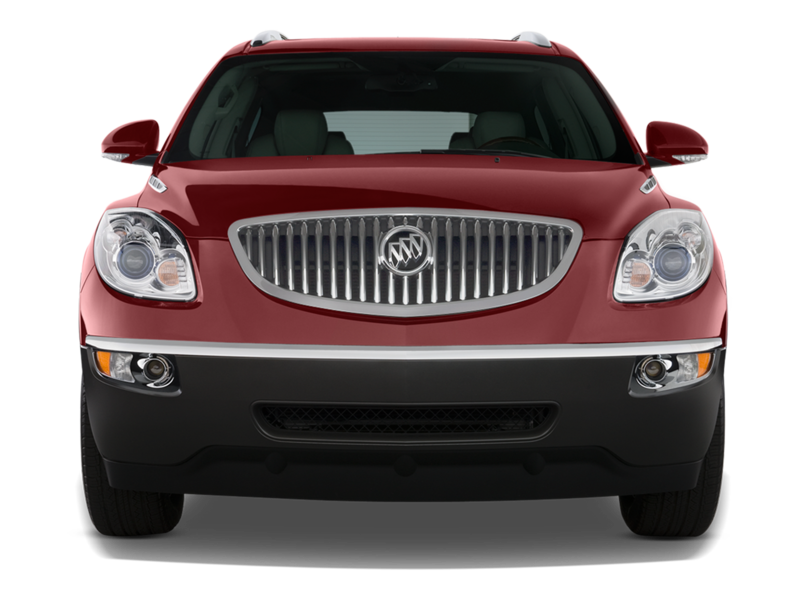 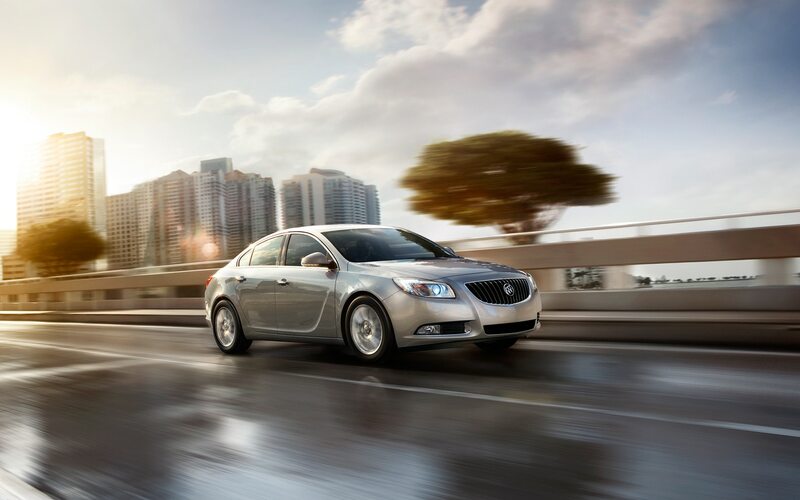 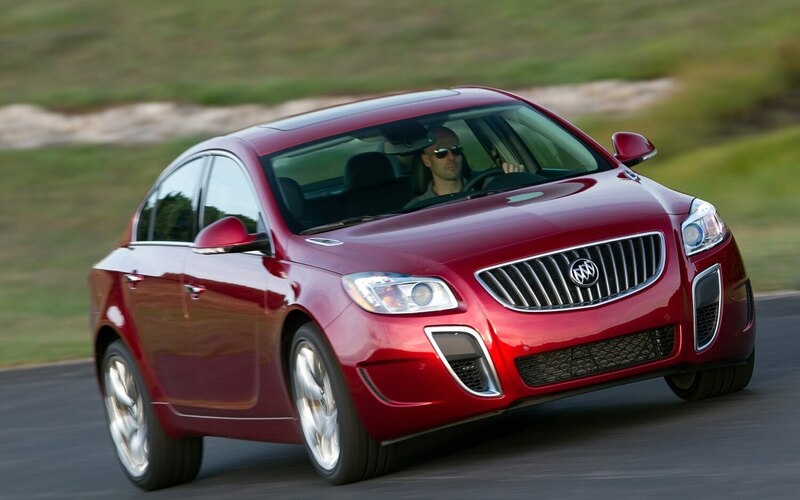 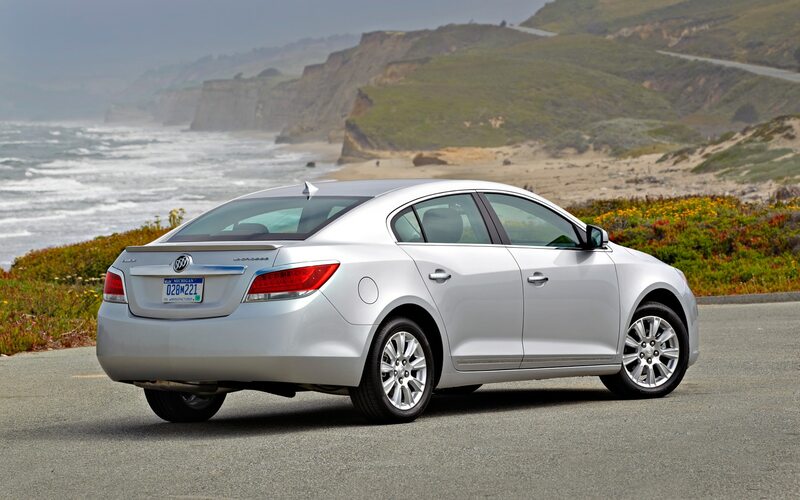 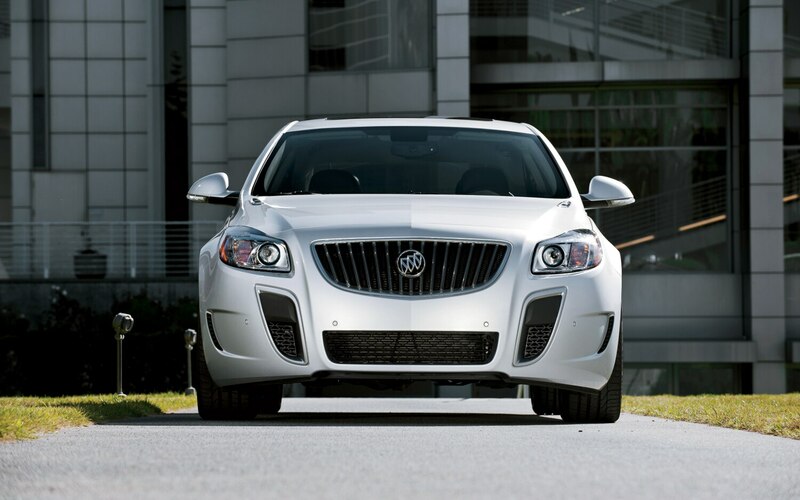 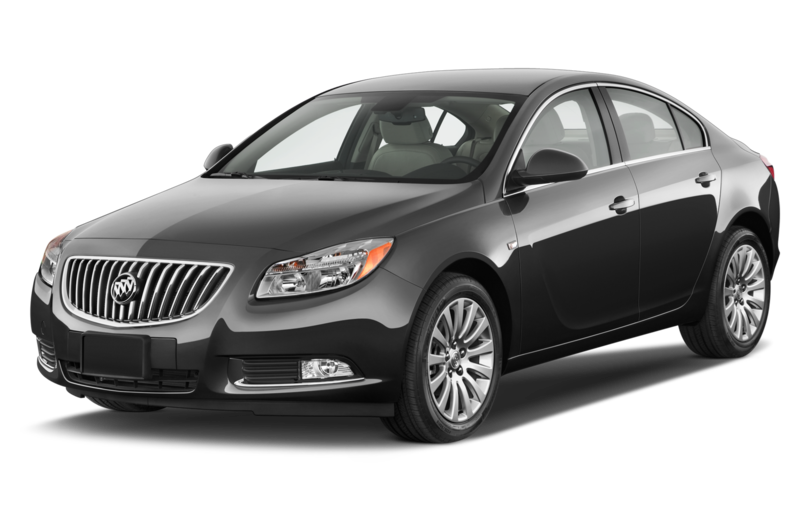 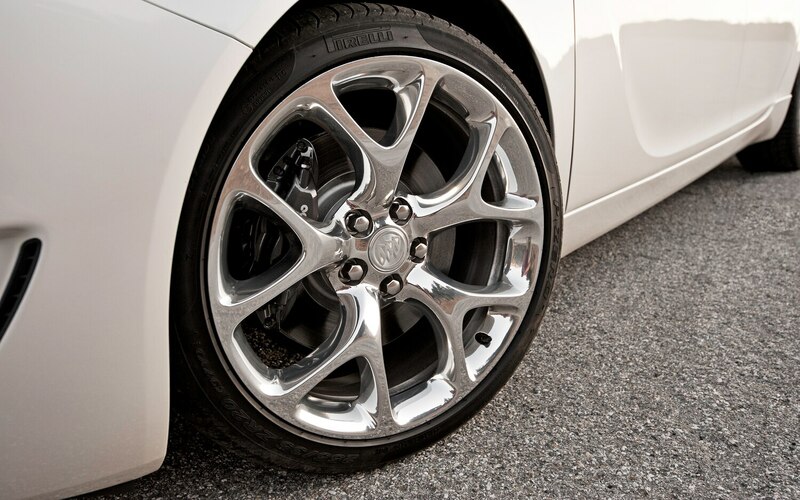 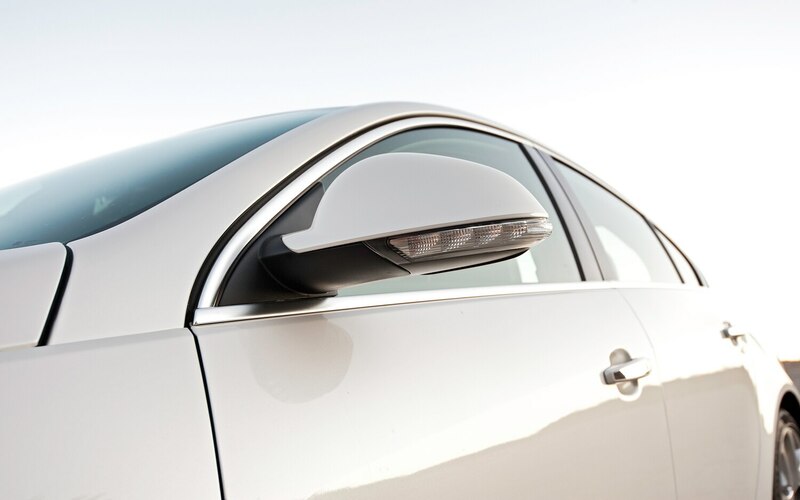 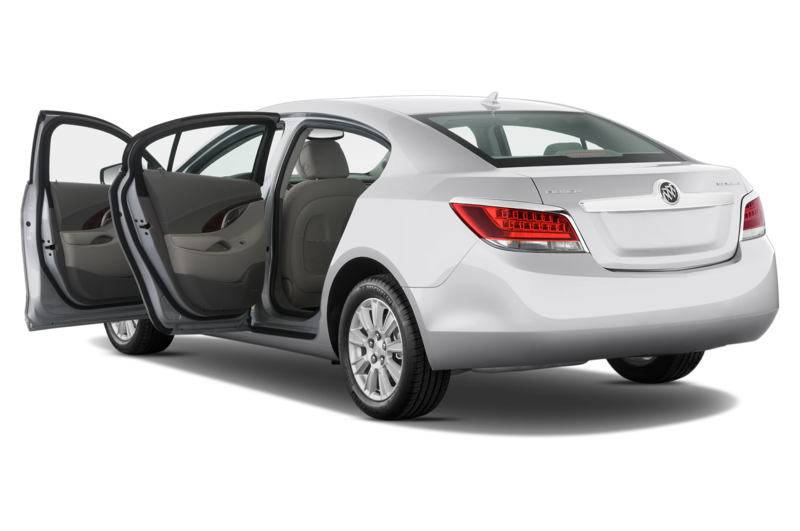 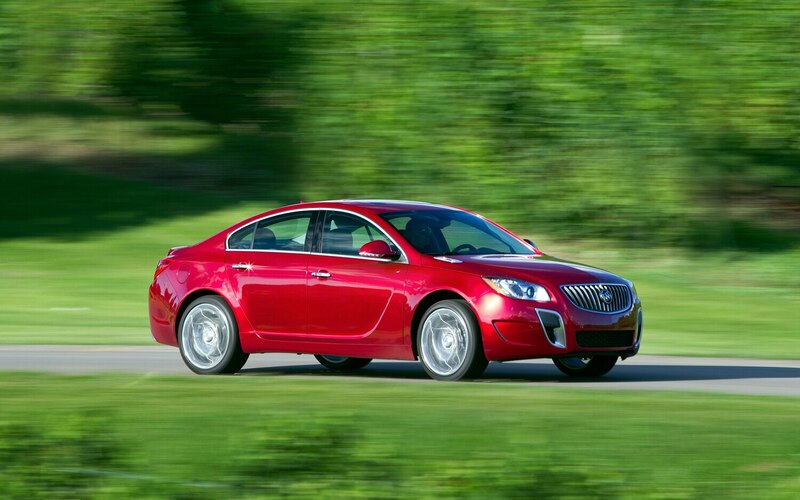 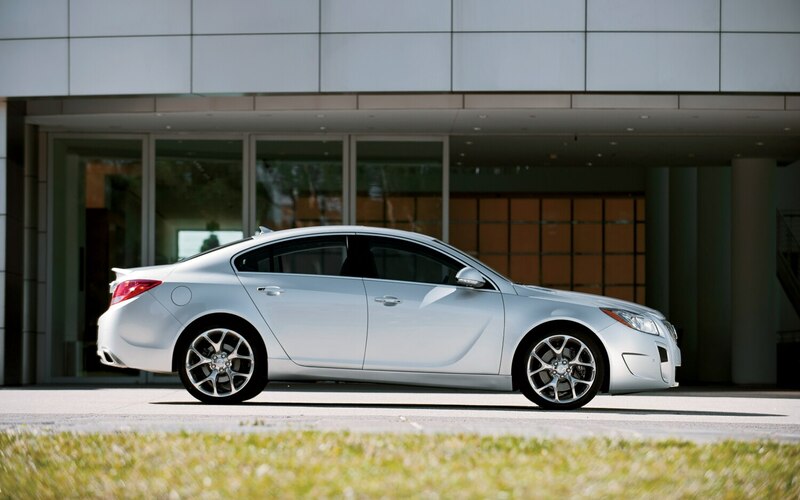 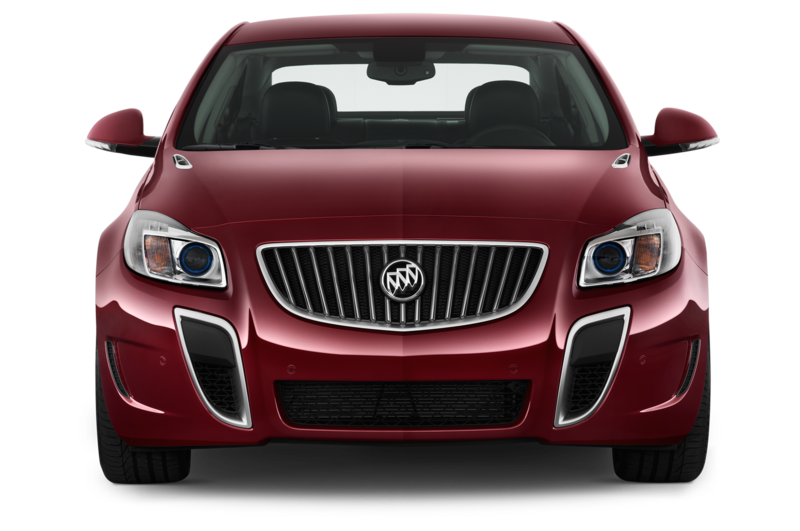 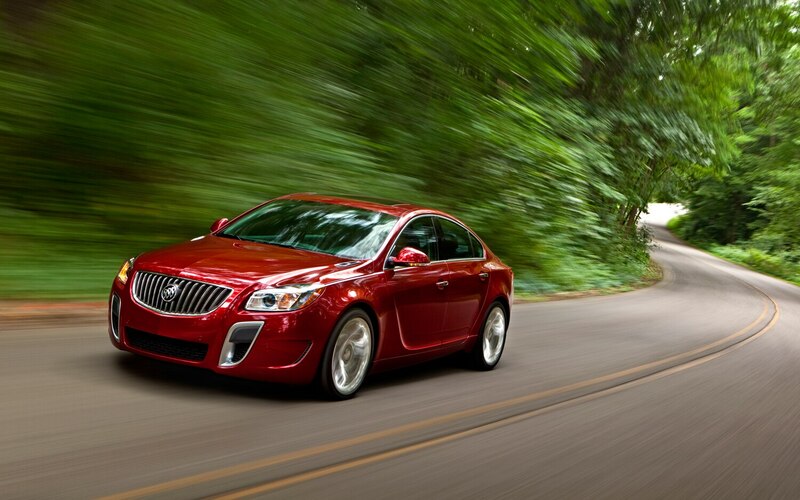 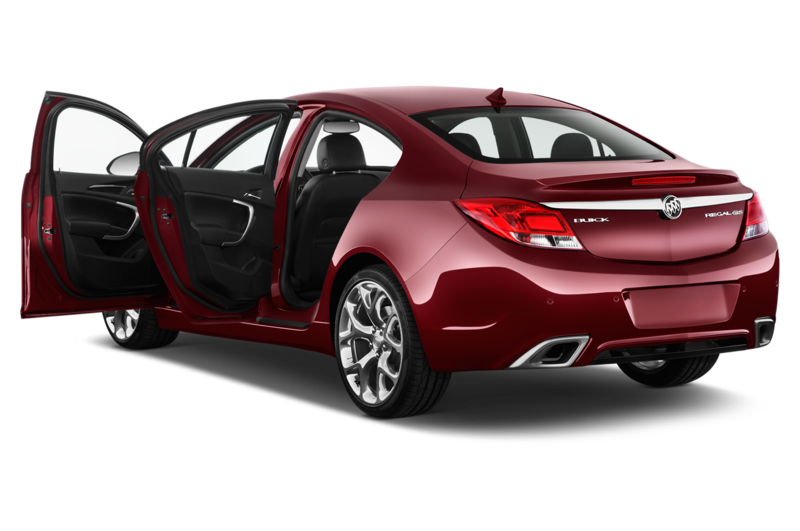 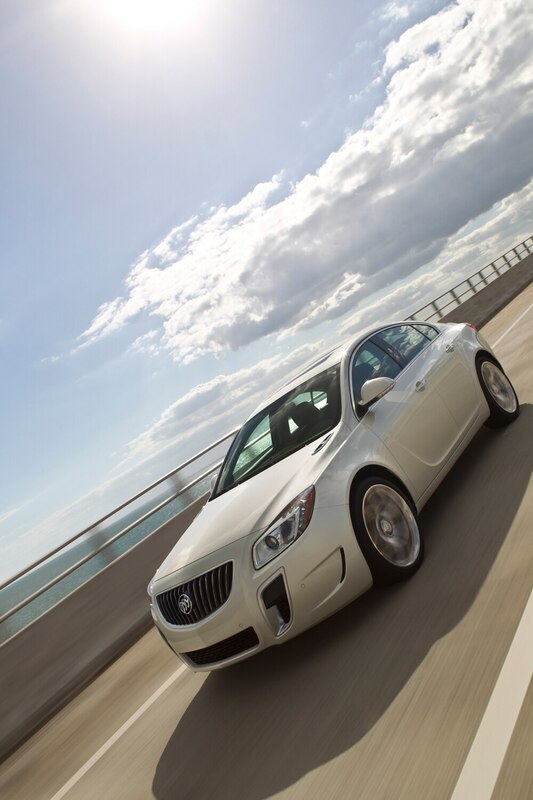 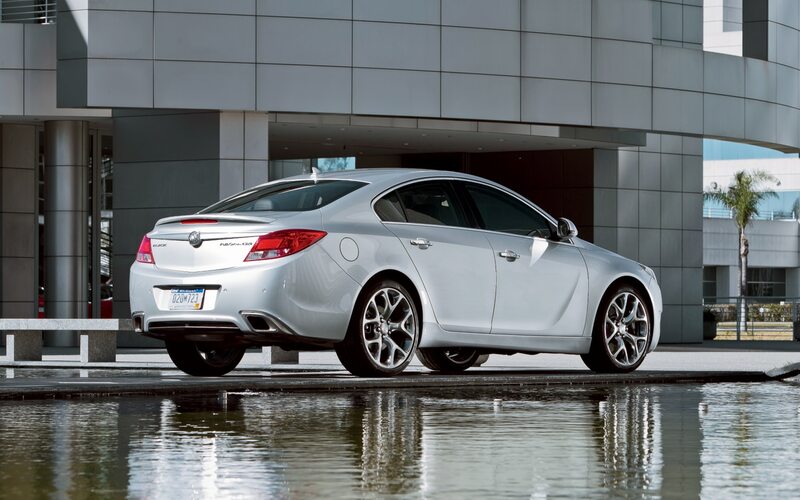 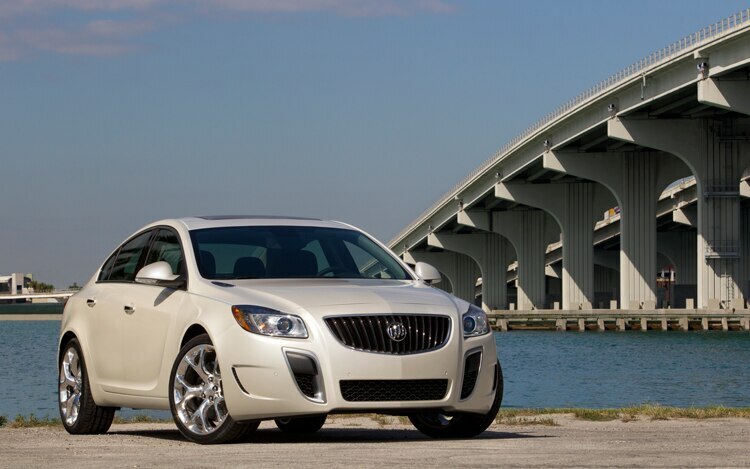 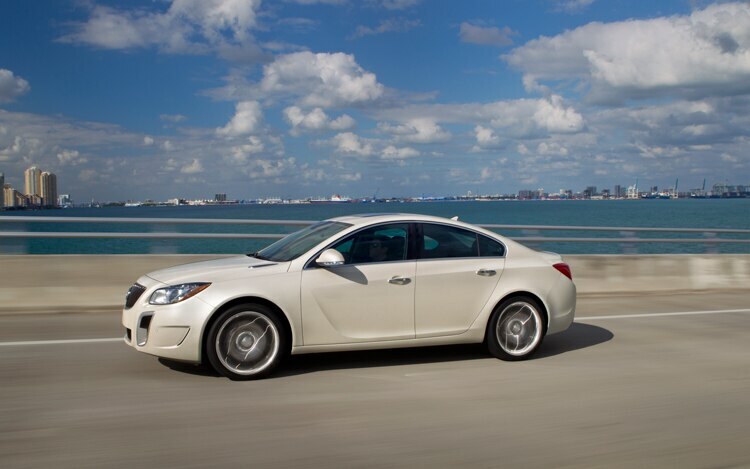 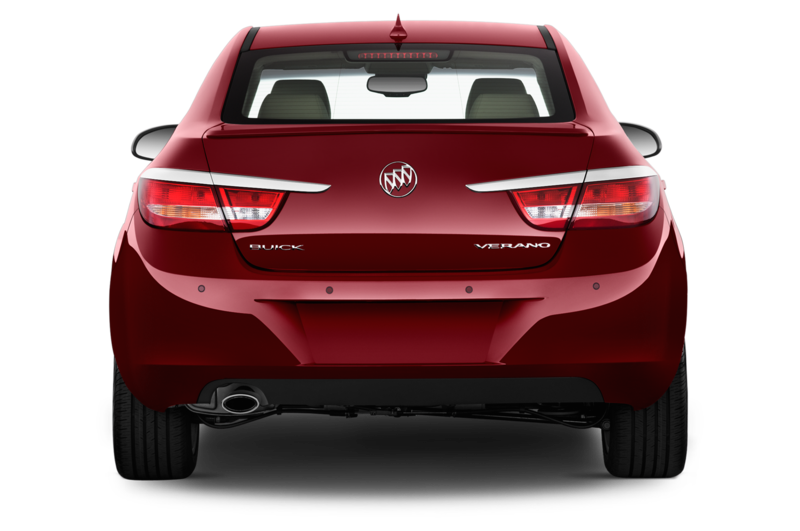 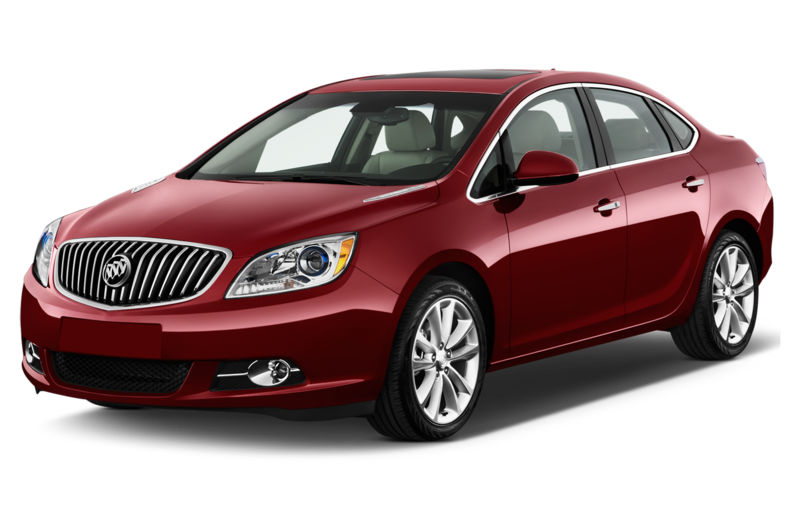 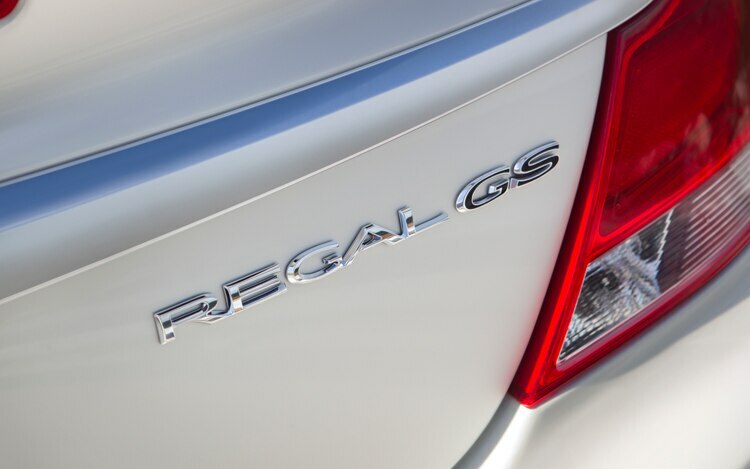 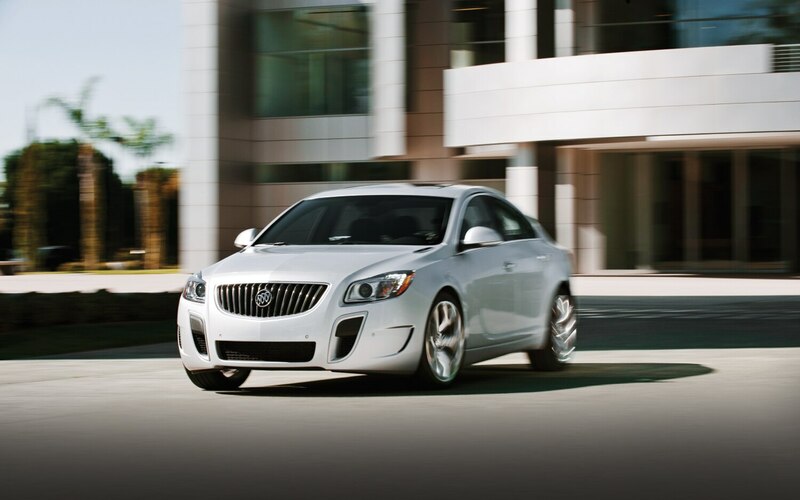 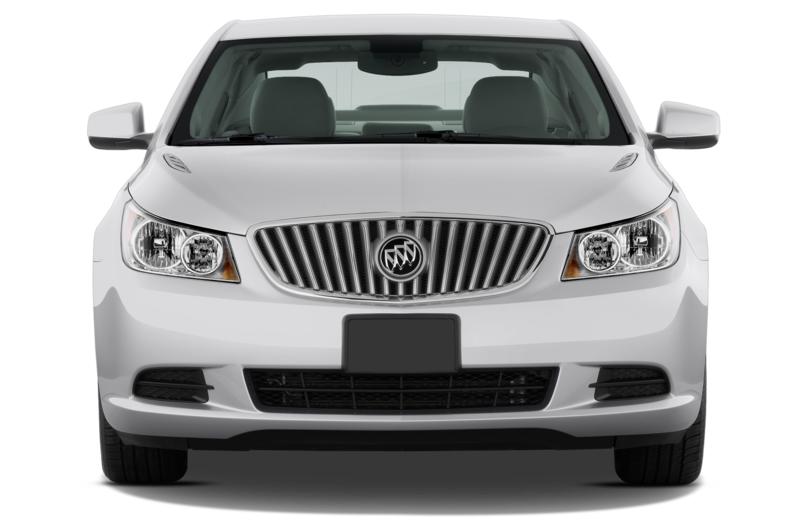 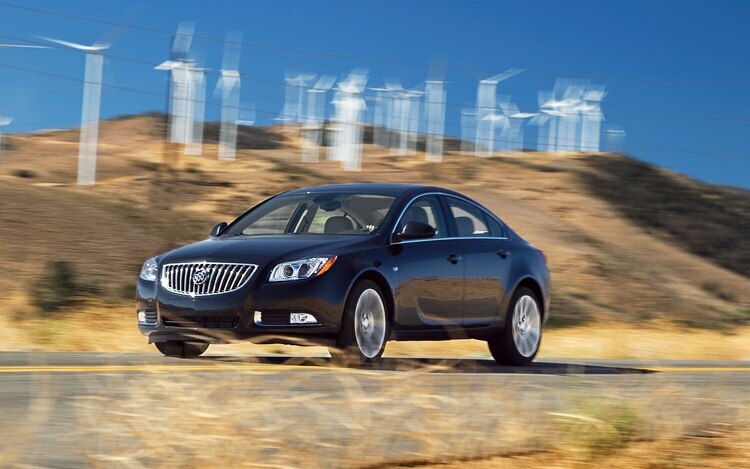 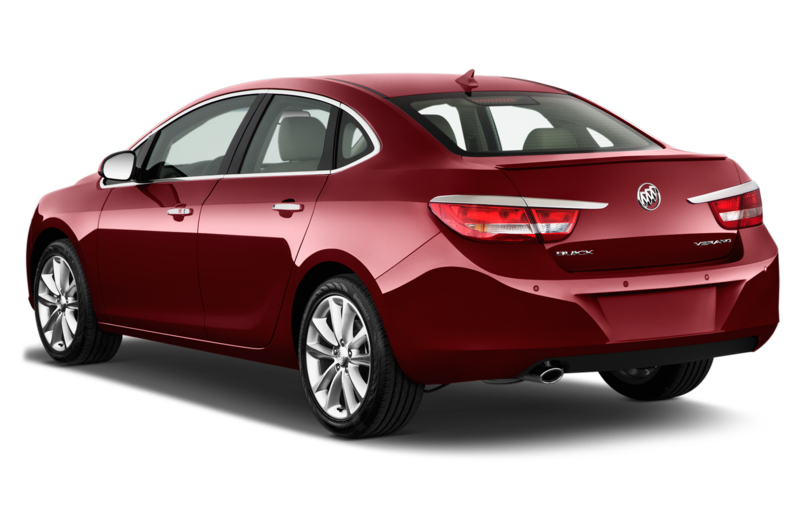 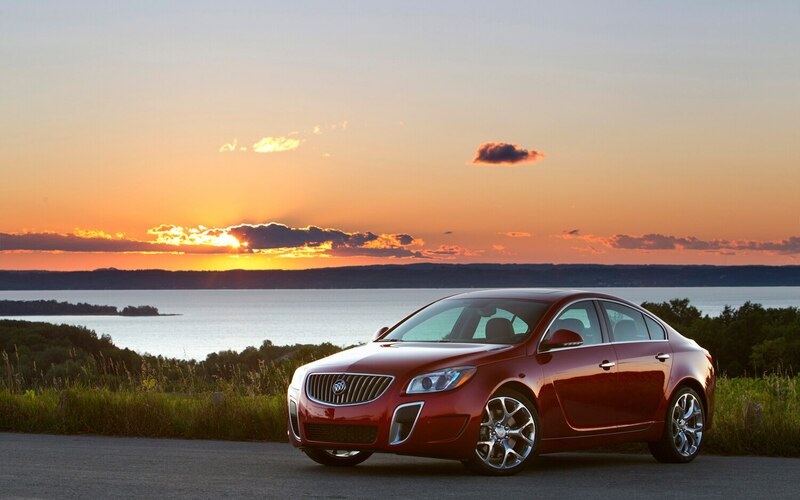 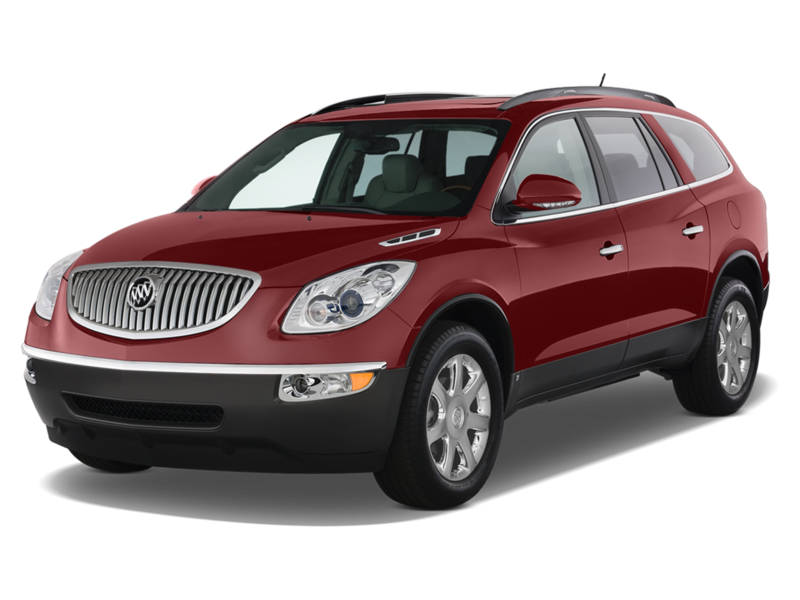 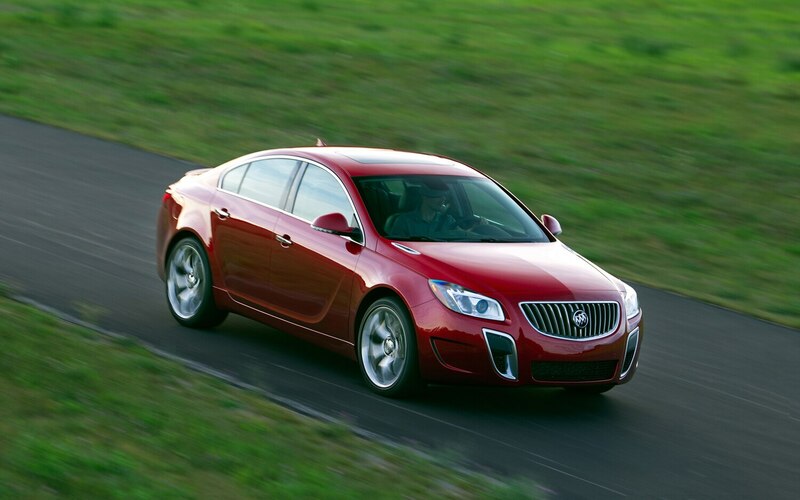 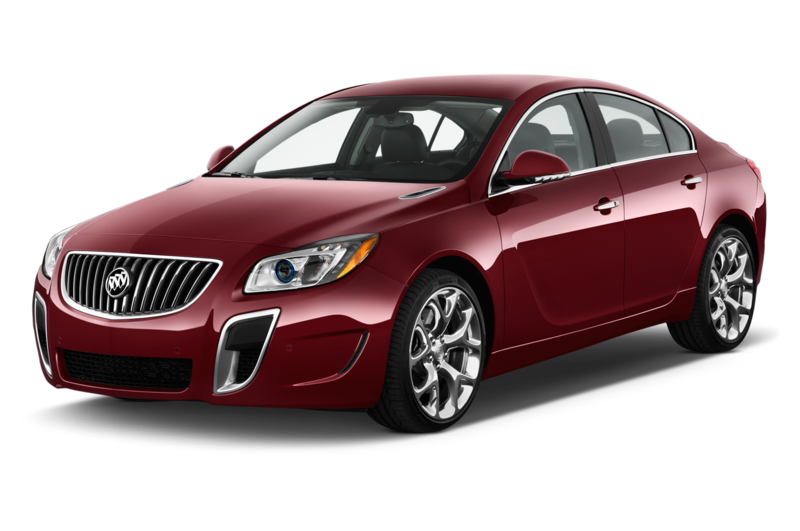 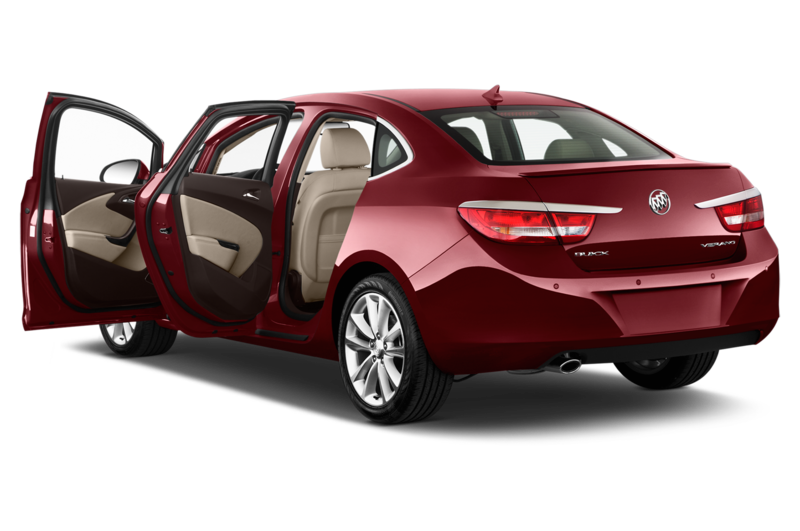 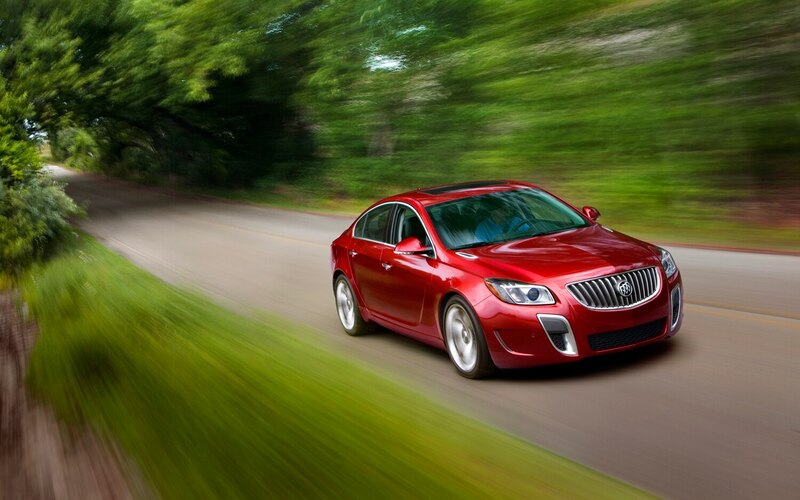 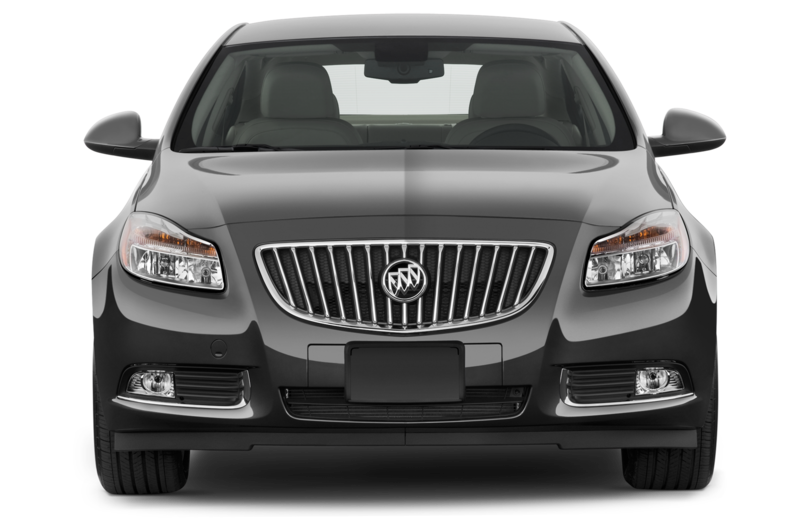 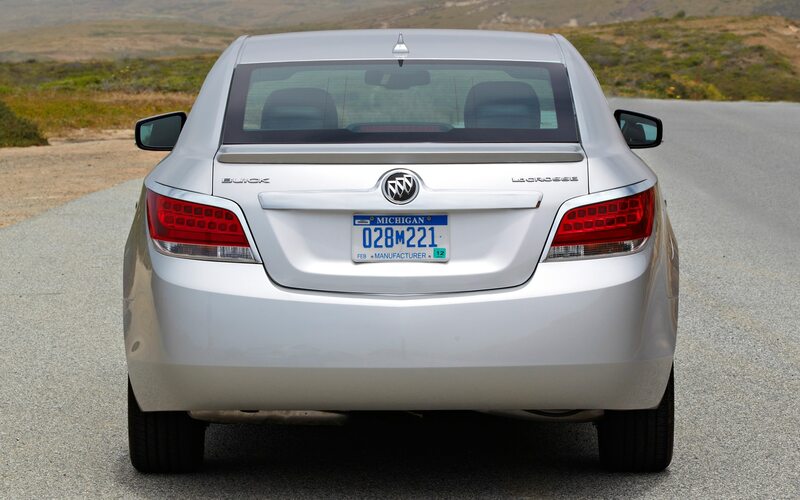 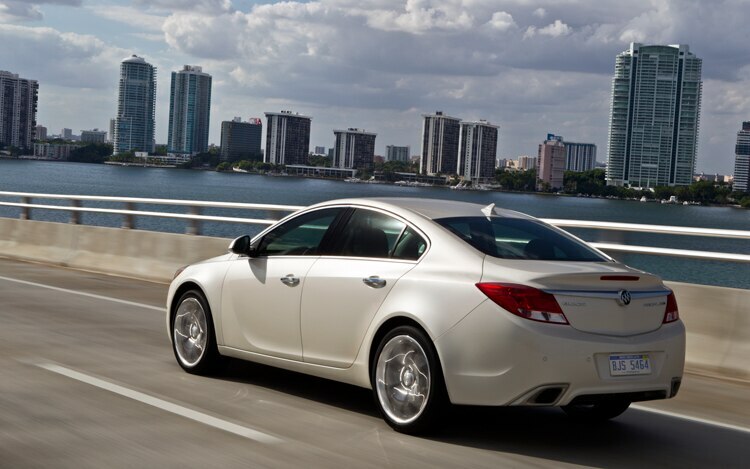 Pricing has yet to be determined, but when it is, Buick dealers will be ready to start swapping cash for Encores come the first quarter of 2013., and it will go on sale in China shortly thereafter. 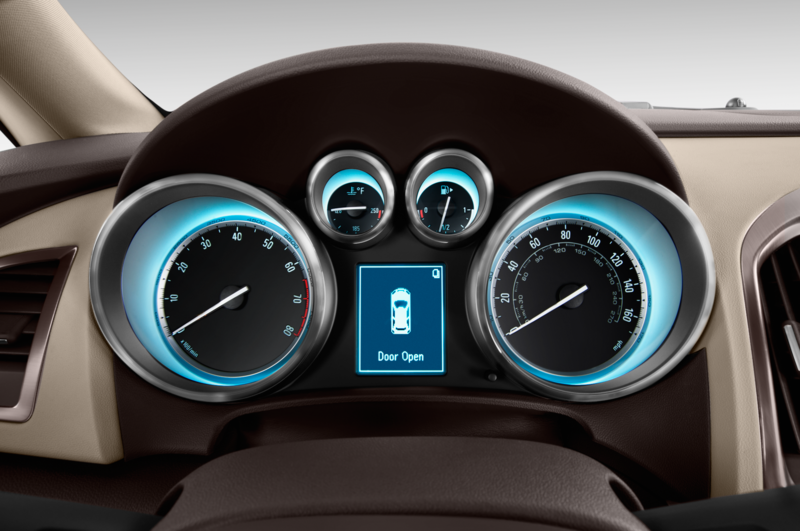 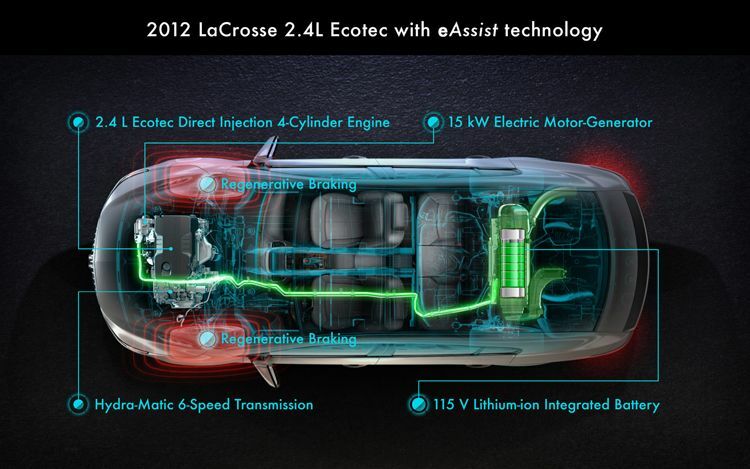 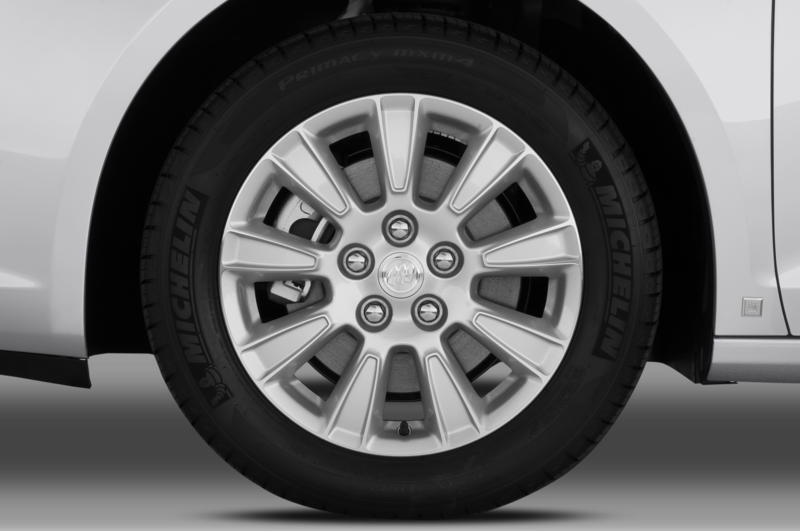 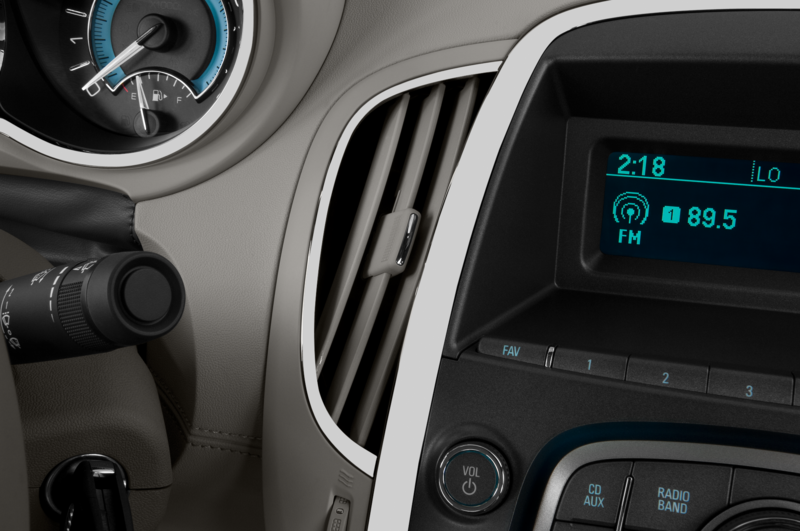 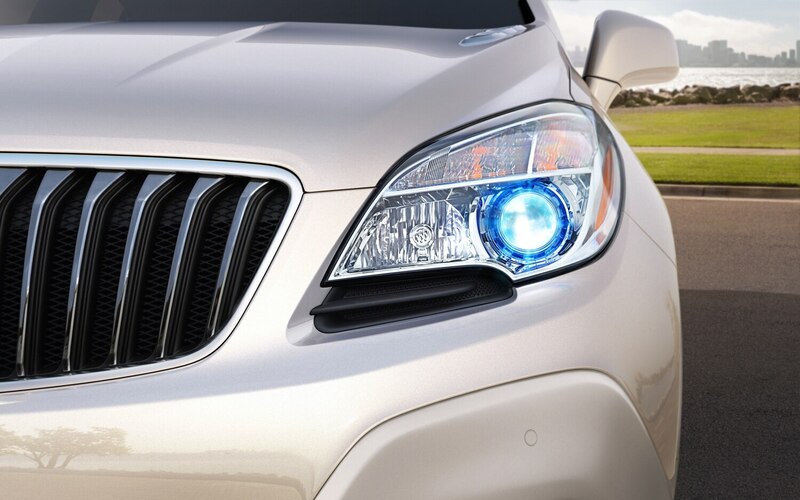 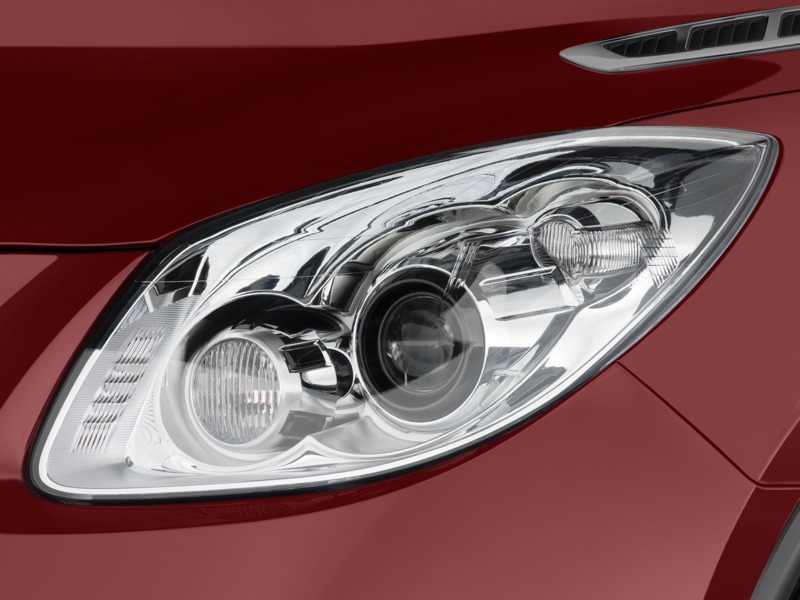 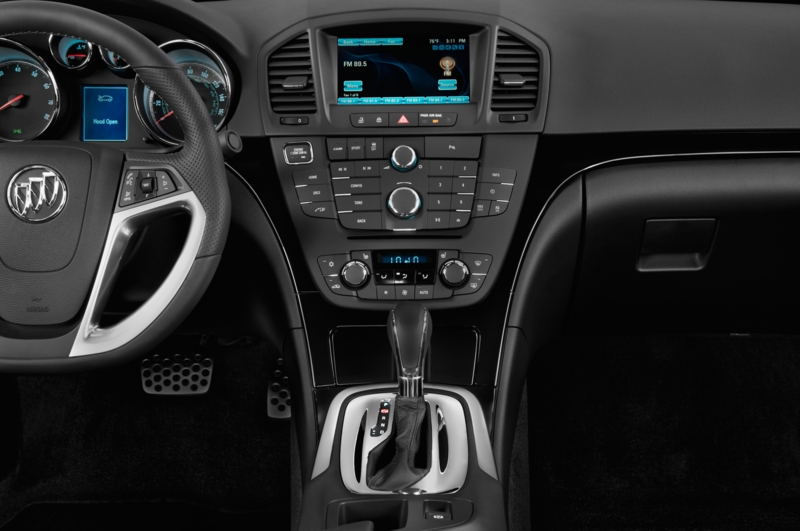 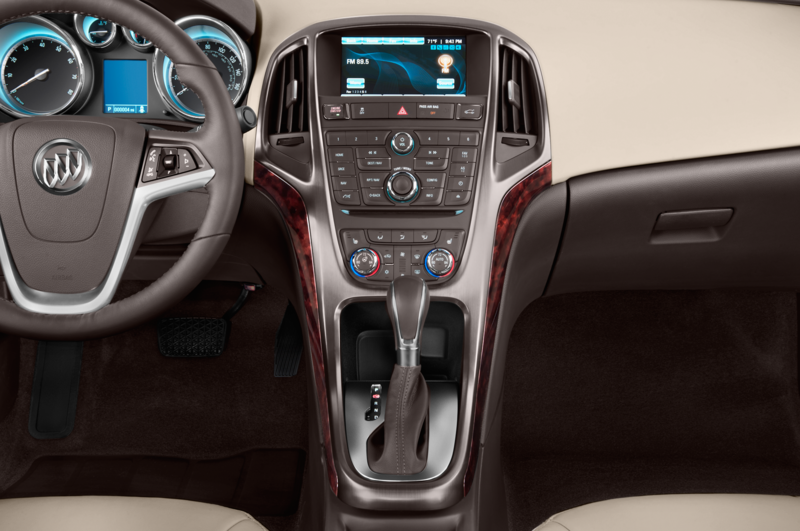 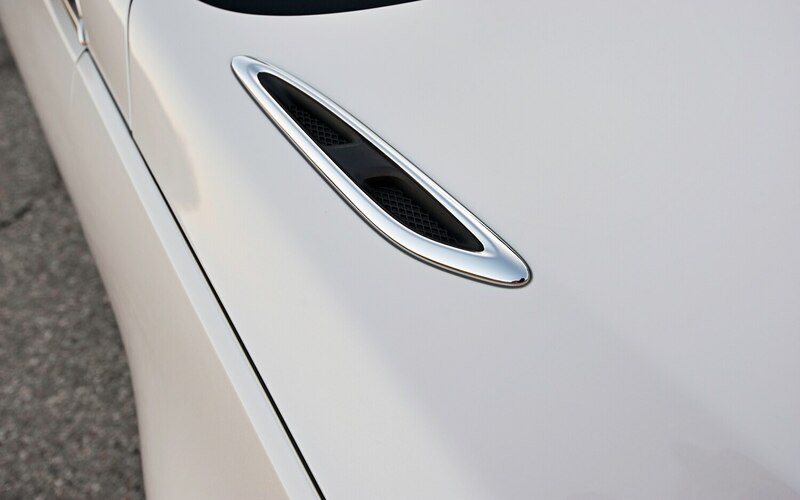 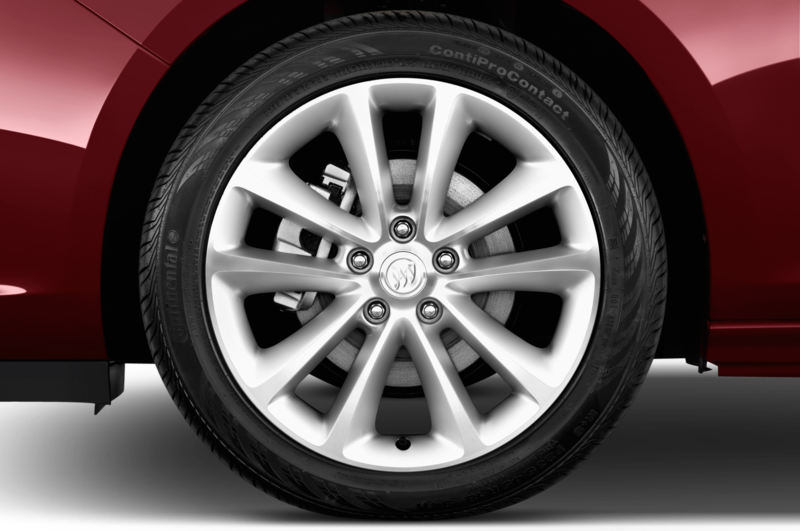 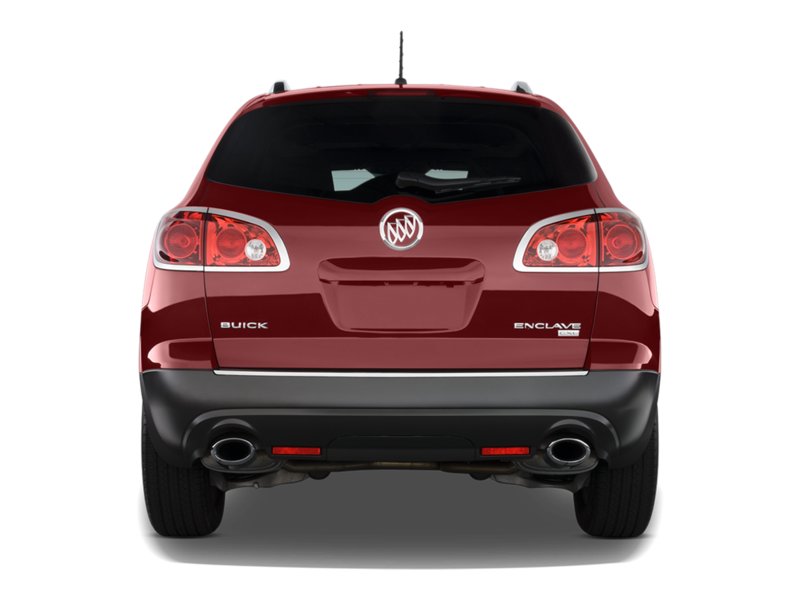 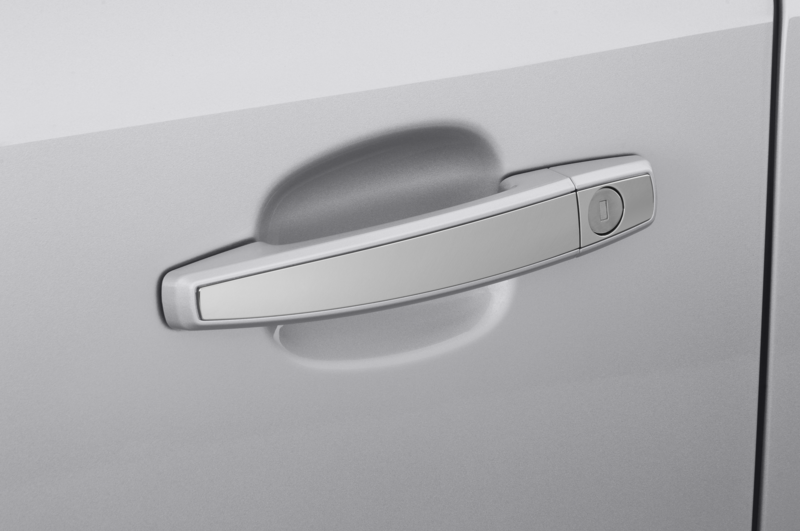 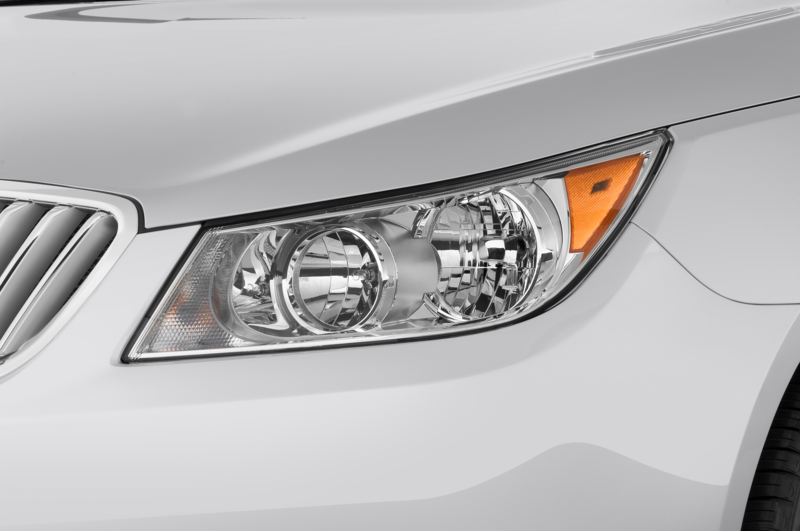 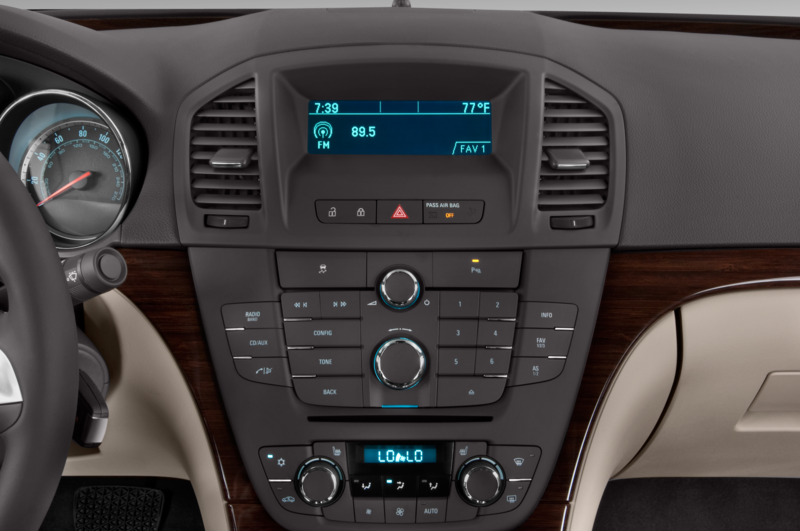 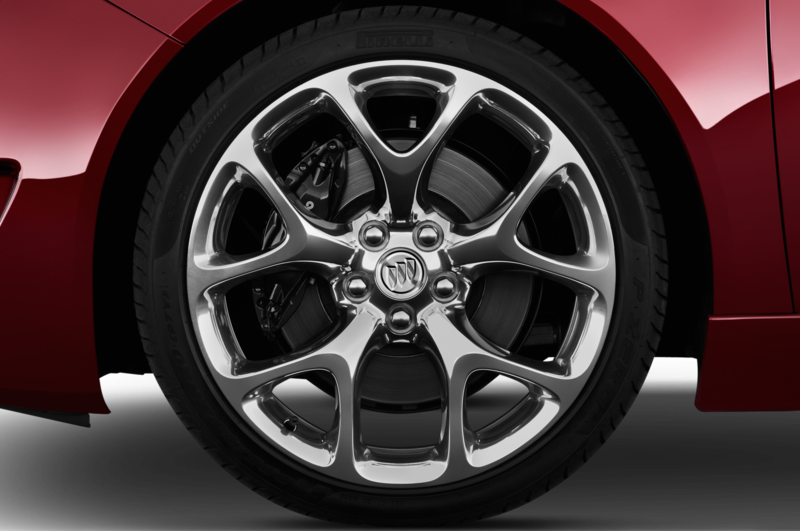 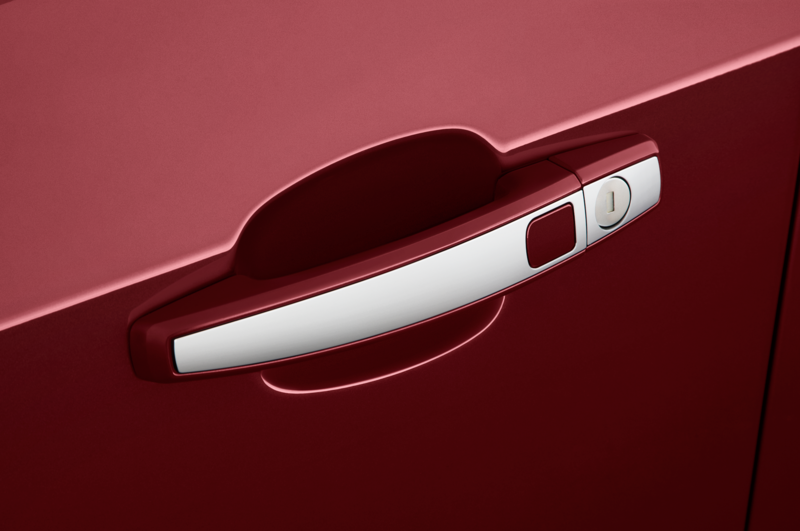 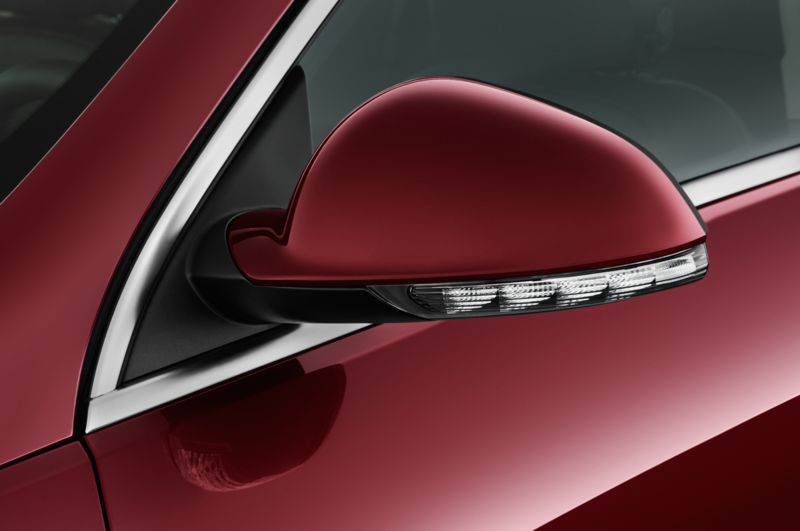 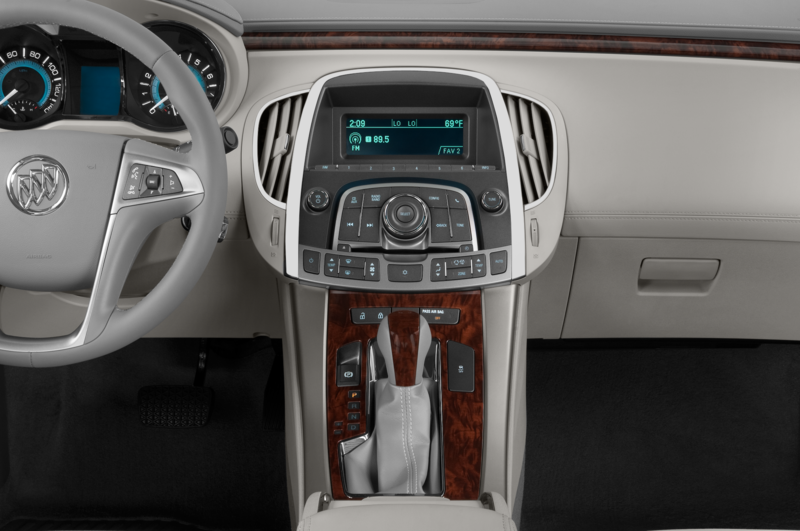 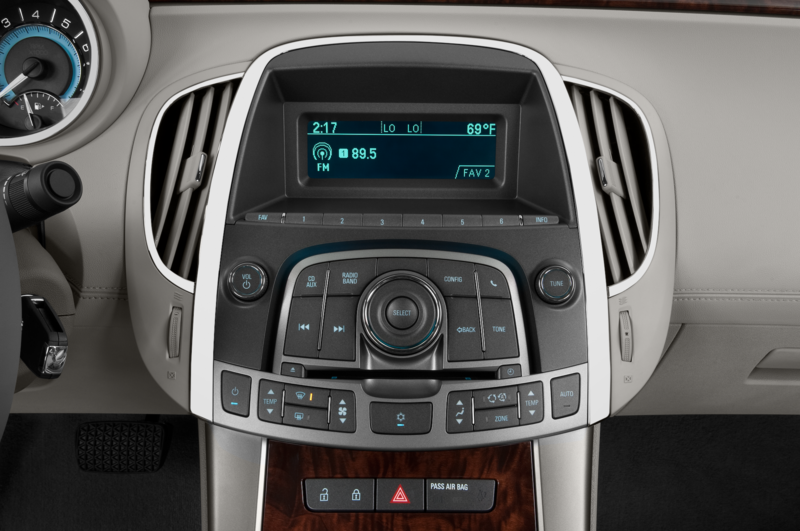 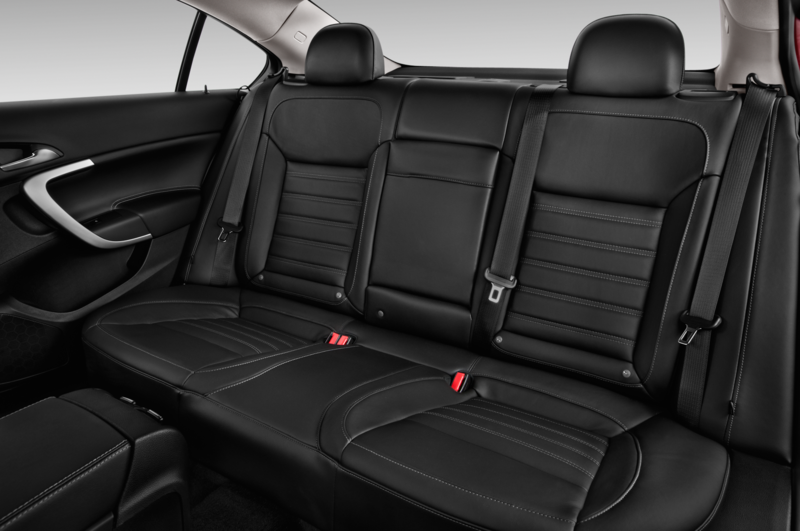 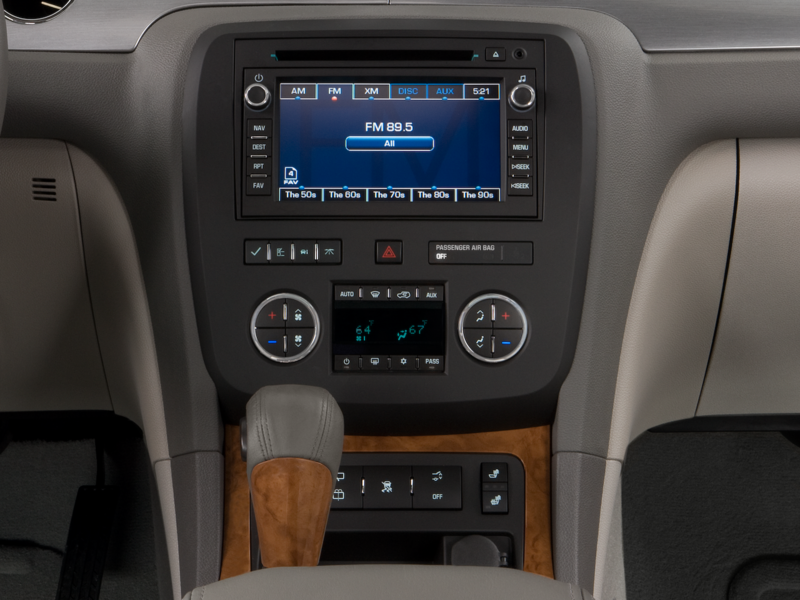 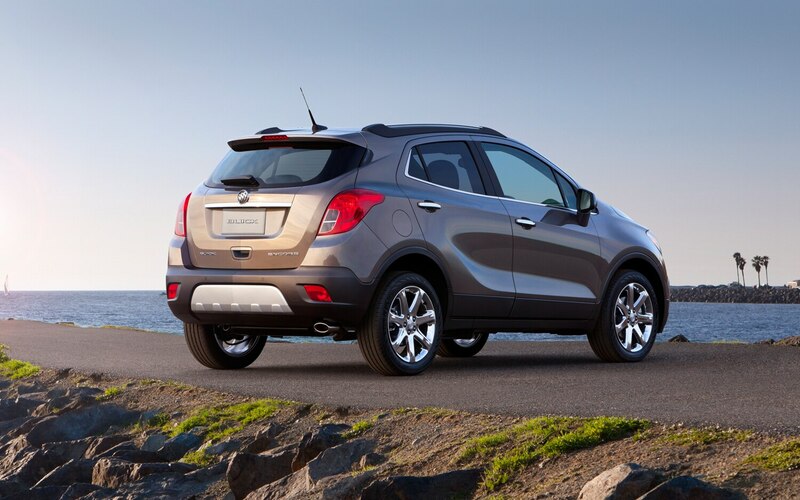 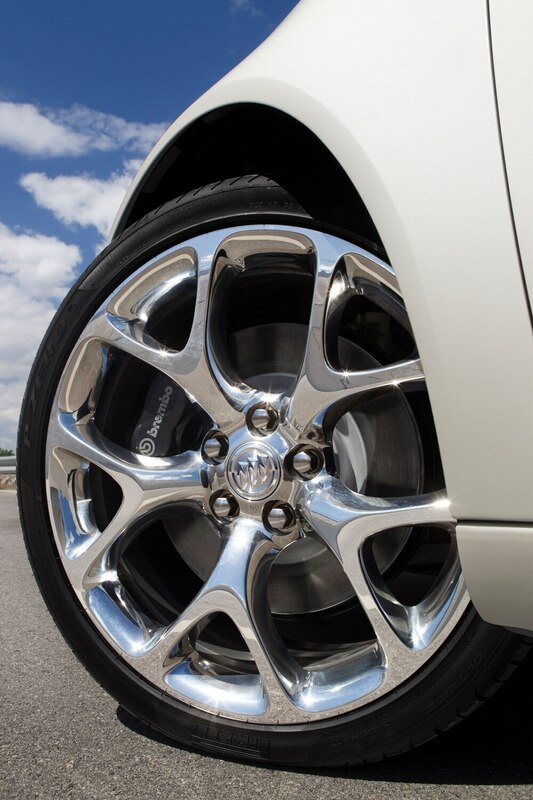 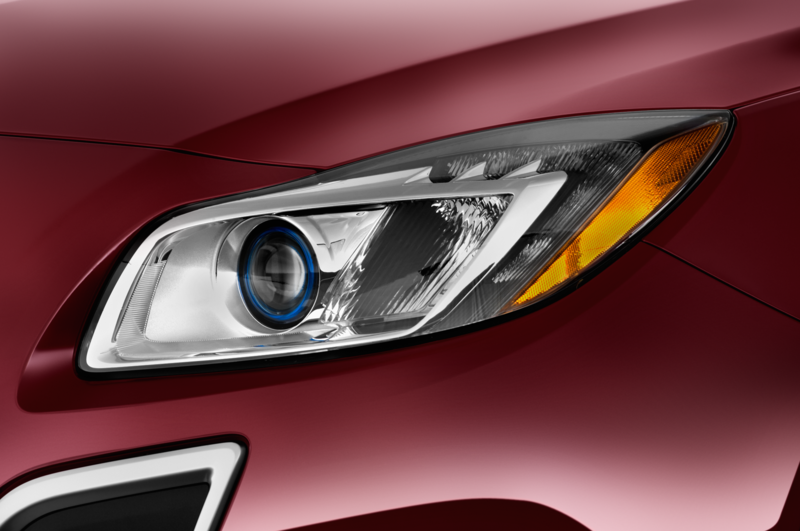 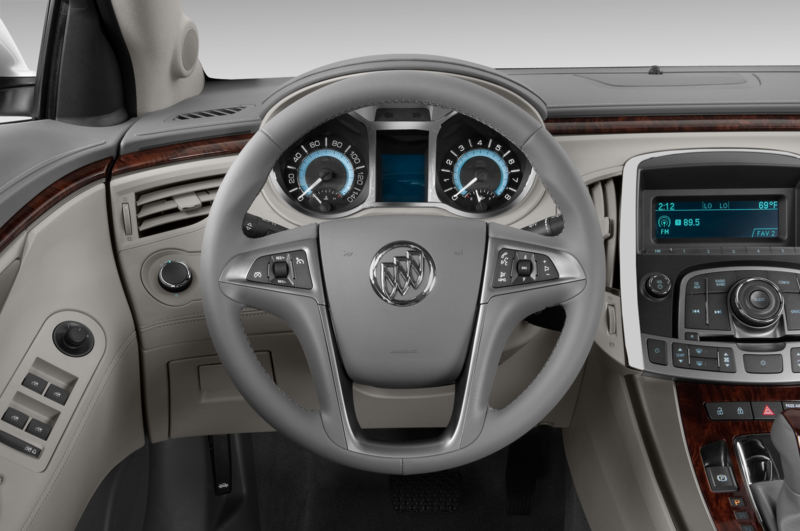 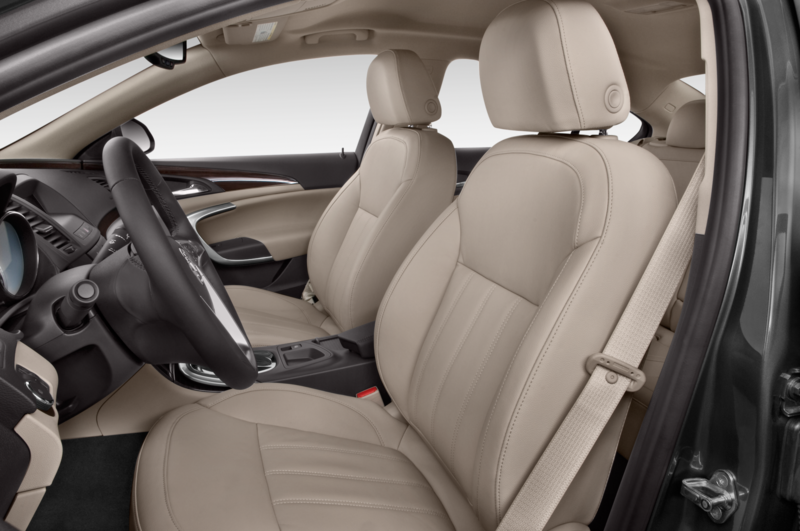 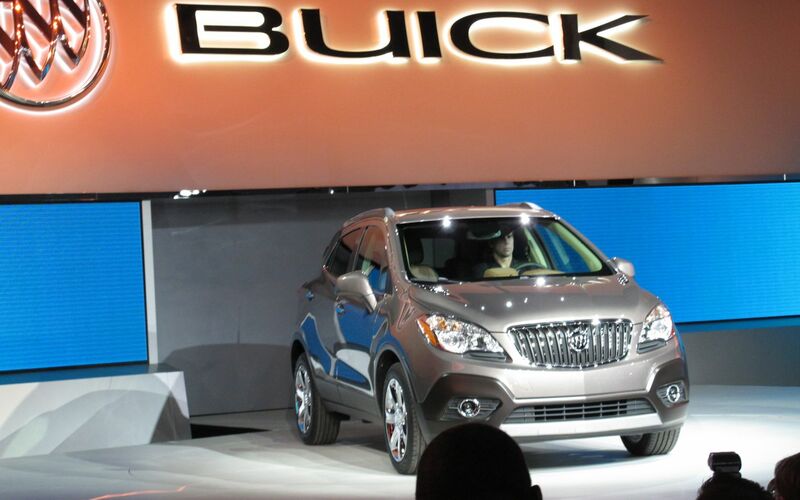 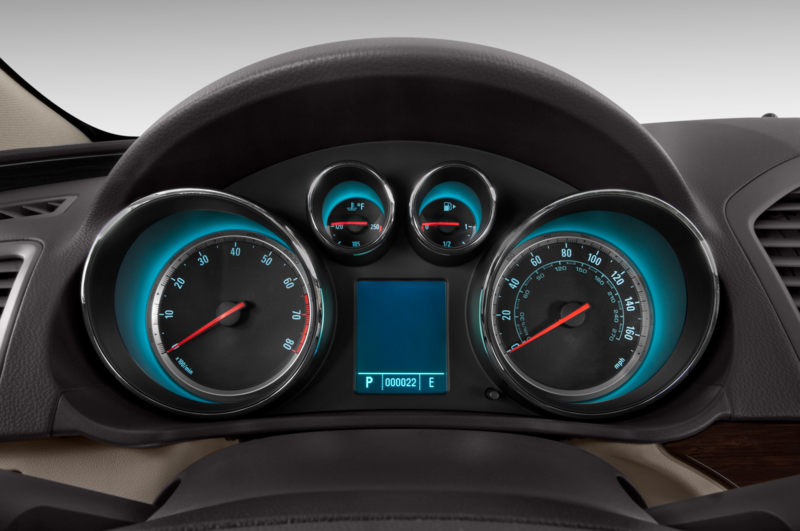 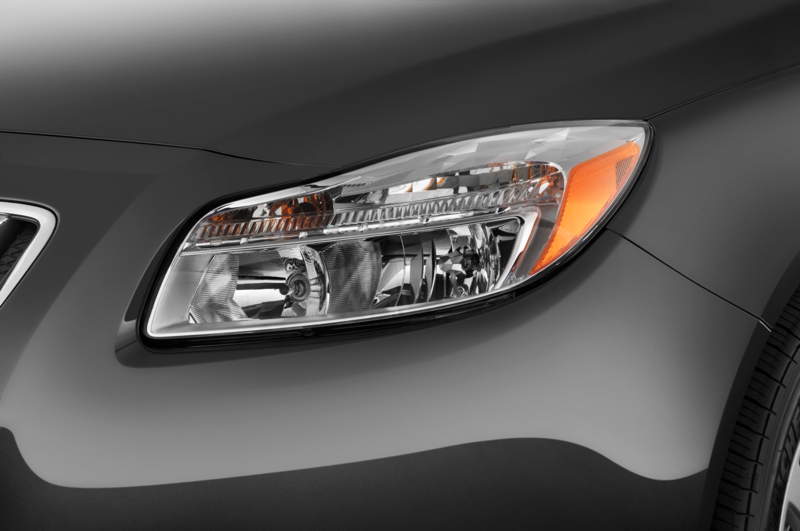 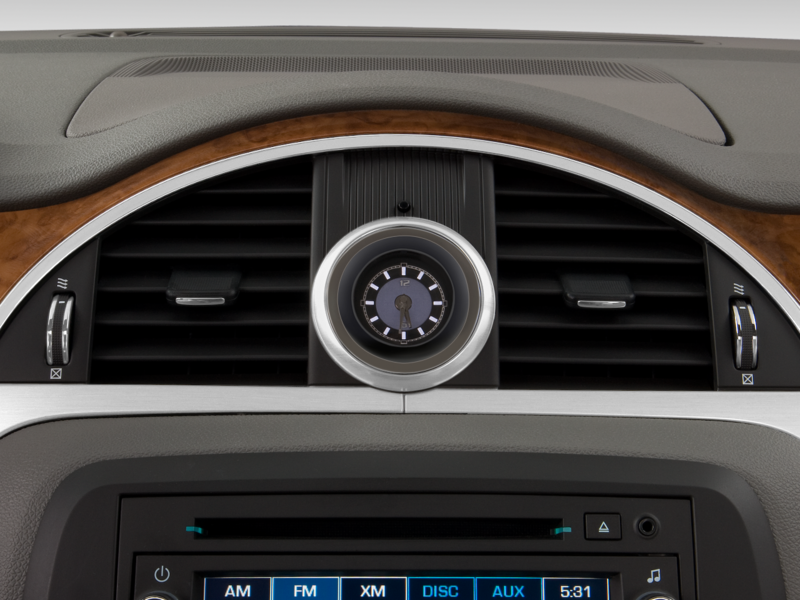 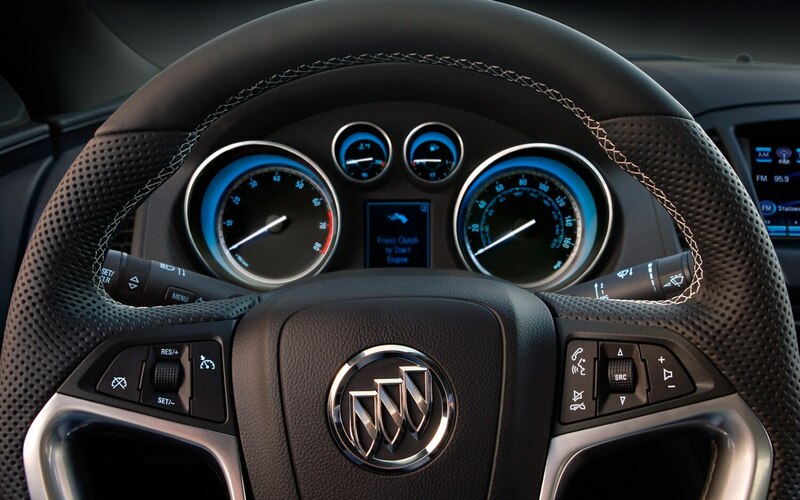 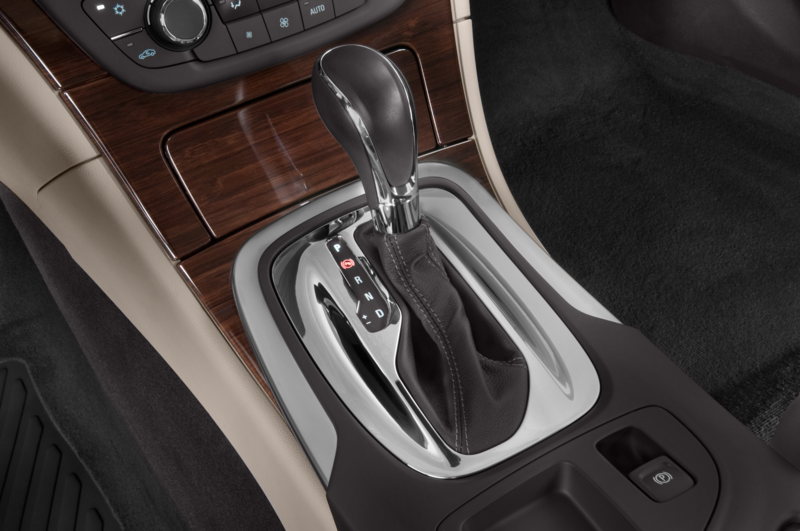 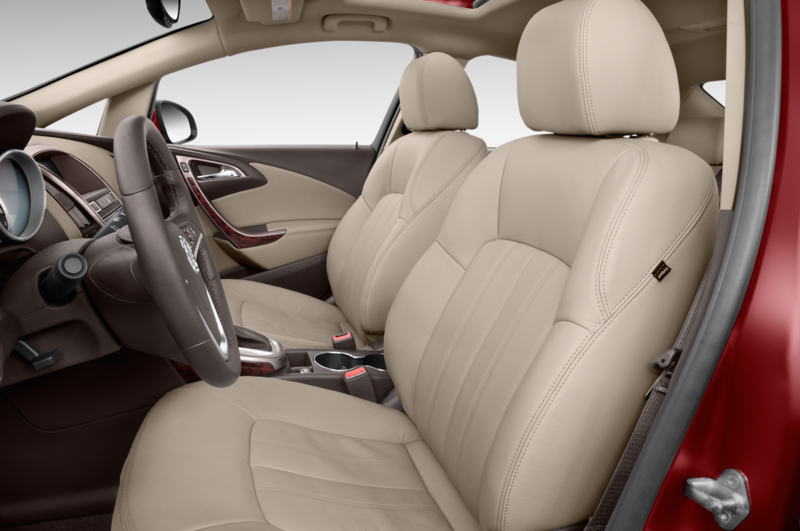 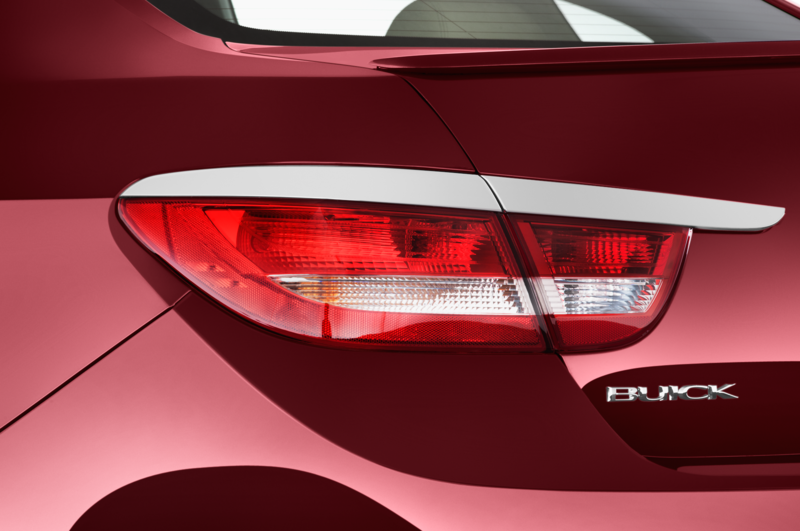 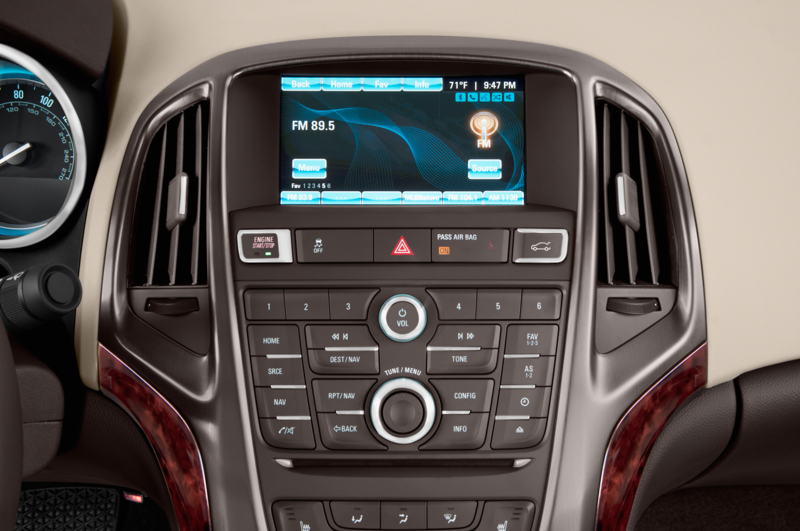 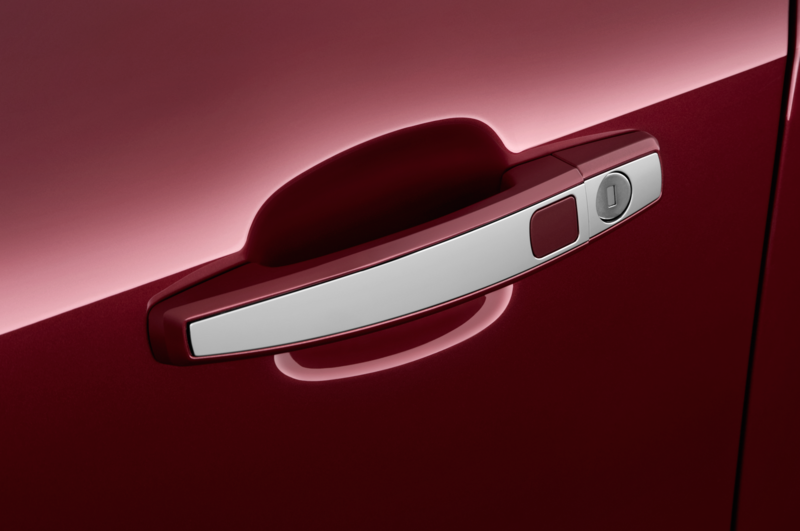 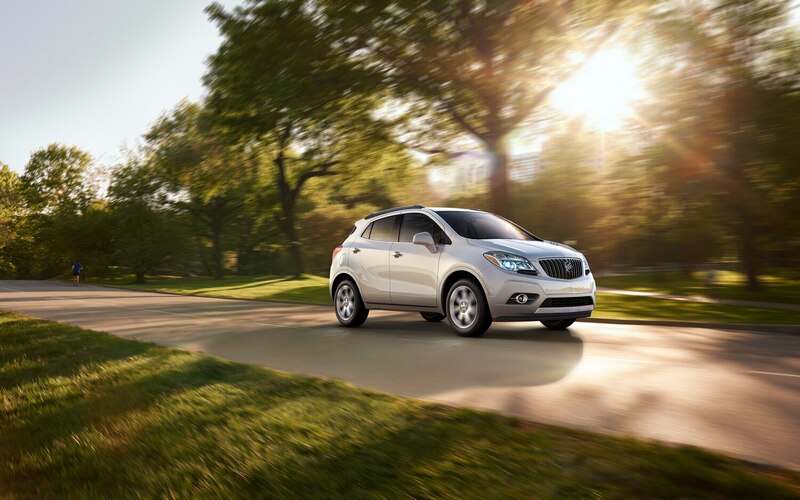 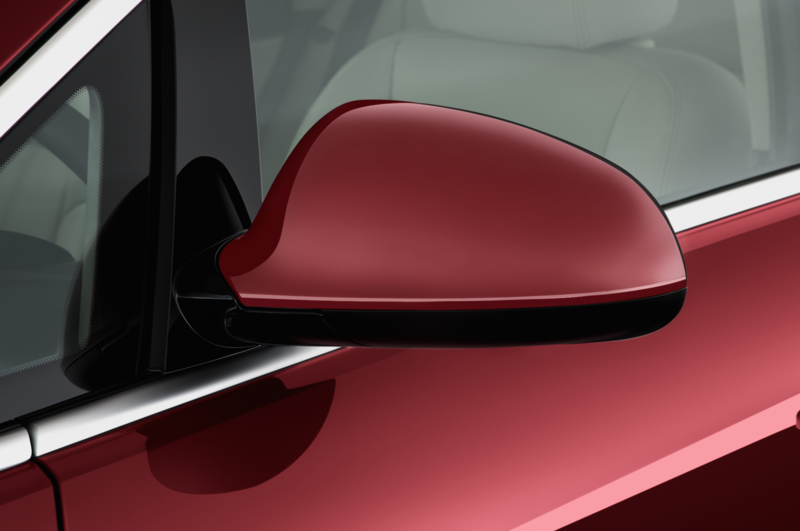 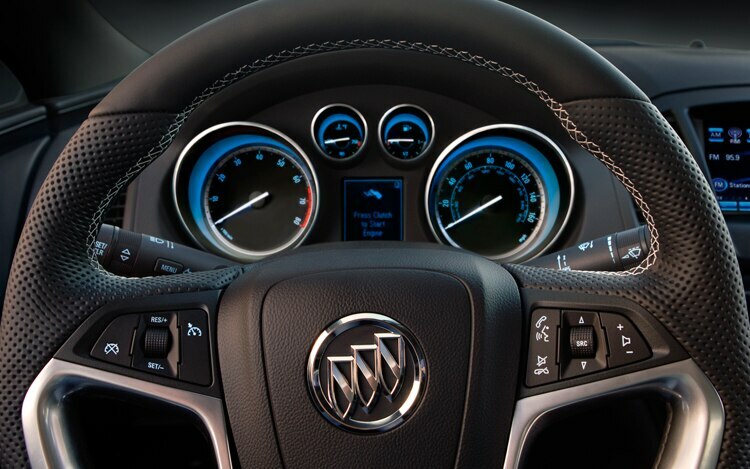 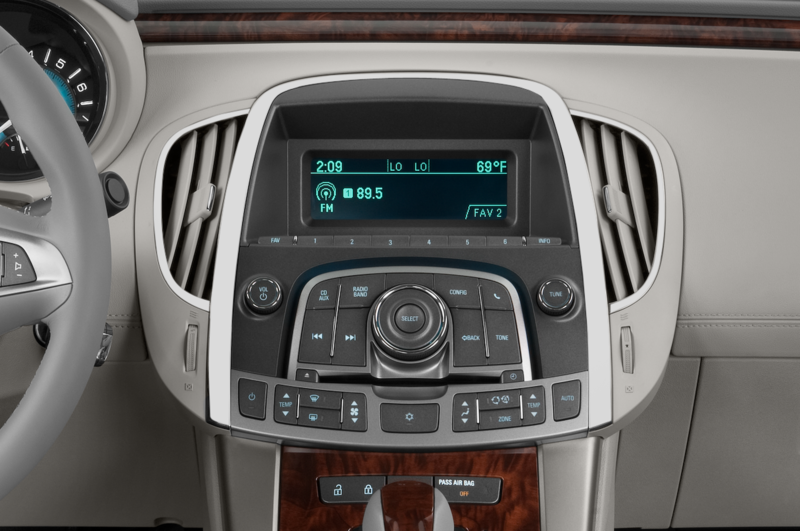 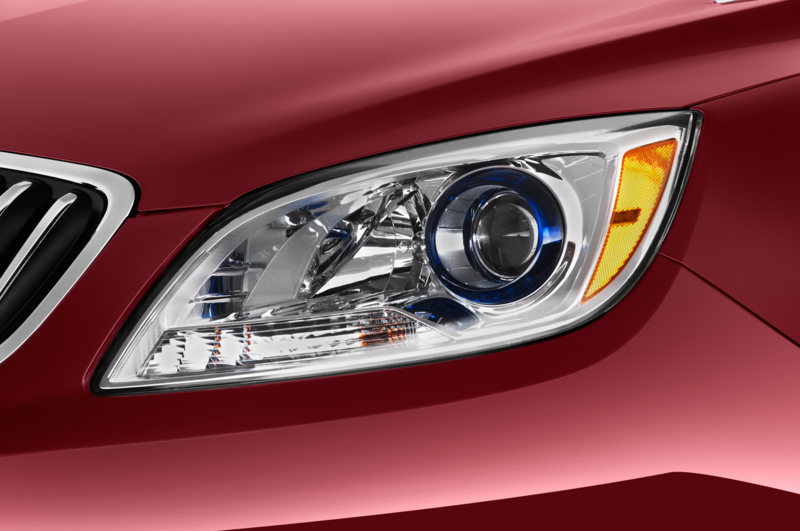 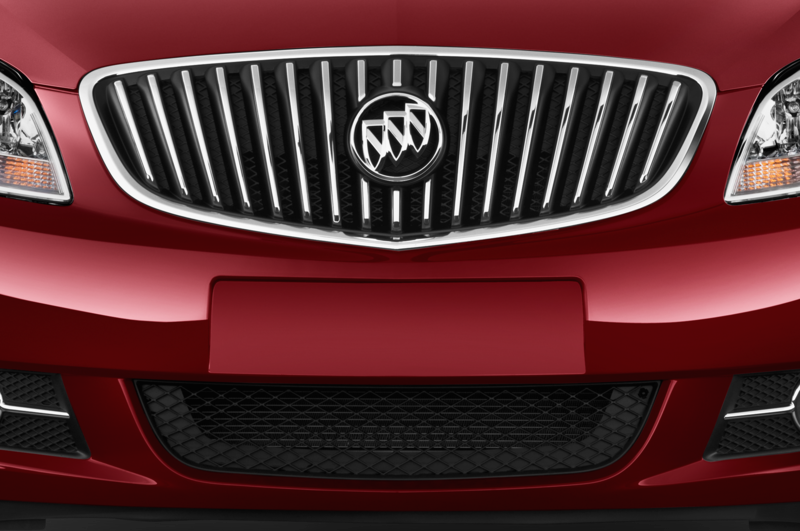 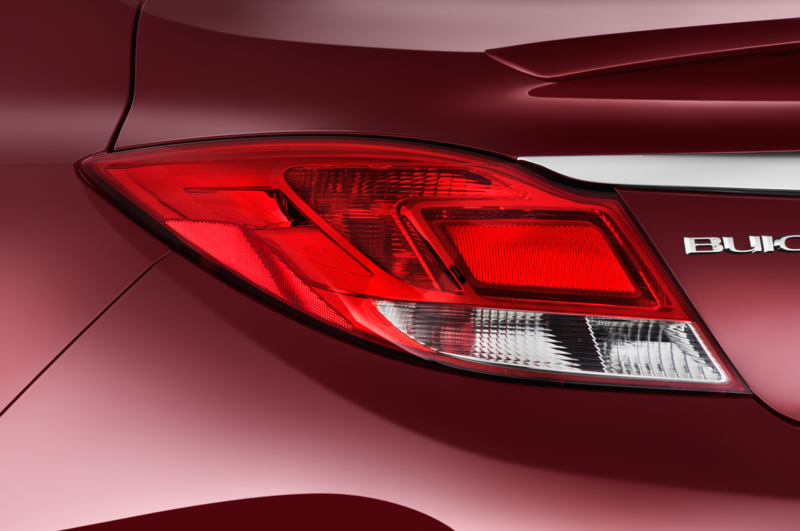 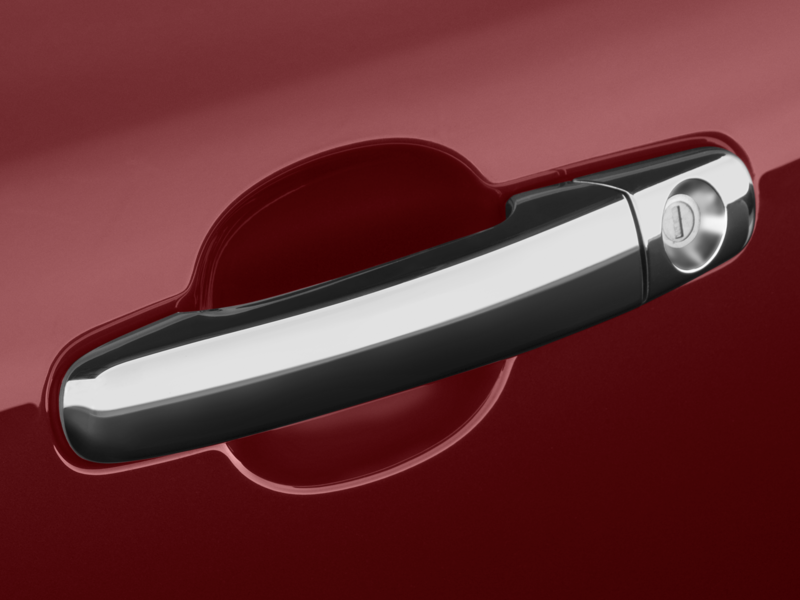 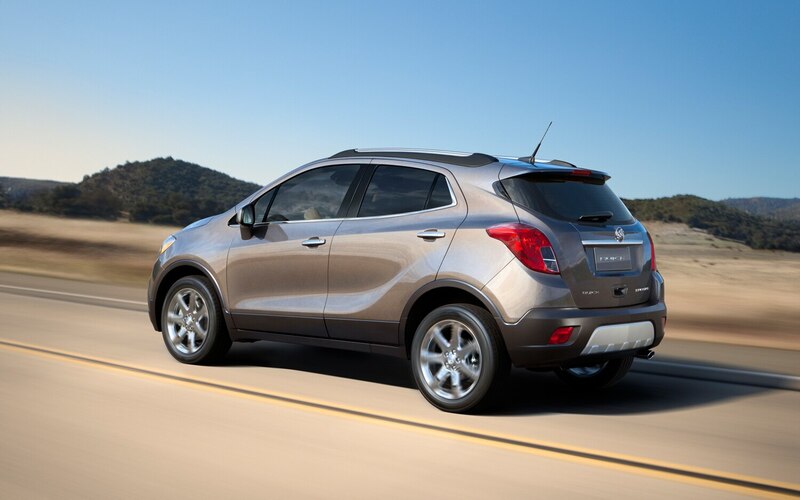 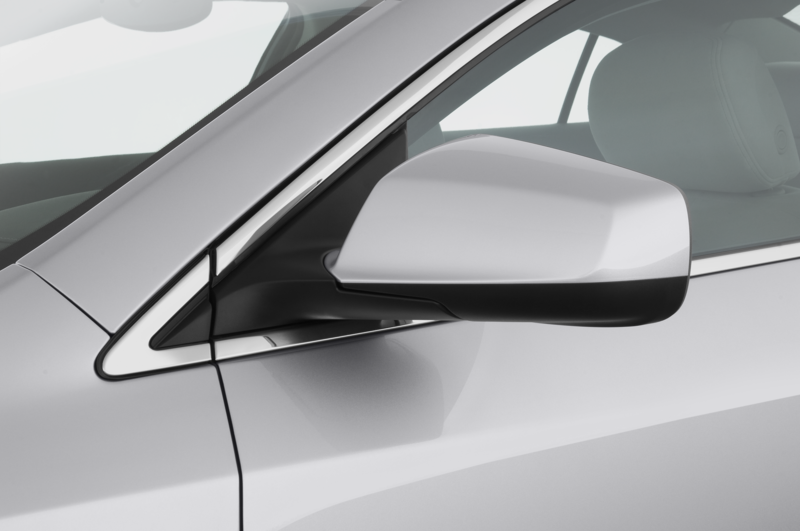 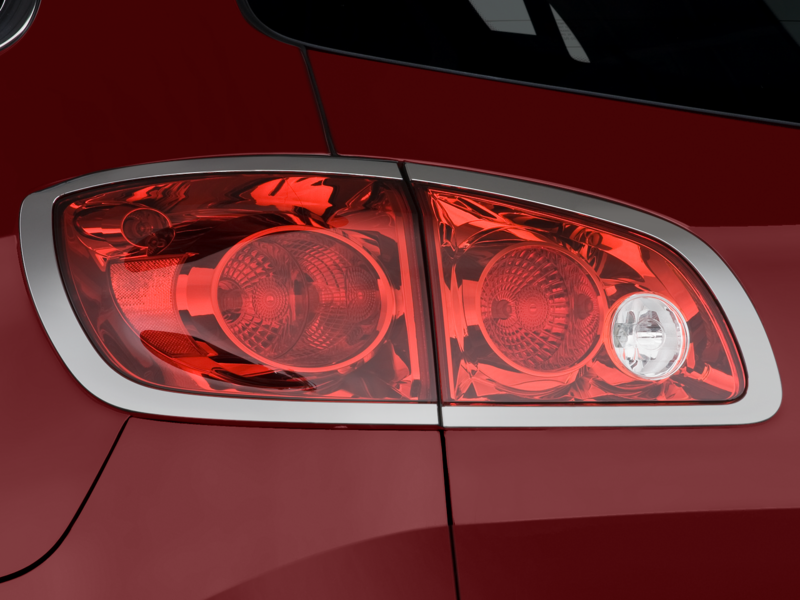 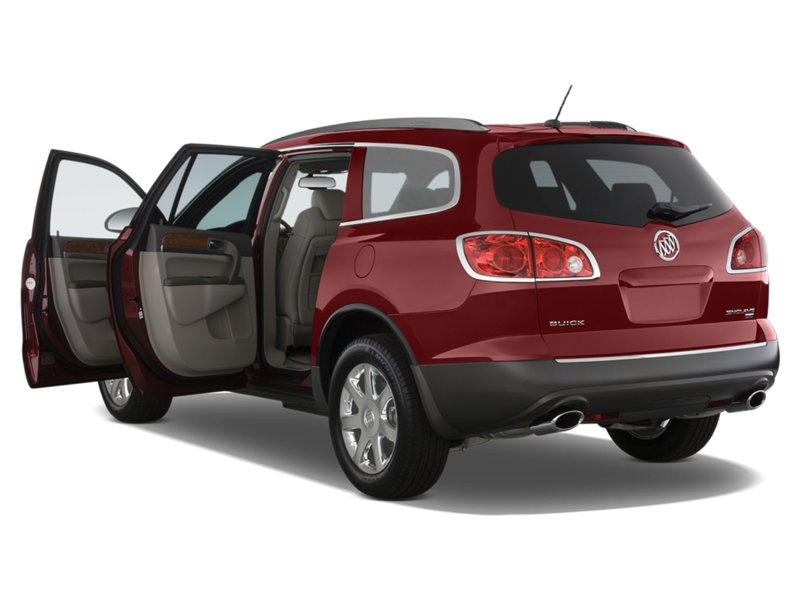 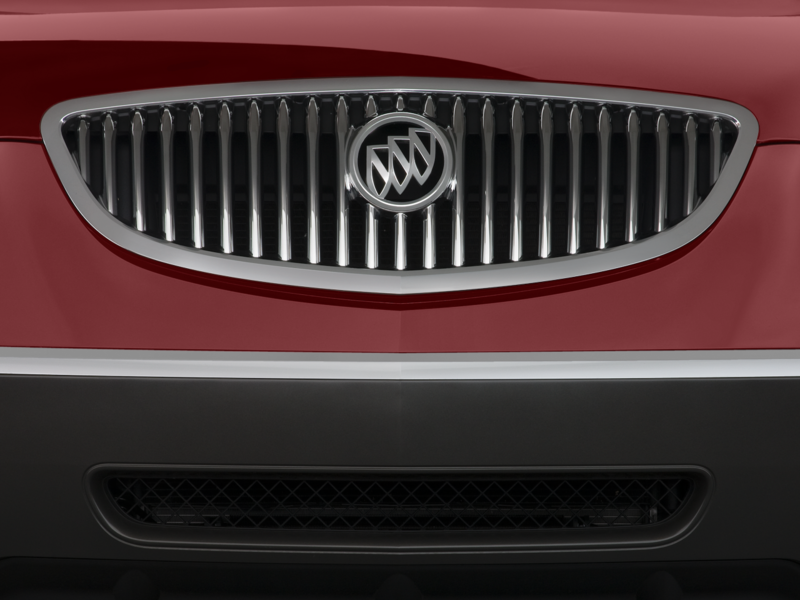 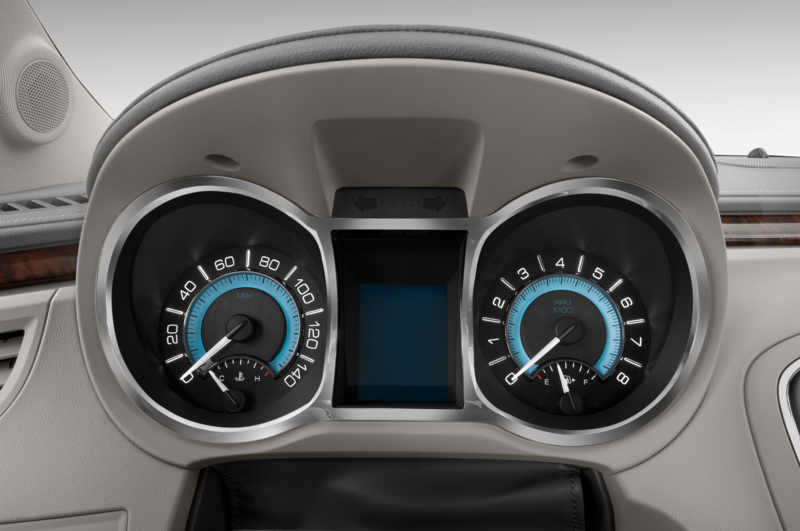 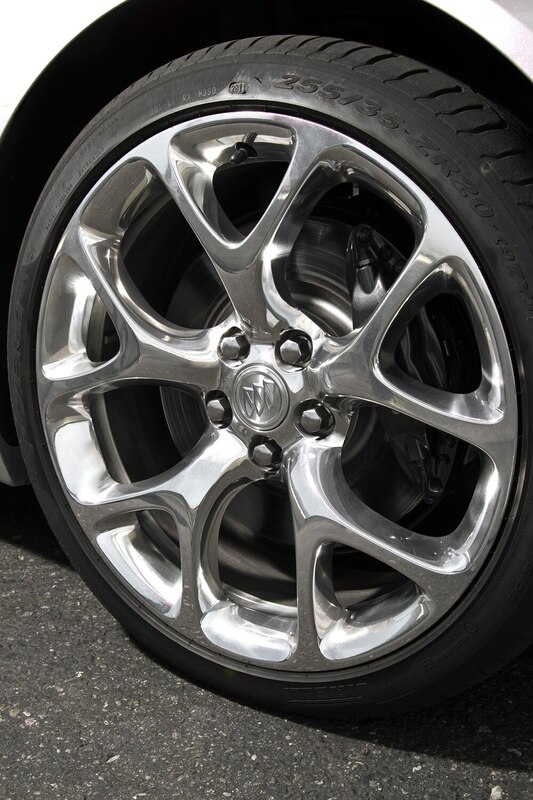 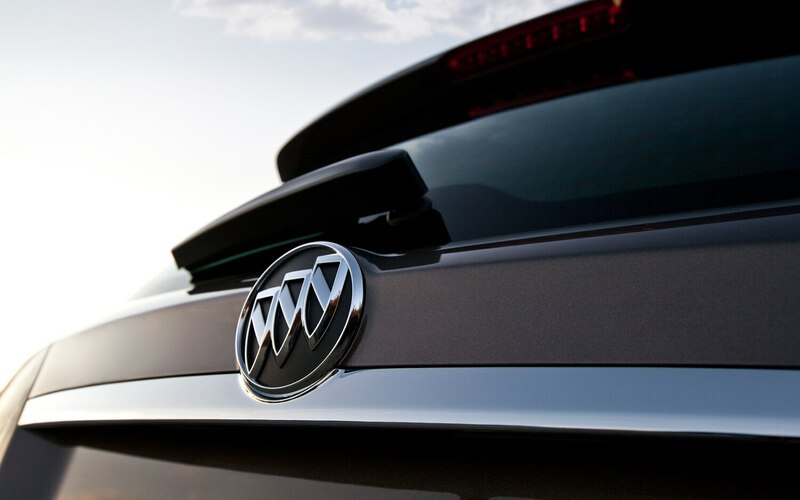 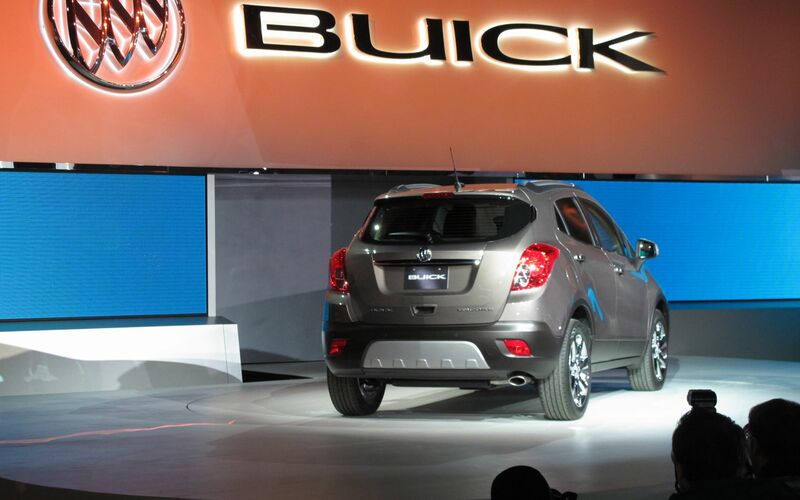 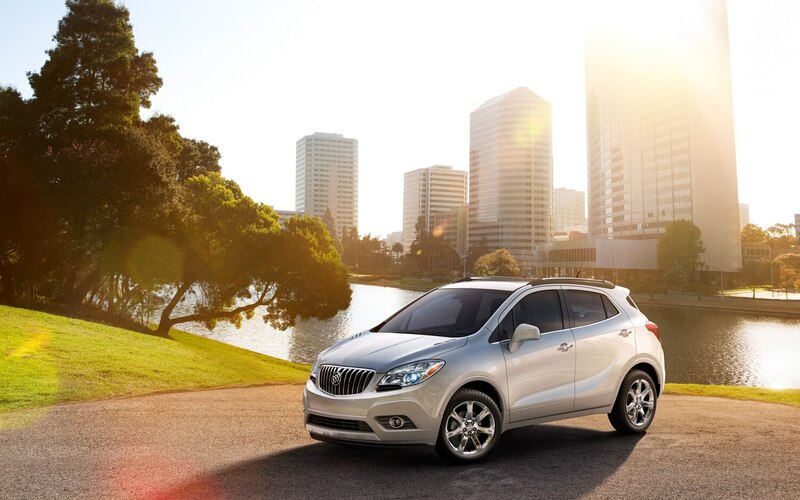 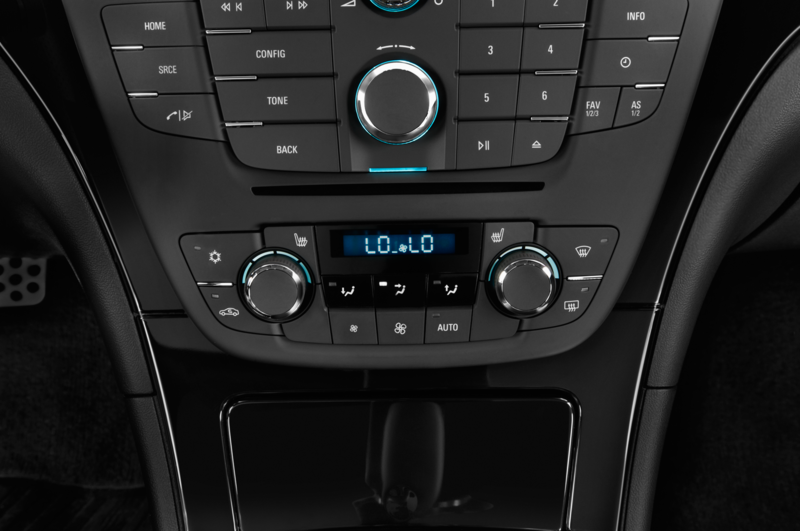 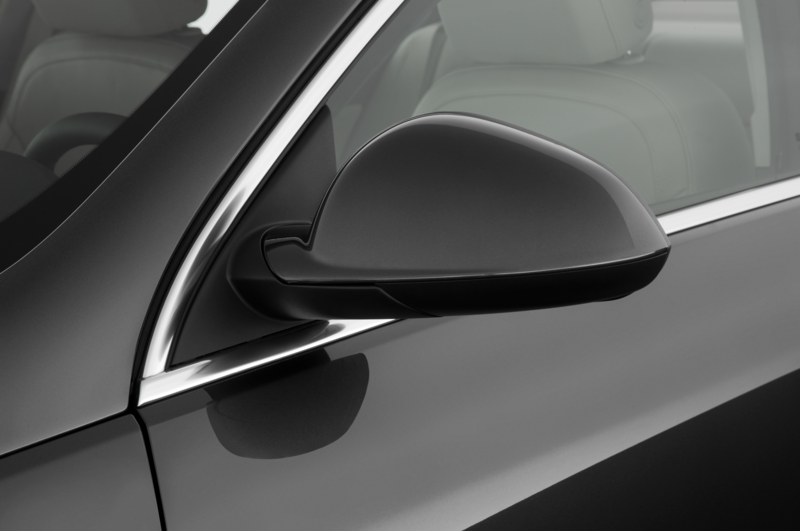 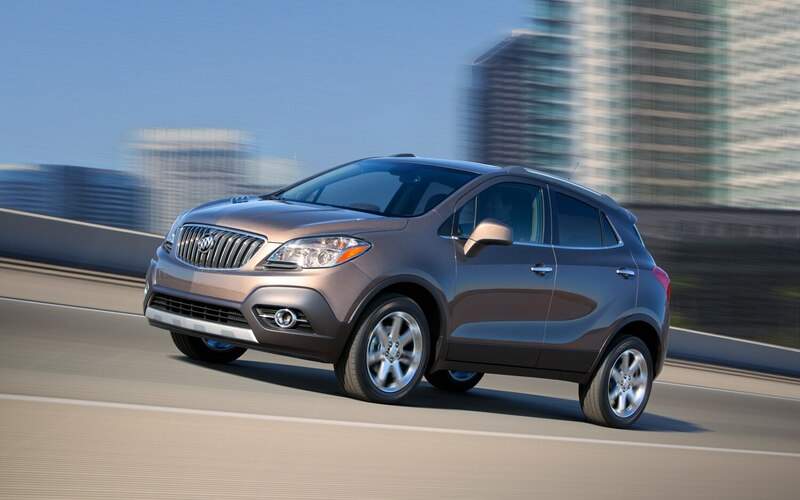 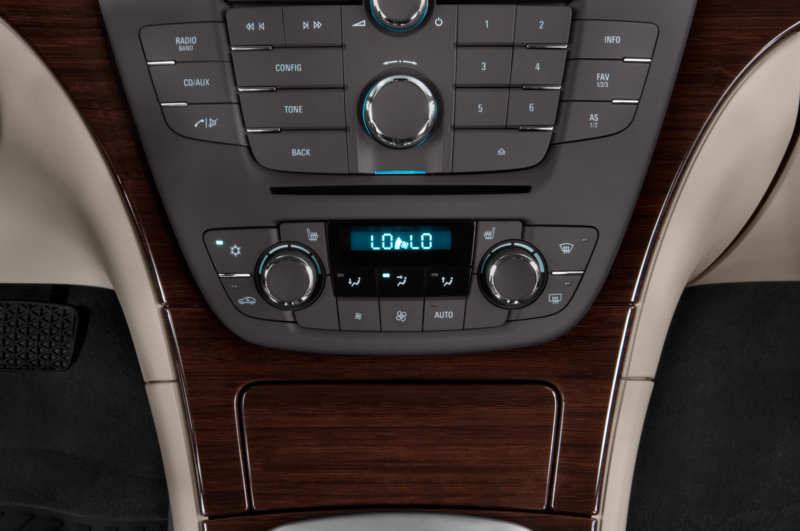 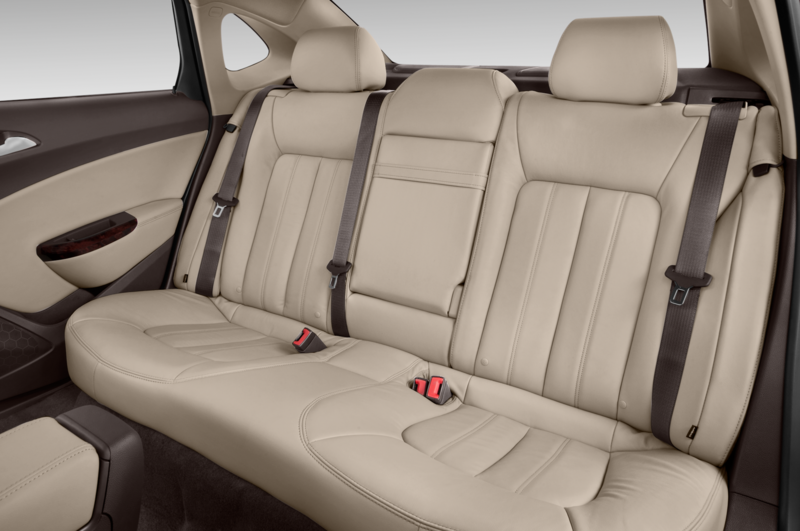 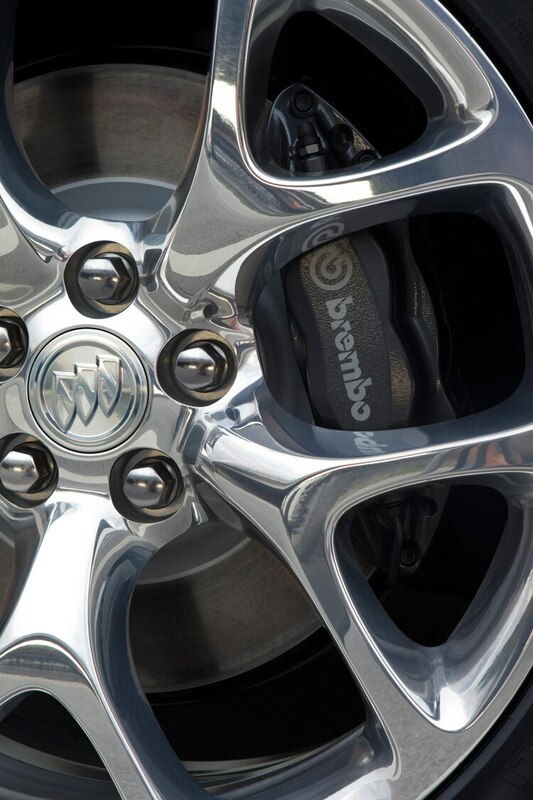 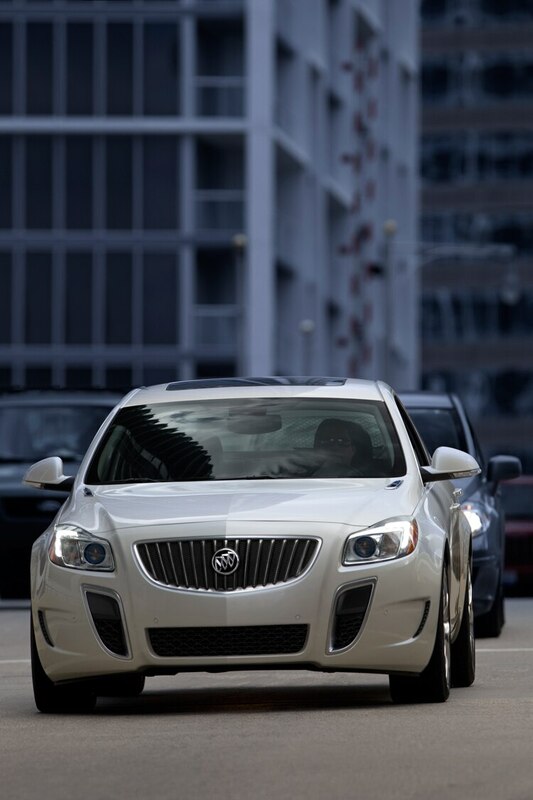 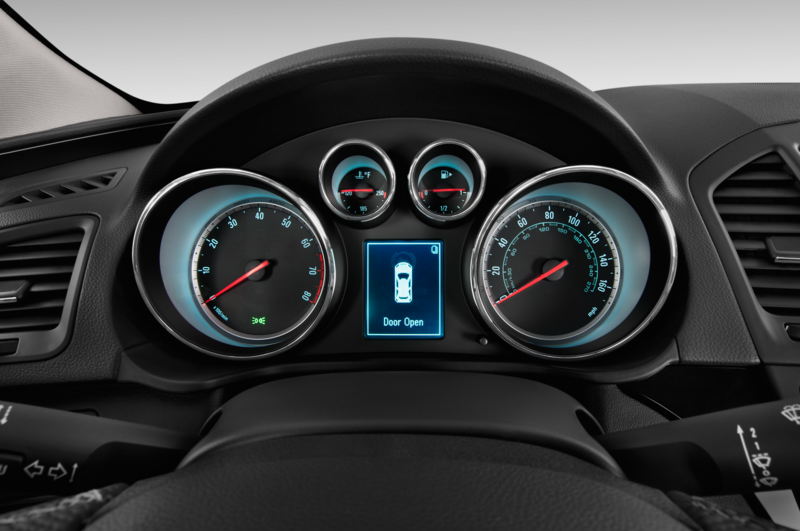 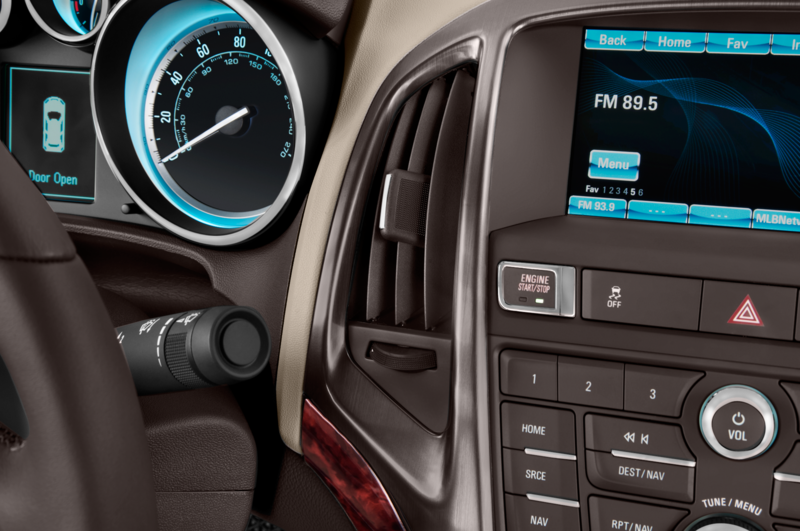 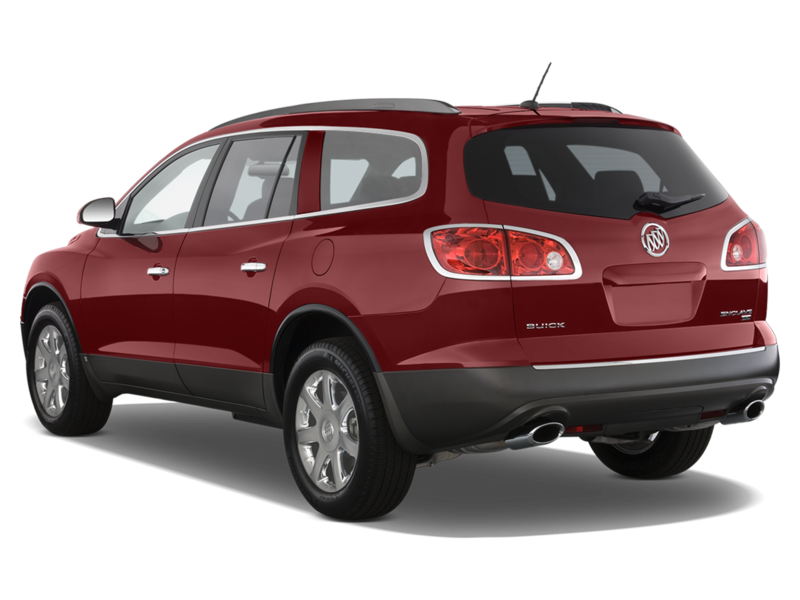 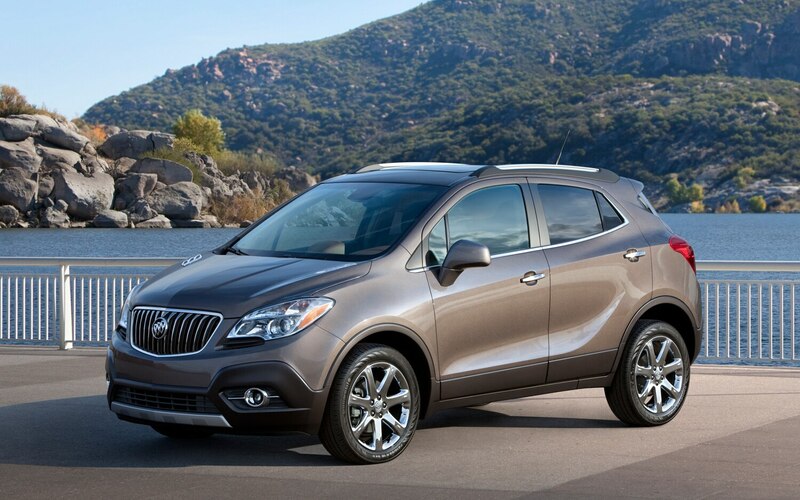 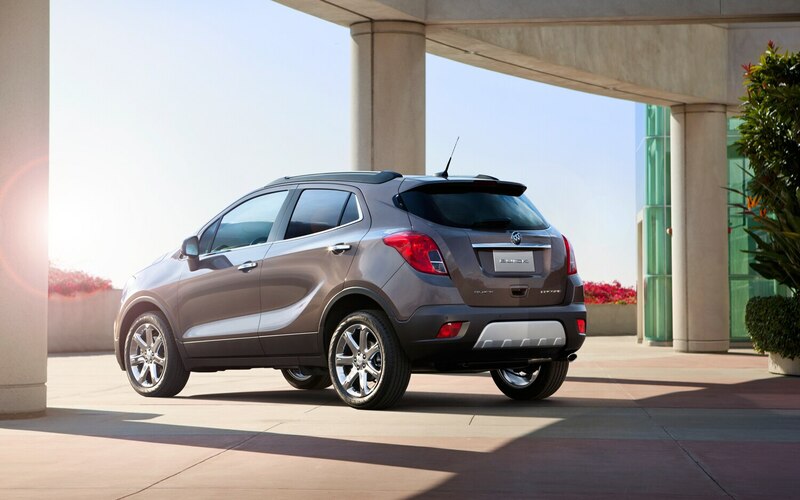 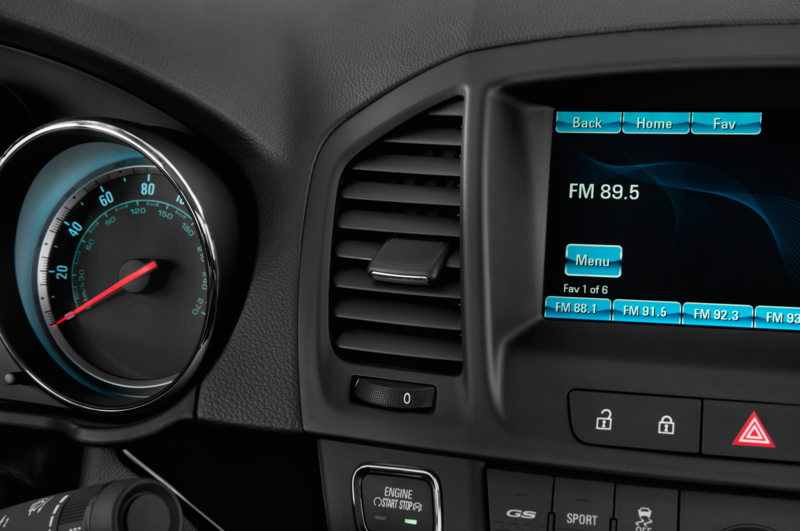 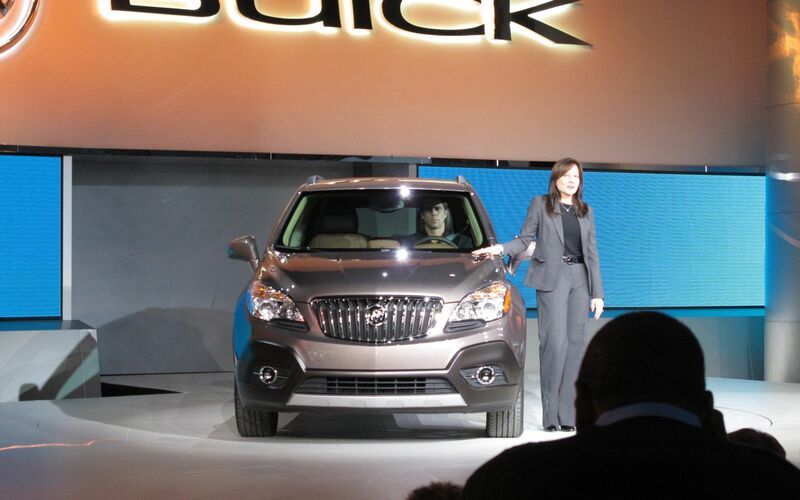 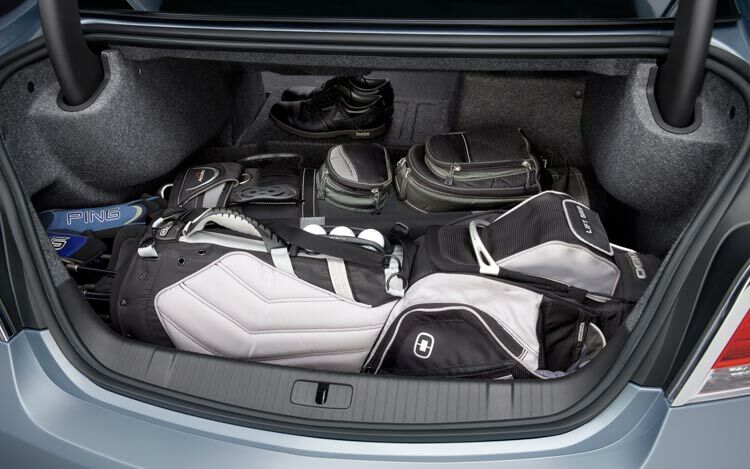 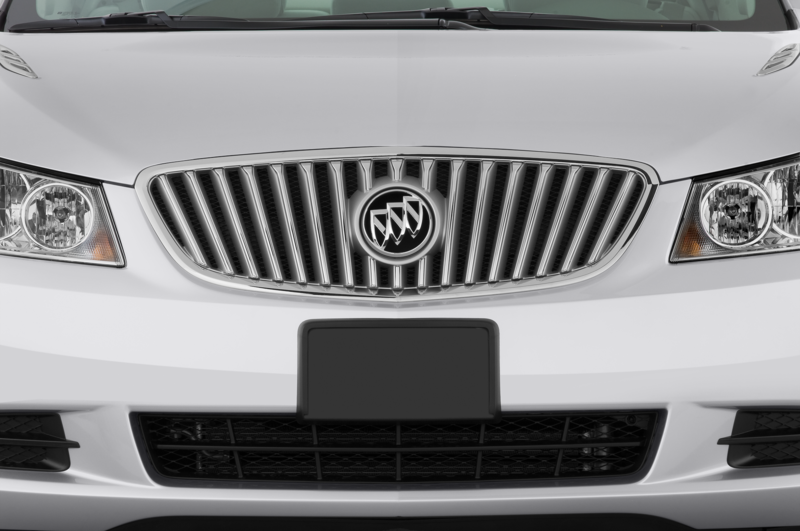 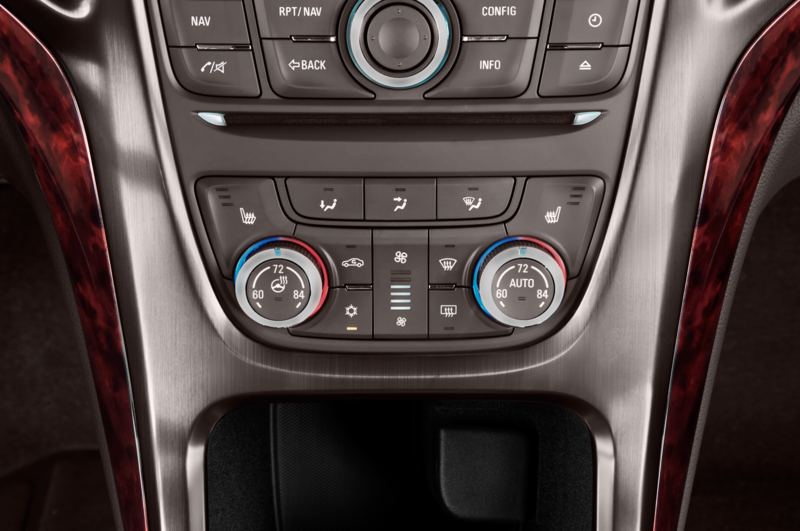 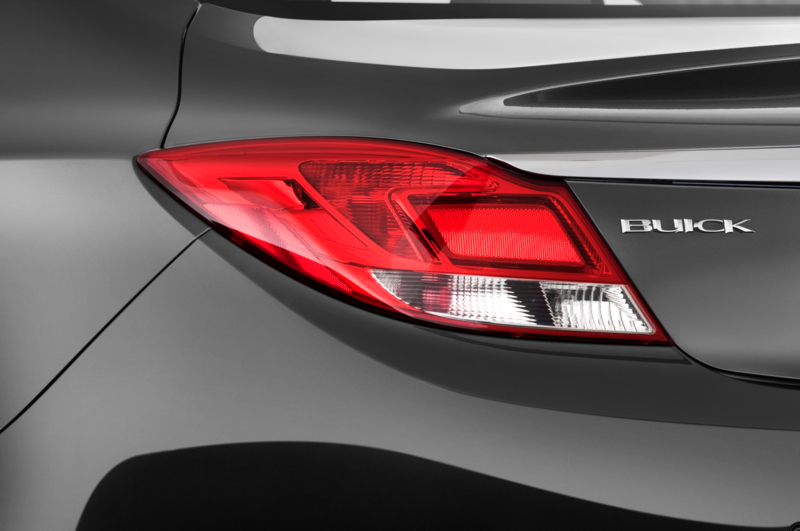 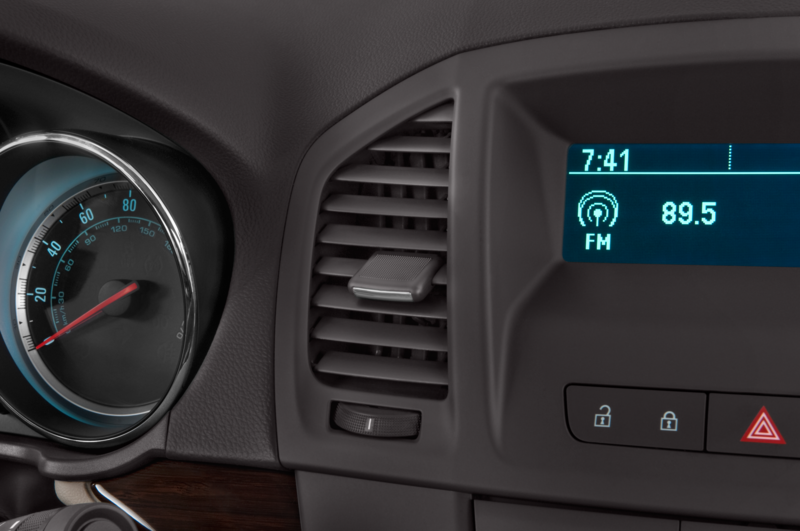 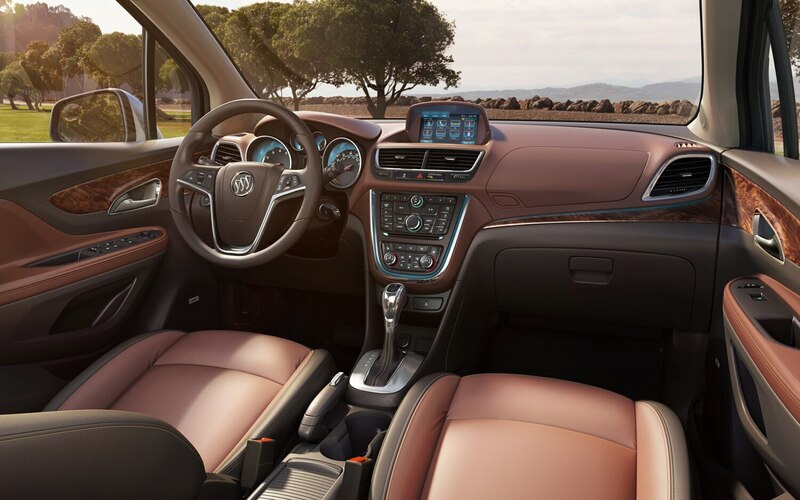 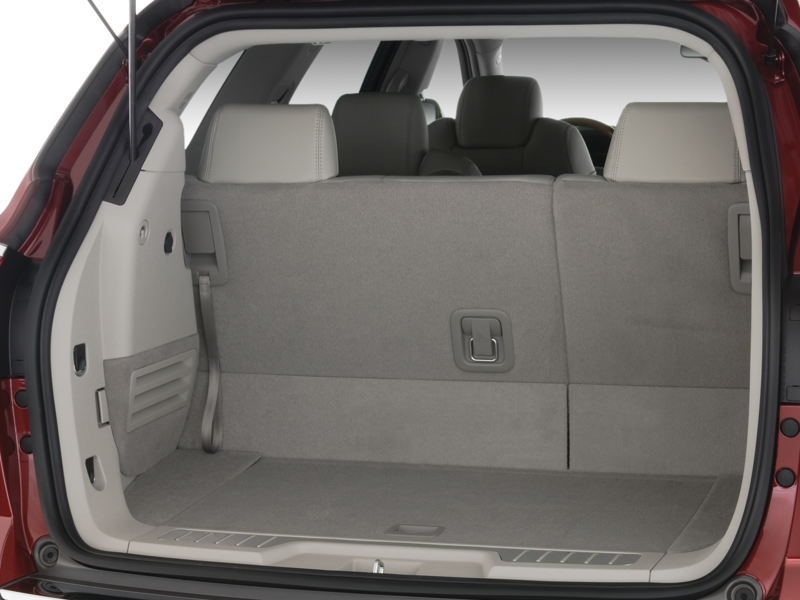 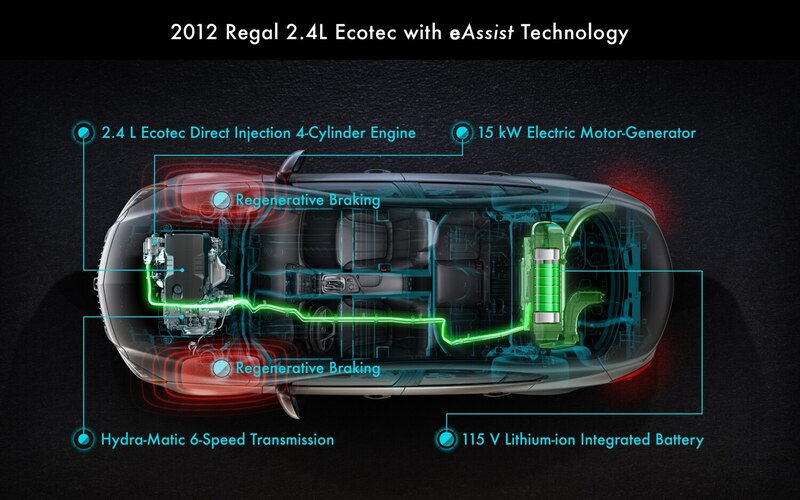 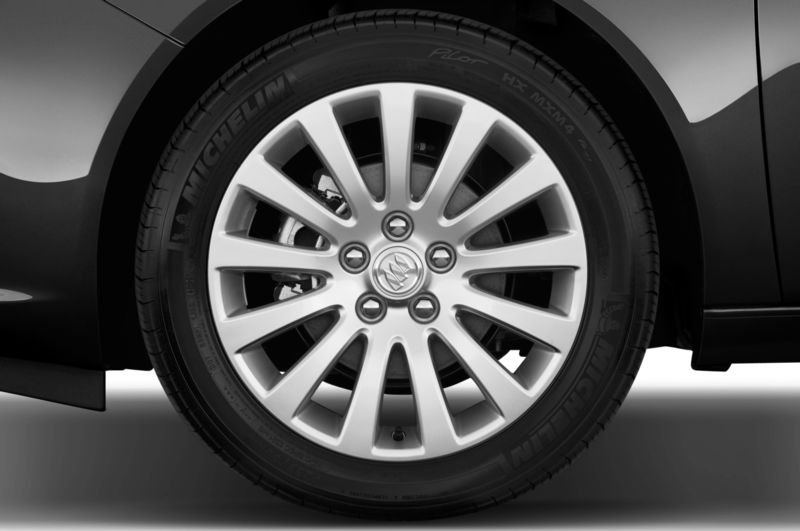 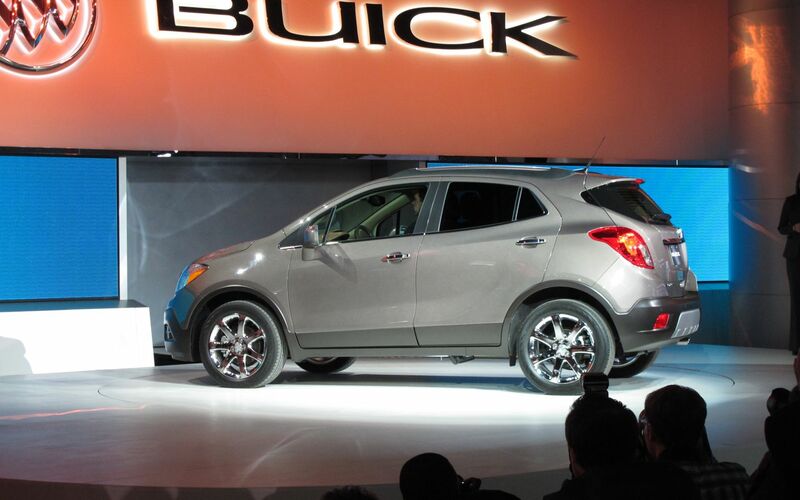 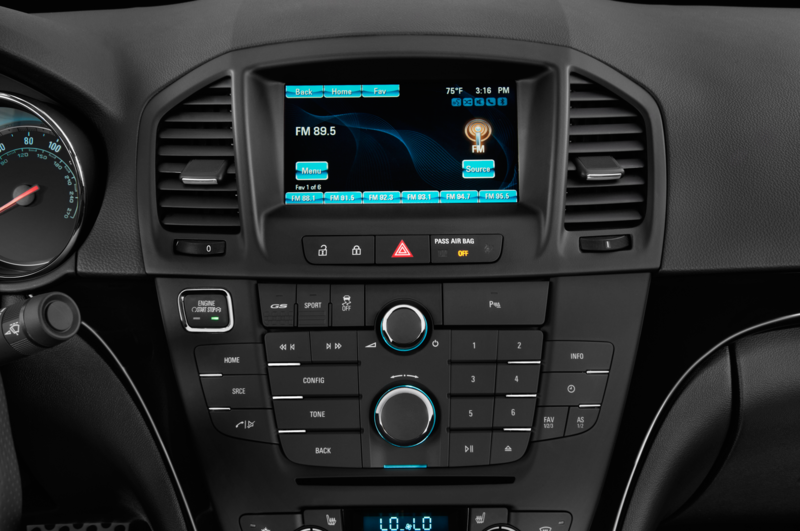 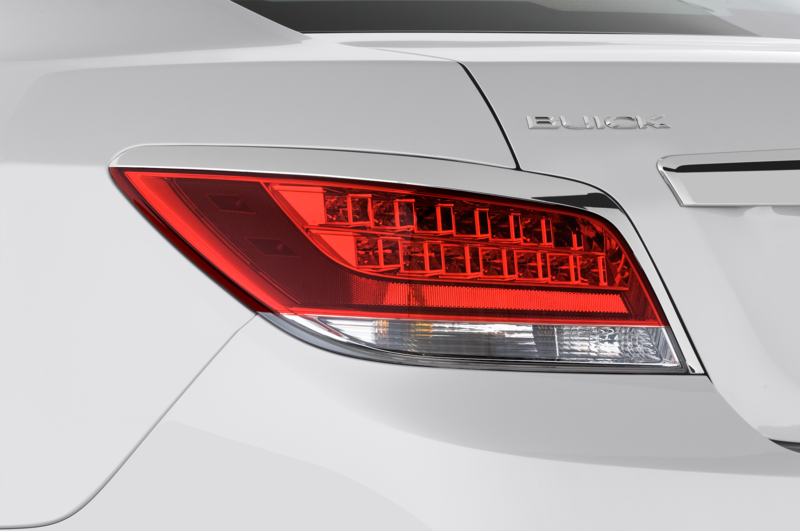 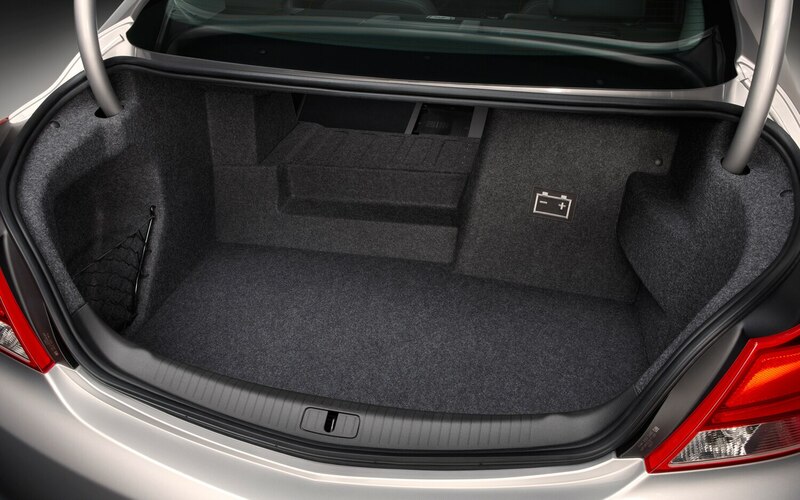 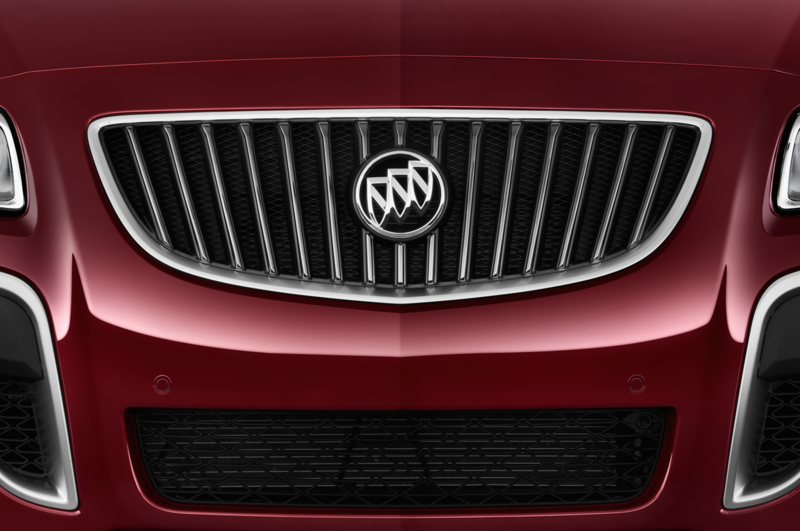 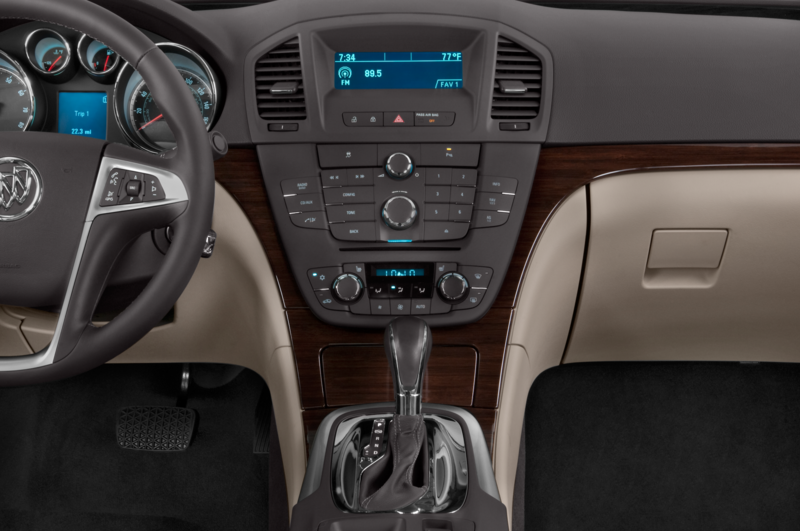 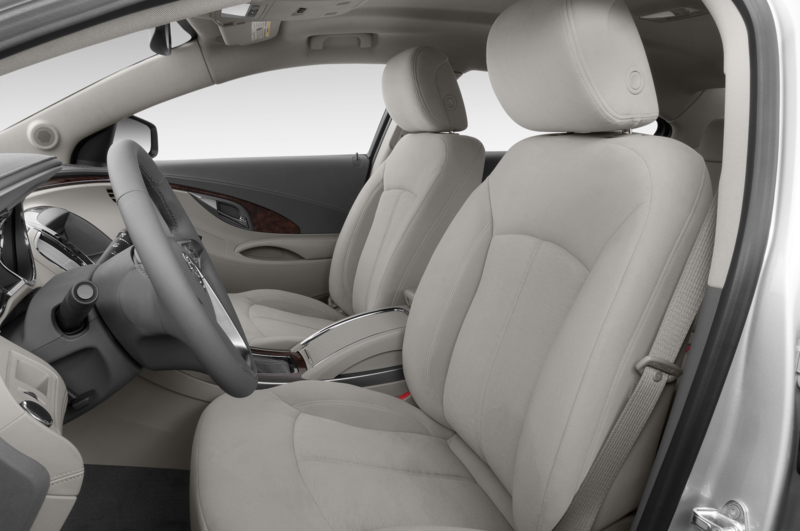 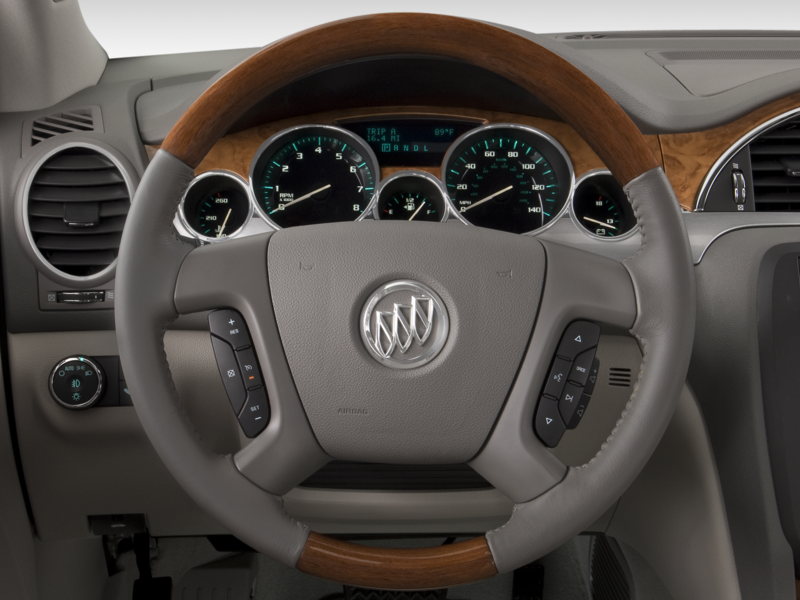 For more on the 2013 Buick Encore, check out our First Look here. 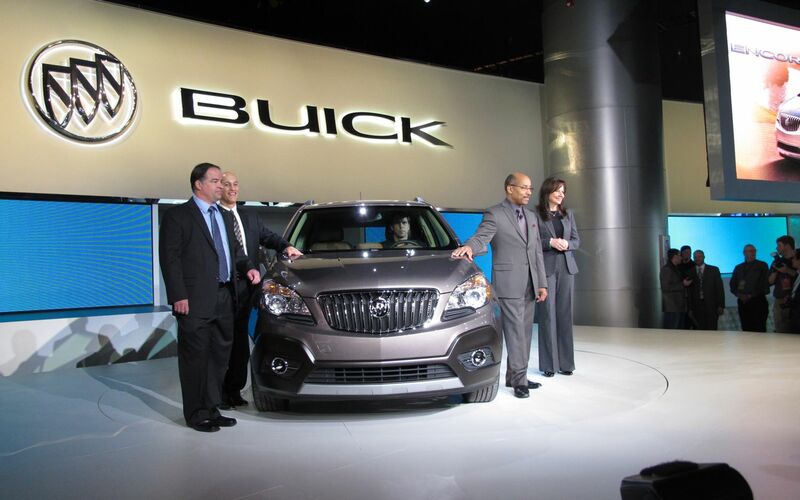 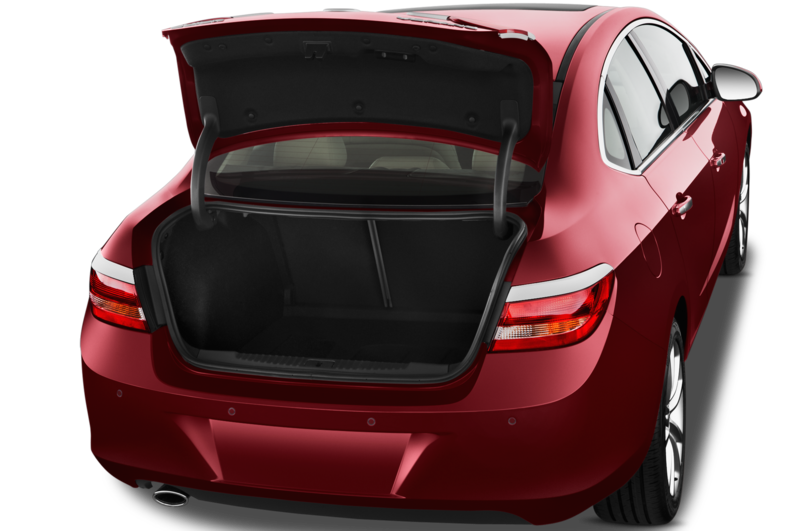 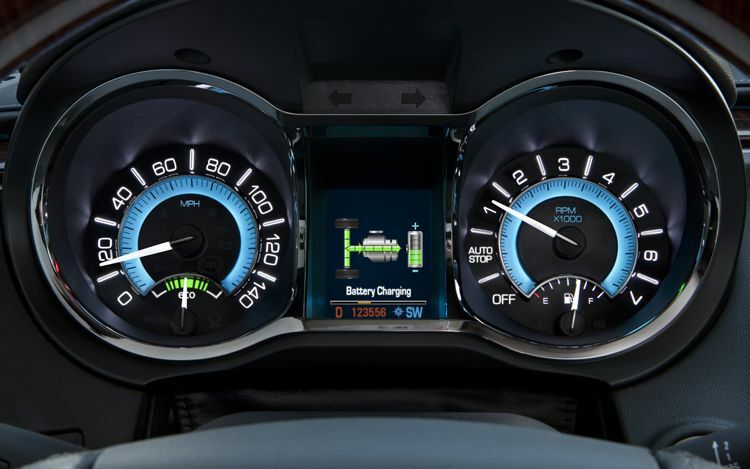 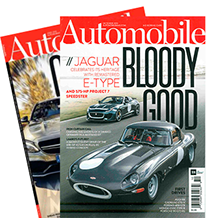 For more on the 2012 North American International Auto Show in Detroit, including videos, the latest photos, and more information, click here to visit our Detroit Show homepage.